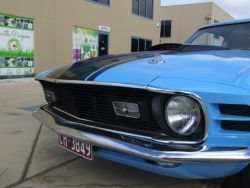 Australia-conversion work is well done . 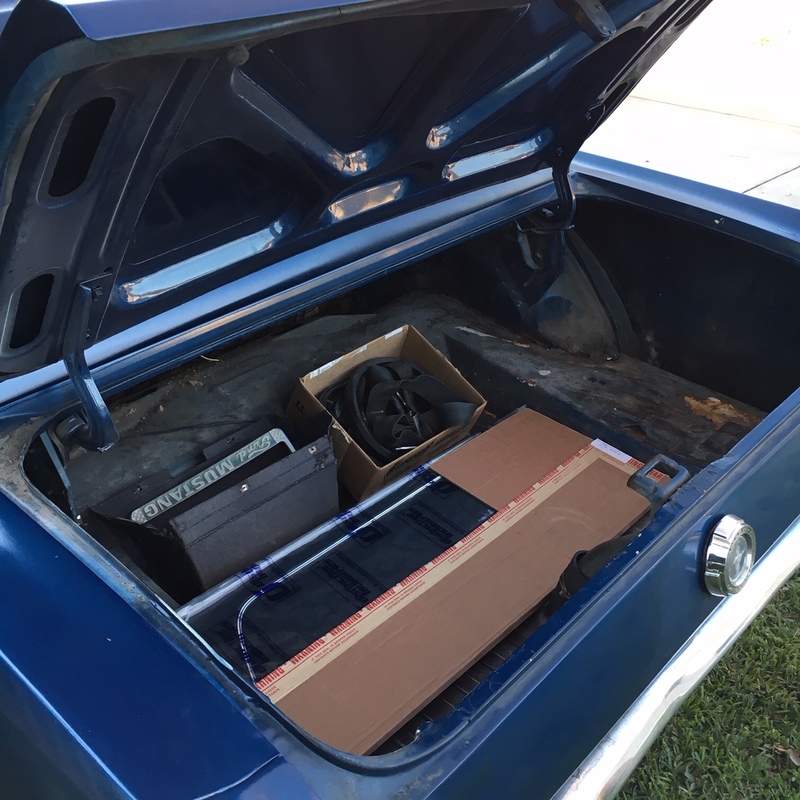 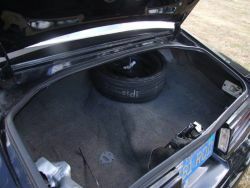 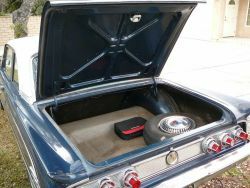 Rear end is a Detroit locker so Mach i has all performance options . 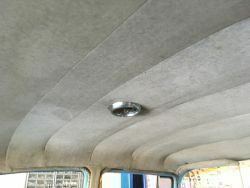 changed ,firewall mirror imaged and dash also well done . 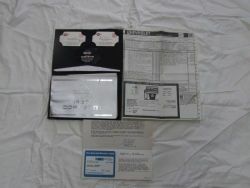 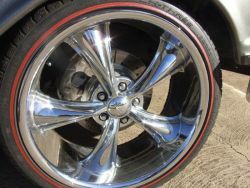 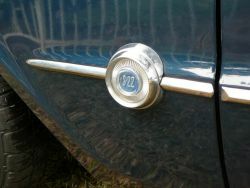 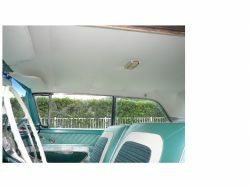 example in right hand drive at such a reasonable price . 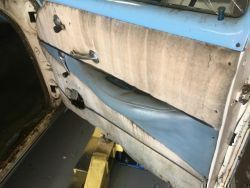 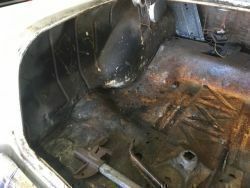 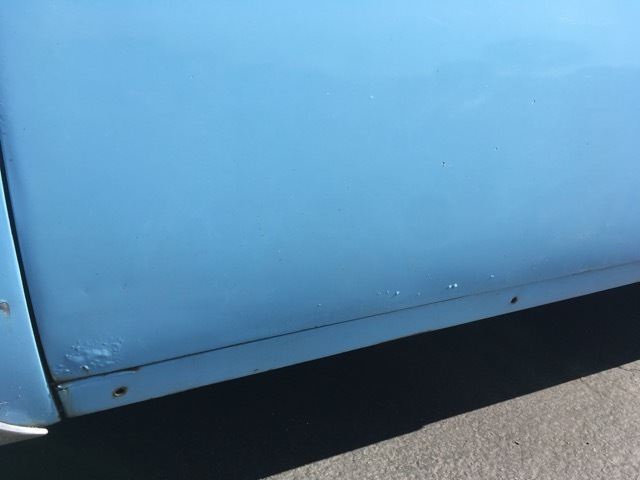 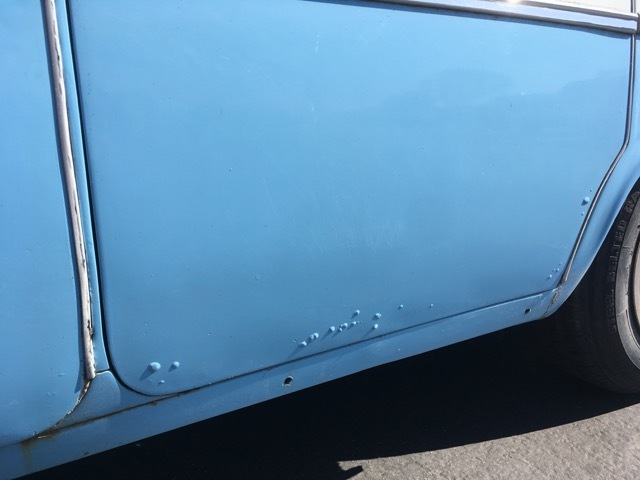 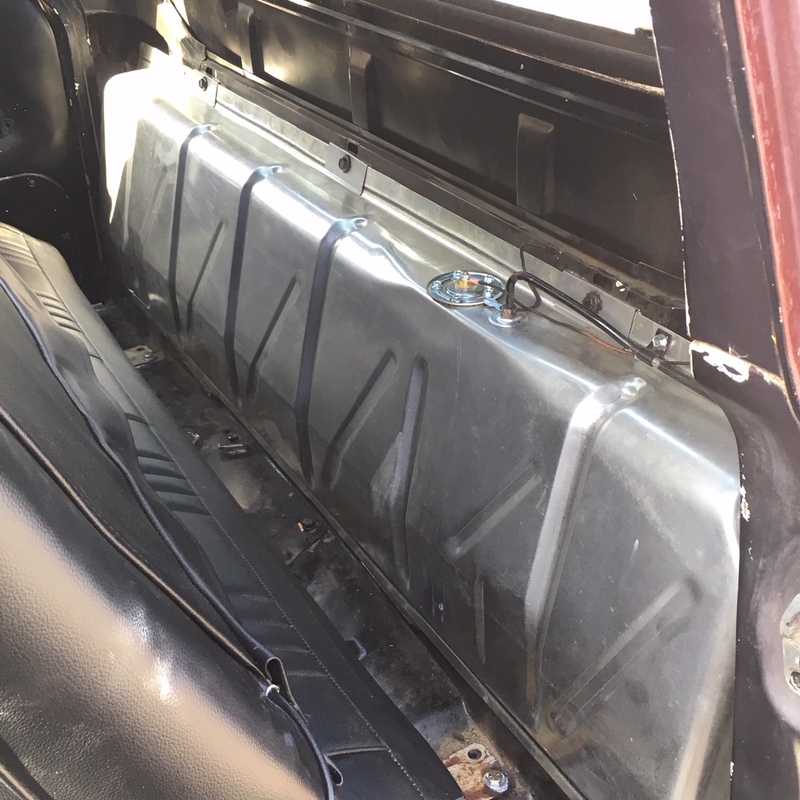 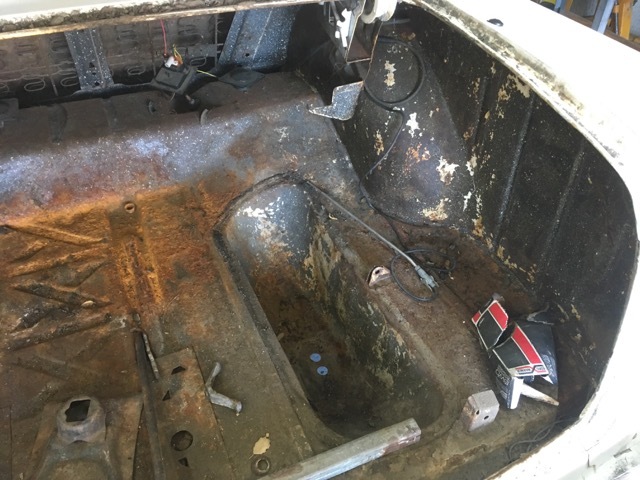 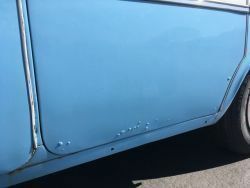 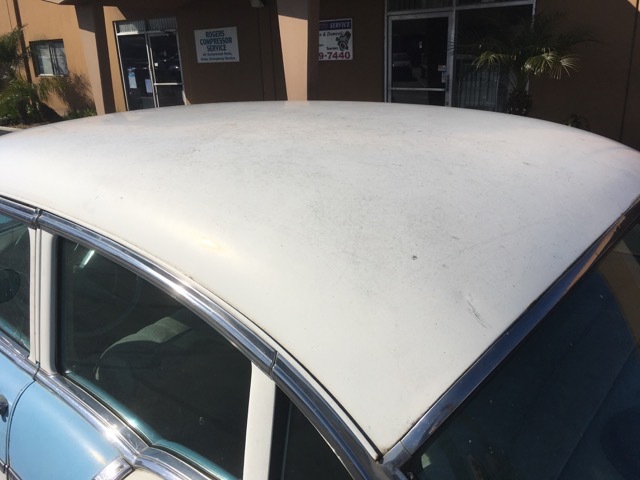 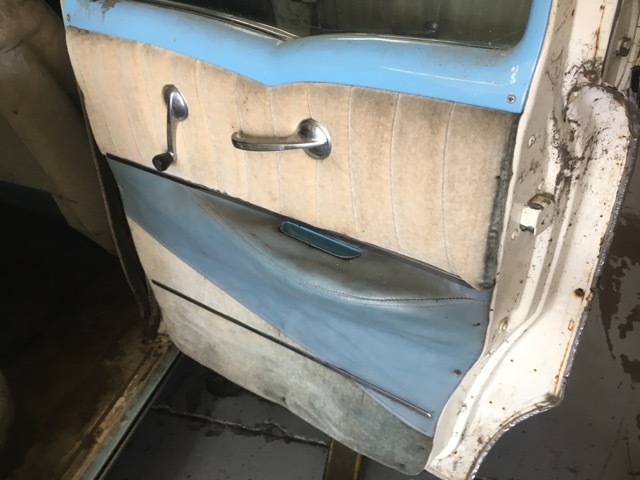 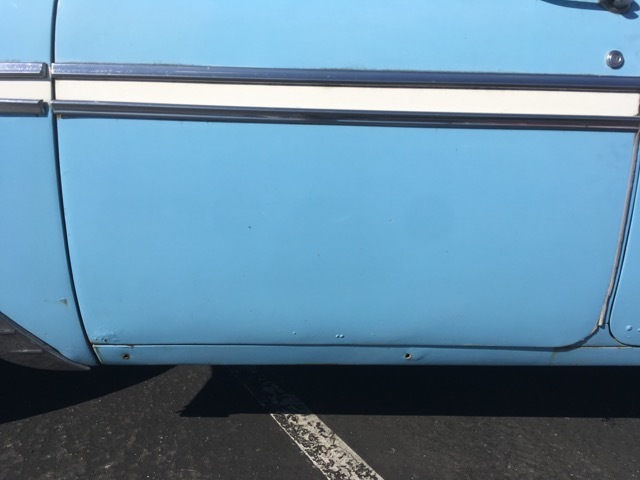 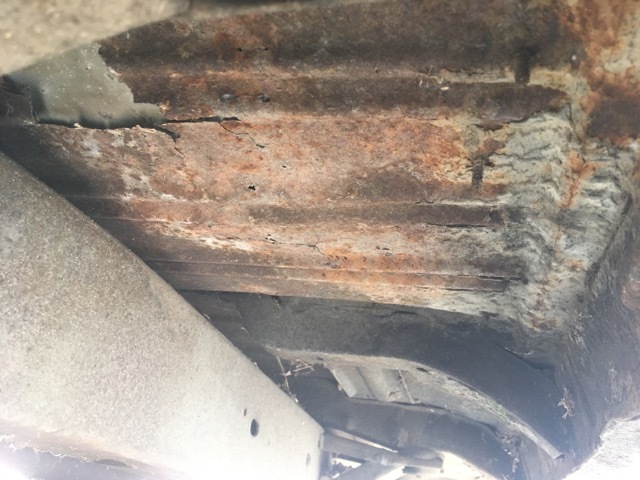 Straight body ,one repair done to left quarter panel in the past .Has some rust in front floors and some bubbles on bottom of doors otherwise a good body. 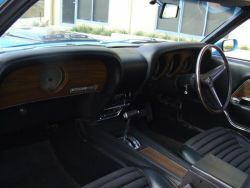 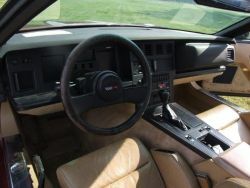 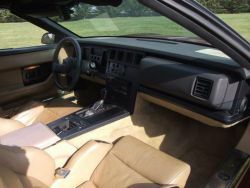 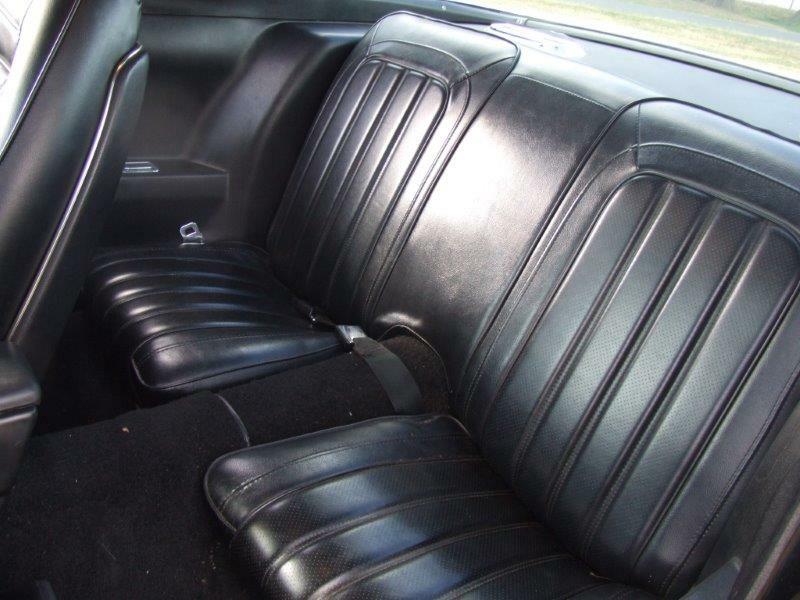 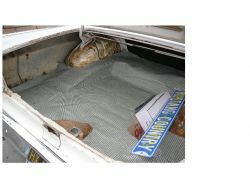 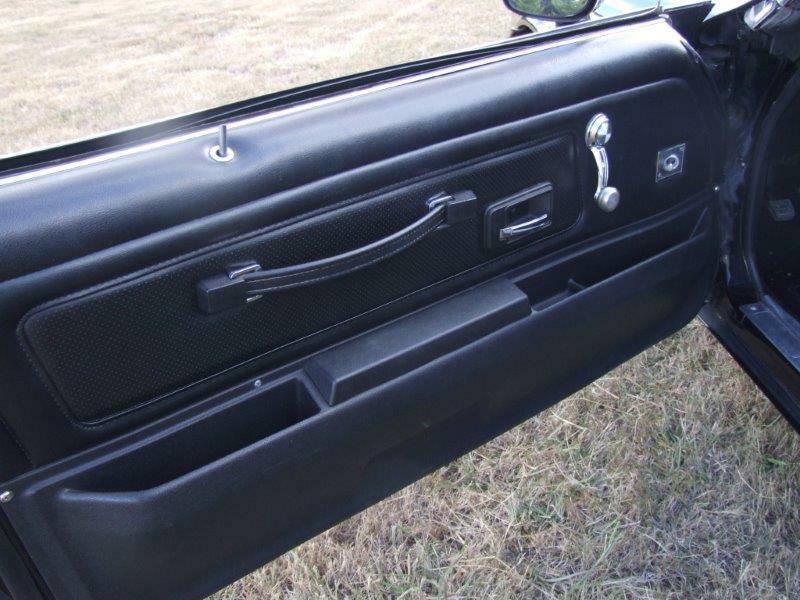 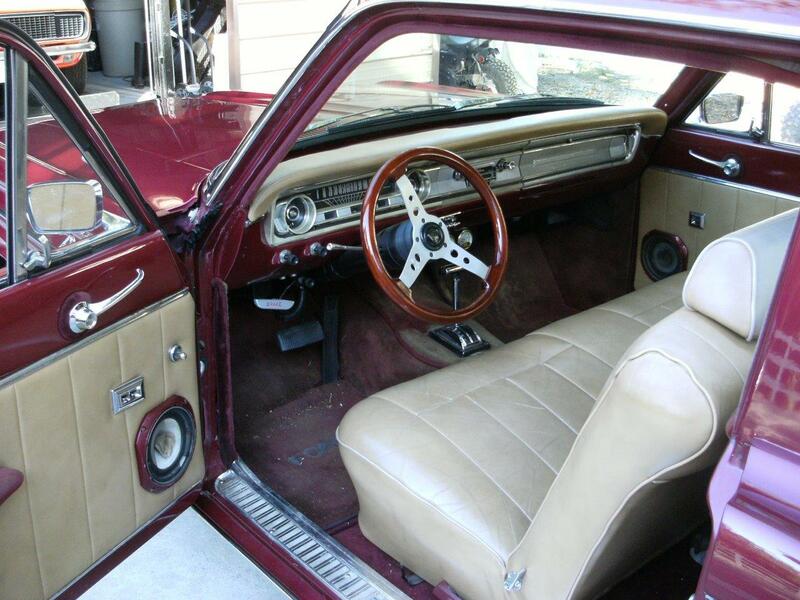 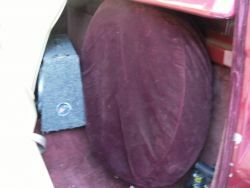 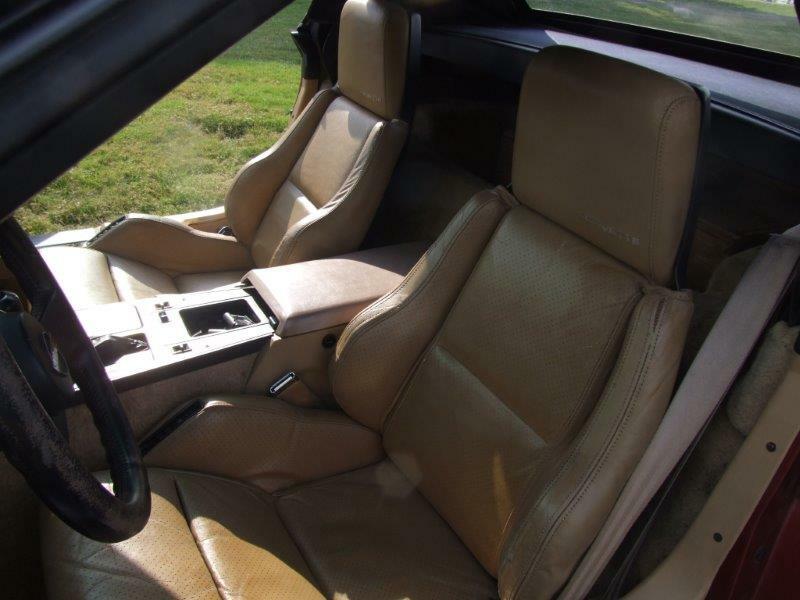 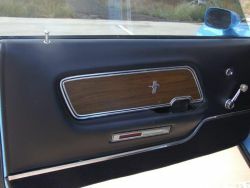 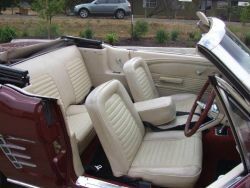 Interior is usable but i can import new interiors from US suppliers for any buyer of car. 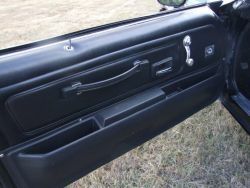 right front door glass is cracked but new one coming in with car. Chrome all original. 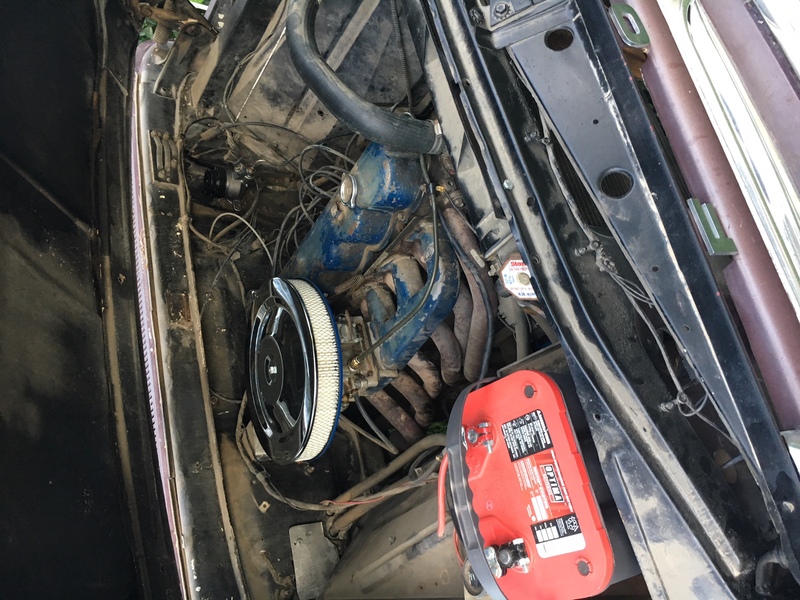 Engine runs fine -brakes need redo . 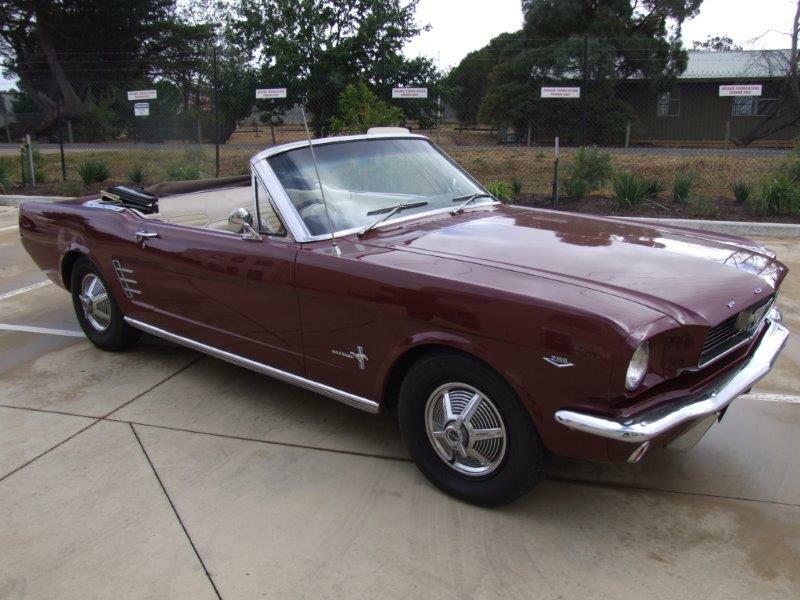 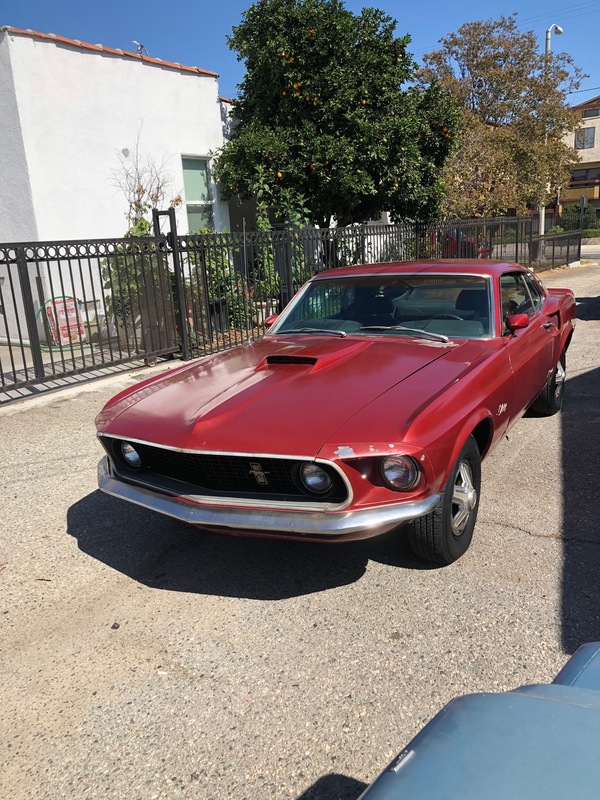 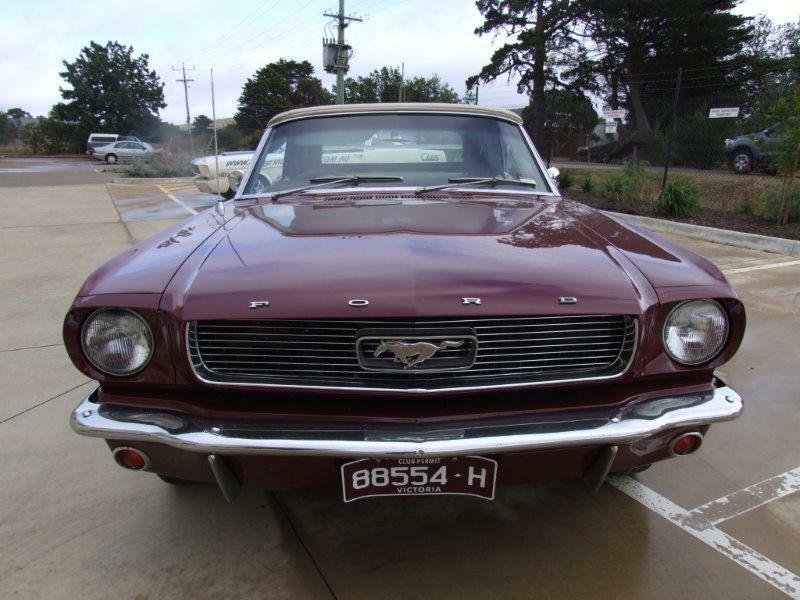 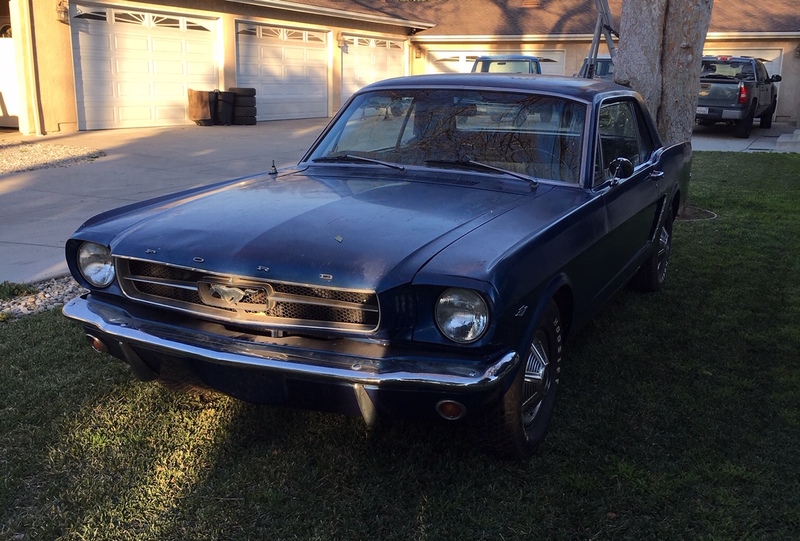 Very solid and straight Mustang Coupe with faded paint. 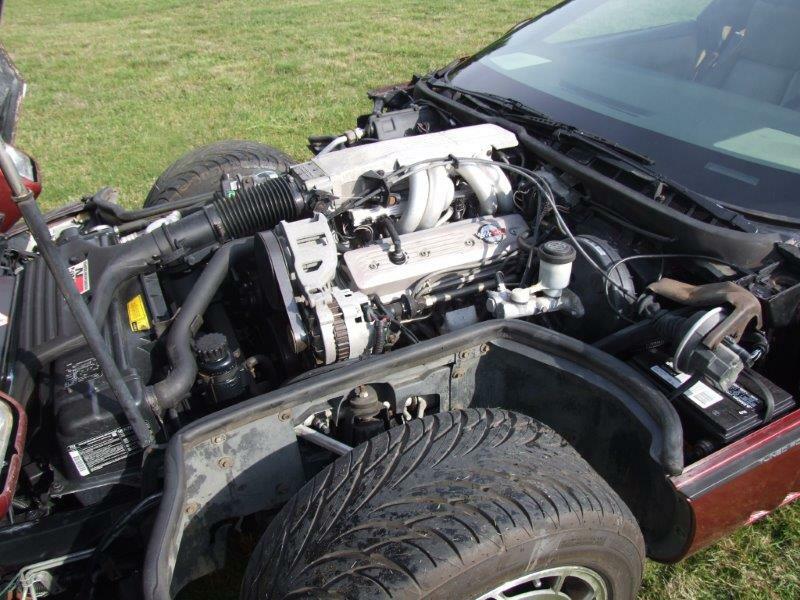 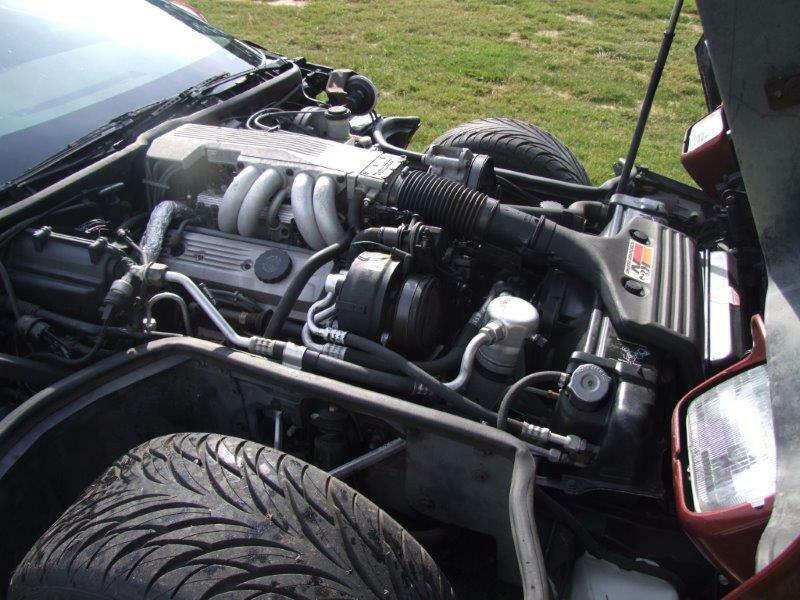 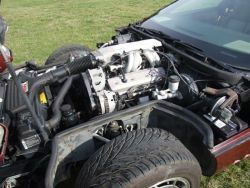 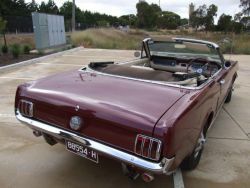 Mustang has just been fitted with a 1991 Roller Cam motor. 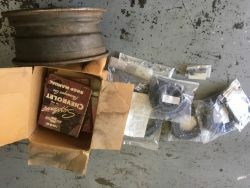 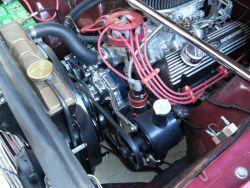 Edelbrock carby should be rebuilt and is probably too big for the car. Engine has good performance. 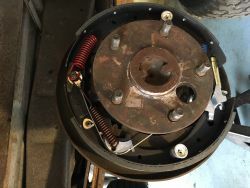 Power steering control valve has a slight leak -rebuild kit would be a good idea. 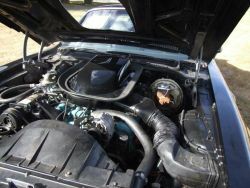 Note power steering hoses have just been replaced. 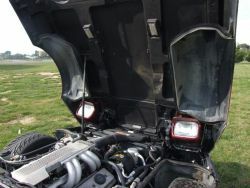 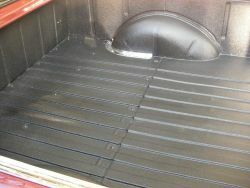 3) all new fuel system -tank, sender, fuel pump and new hard lines. 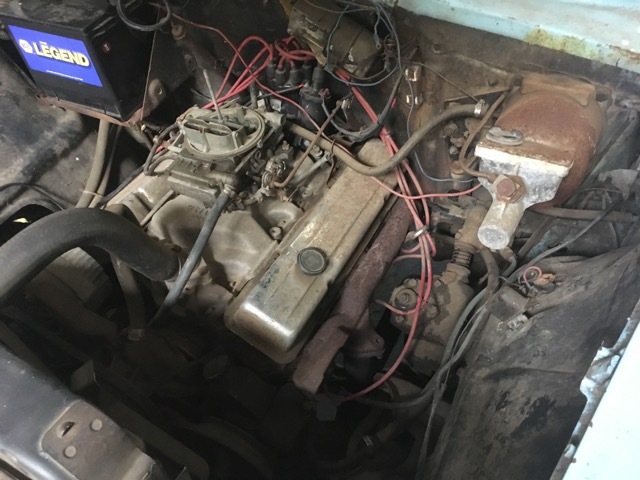 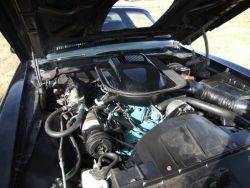 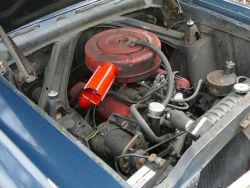 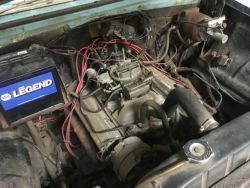 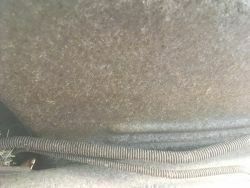 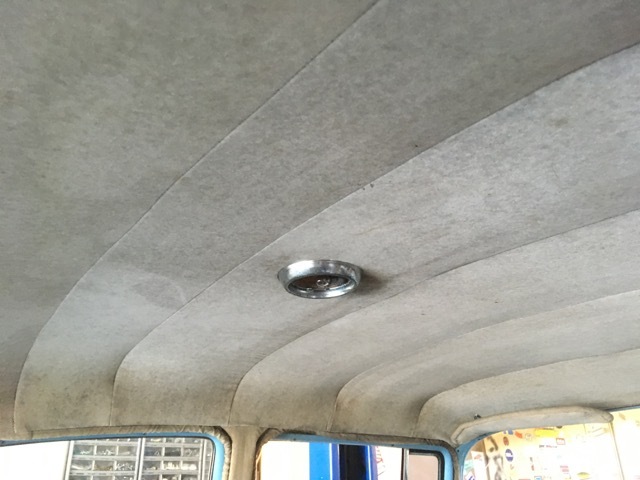 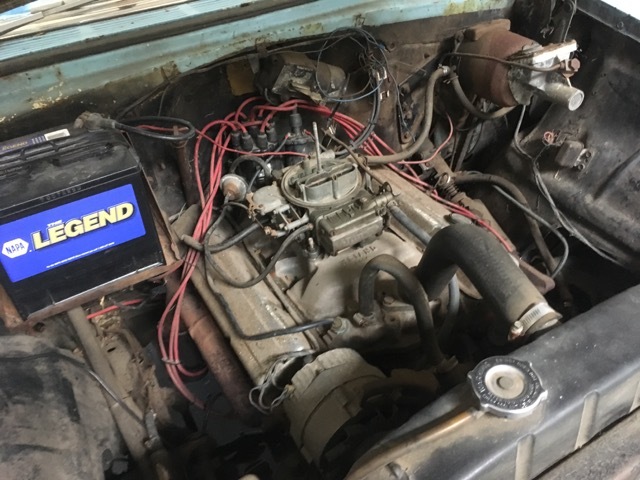 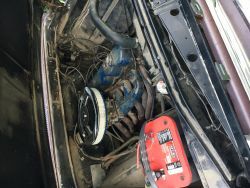 4) cooling system -radiator has been rebuilt, new water pump, and hoses. 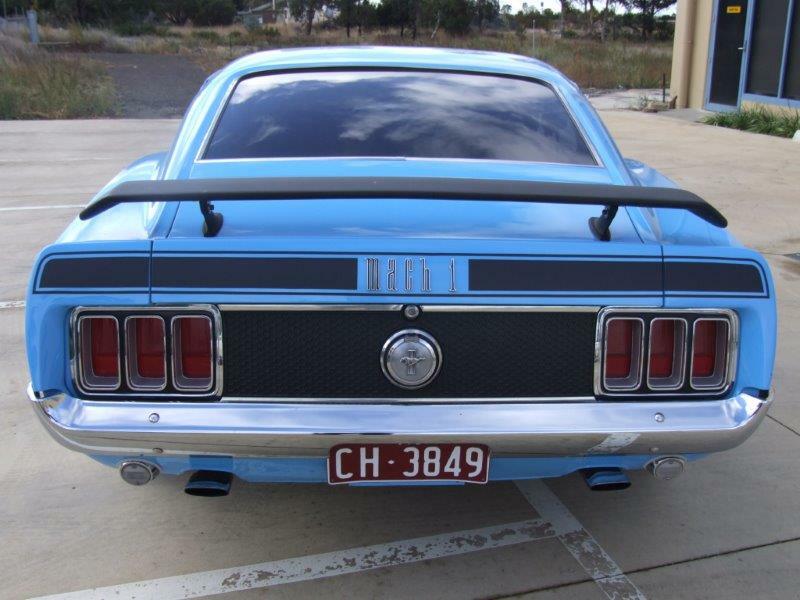 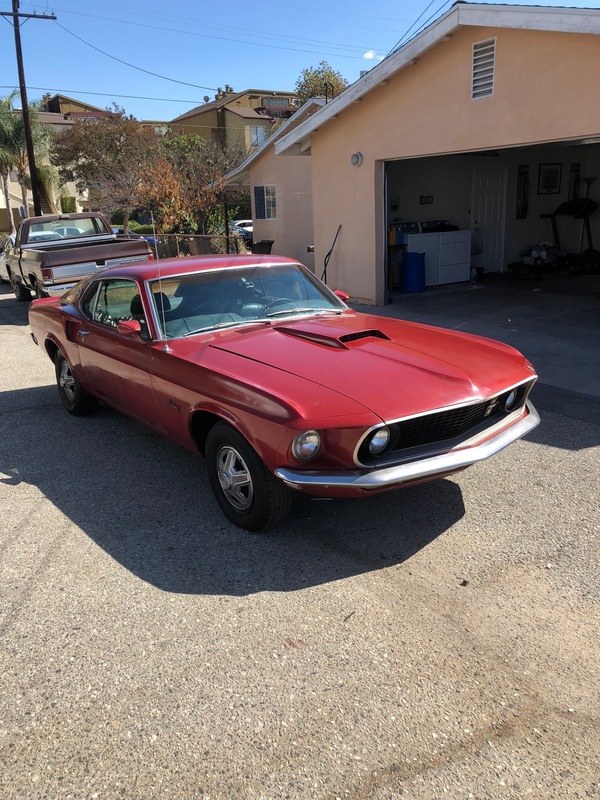 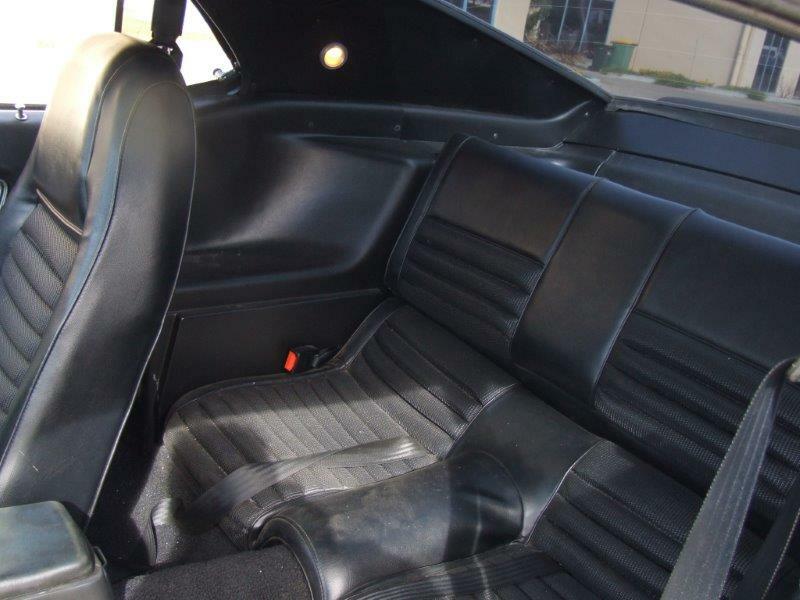 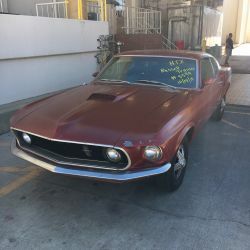 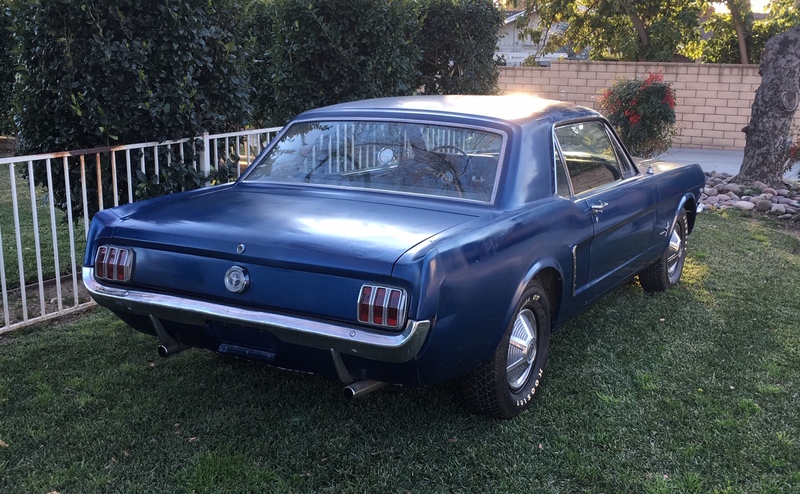 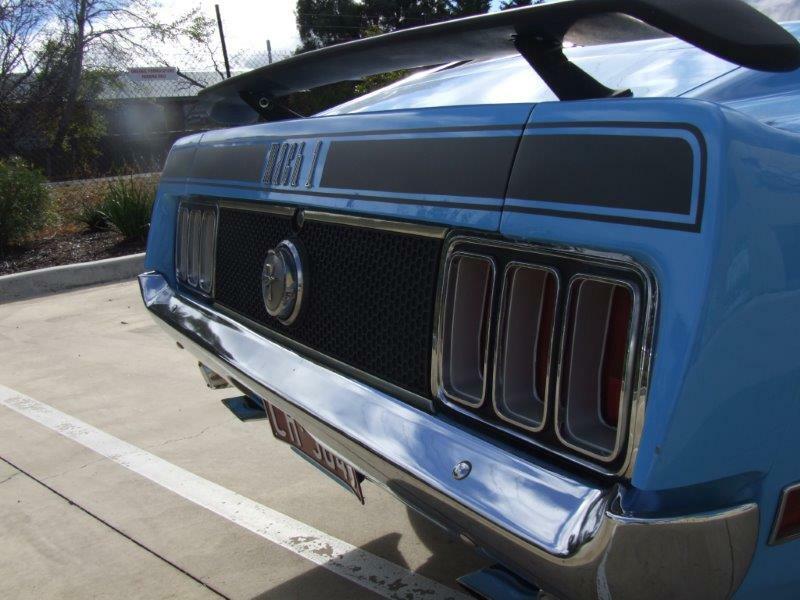 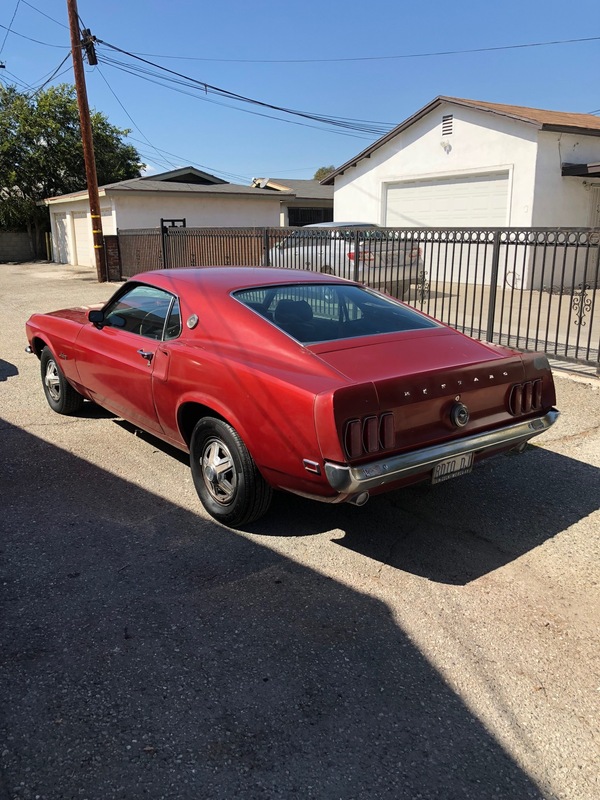 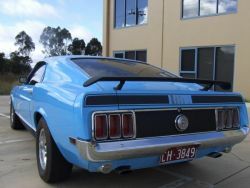 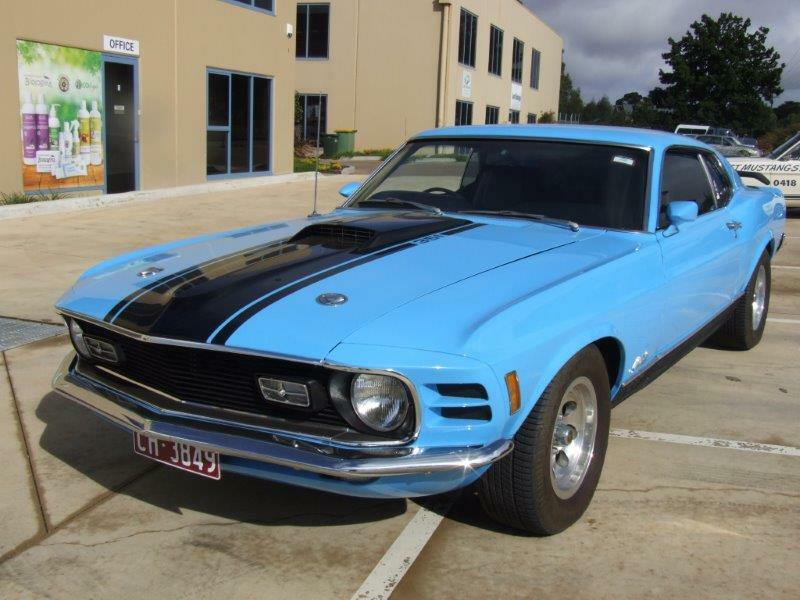 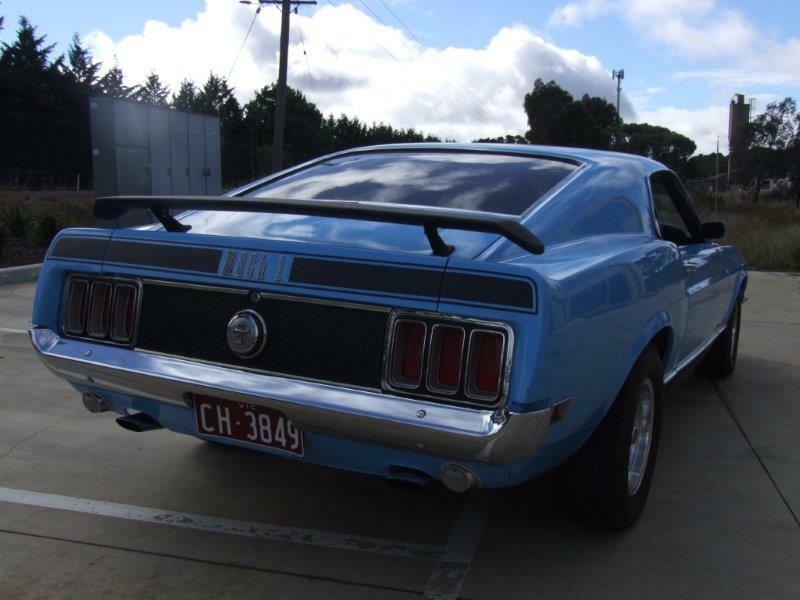 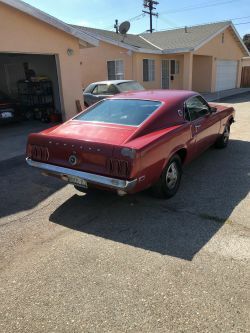 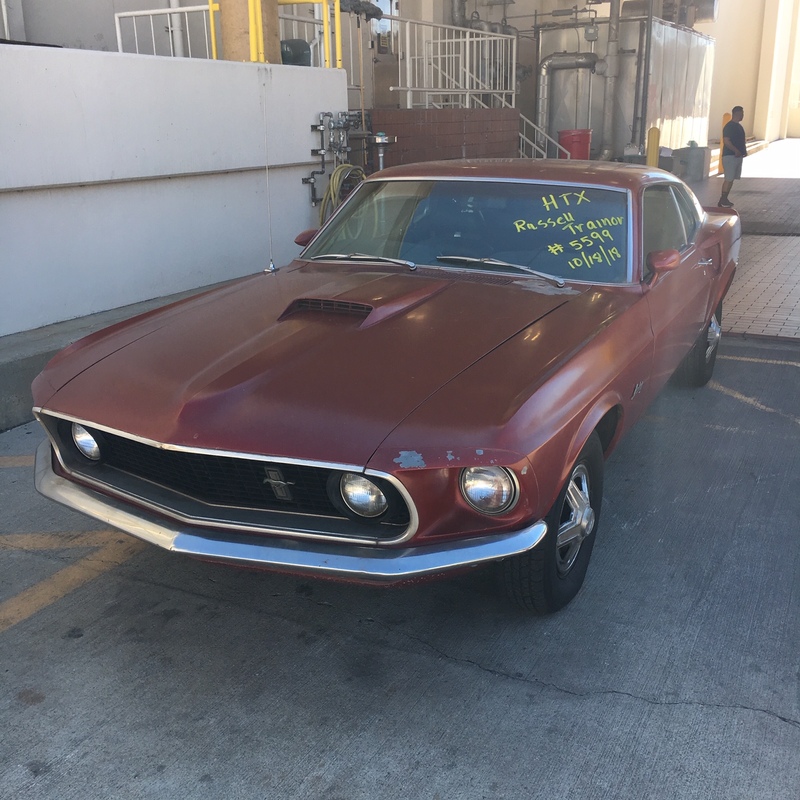 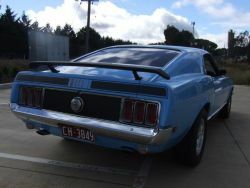 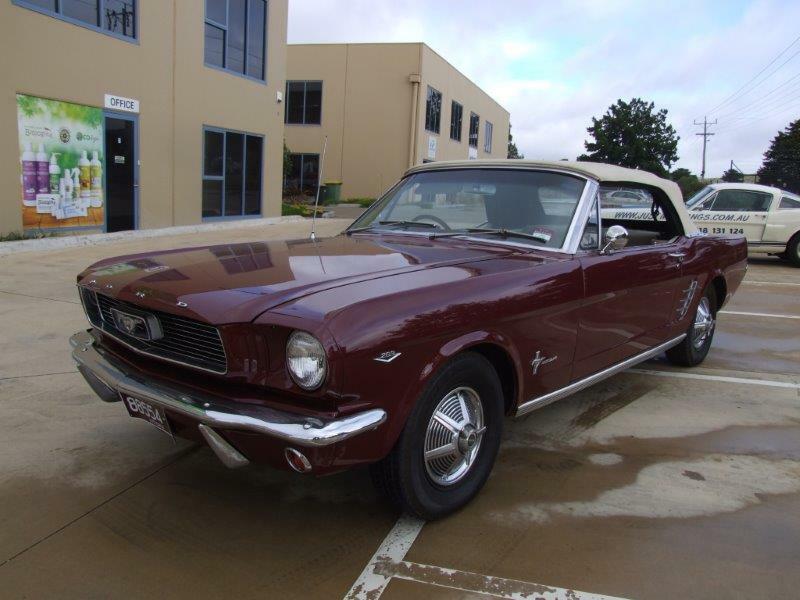 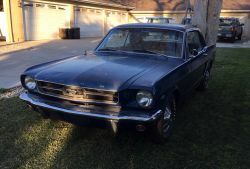 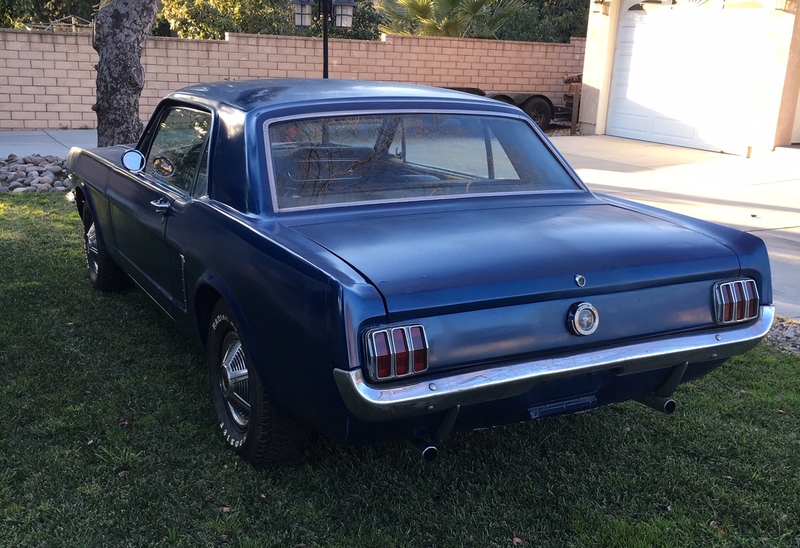 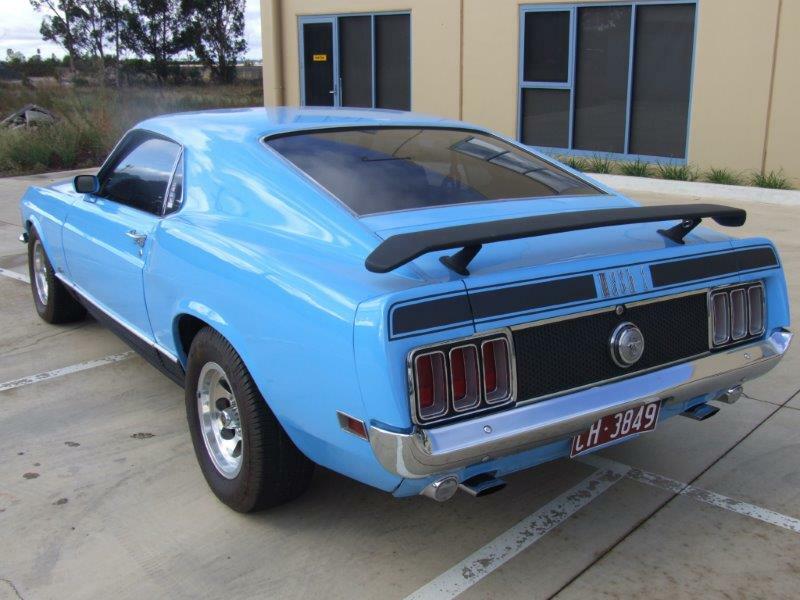 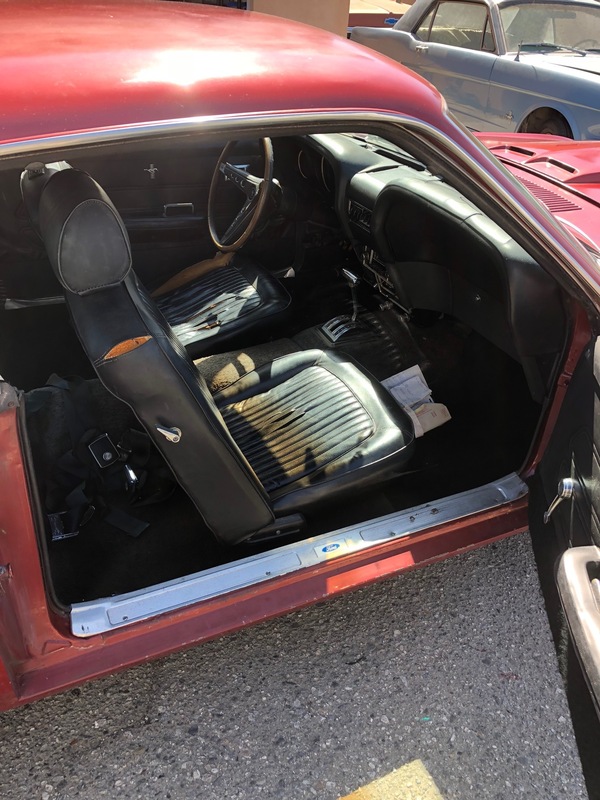 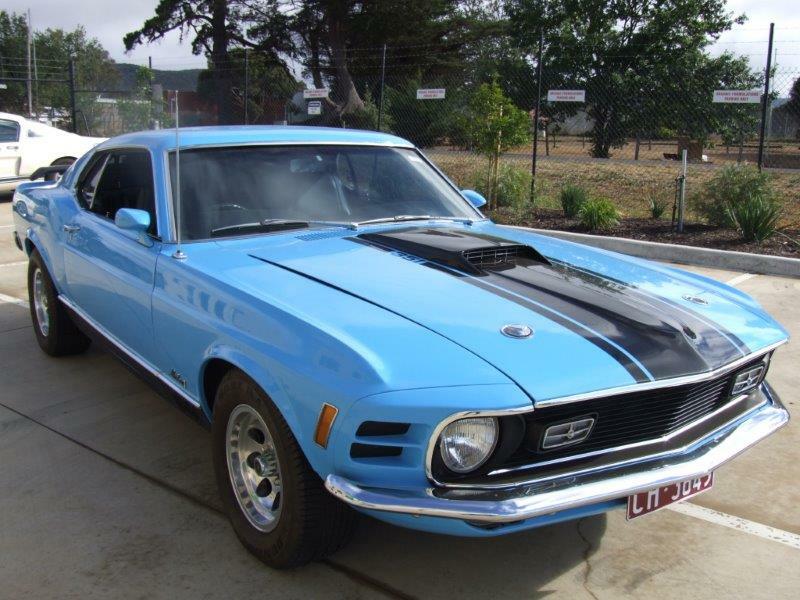 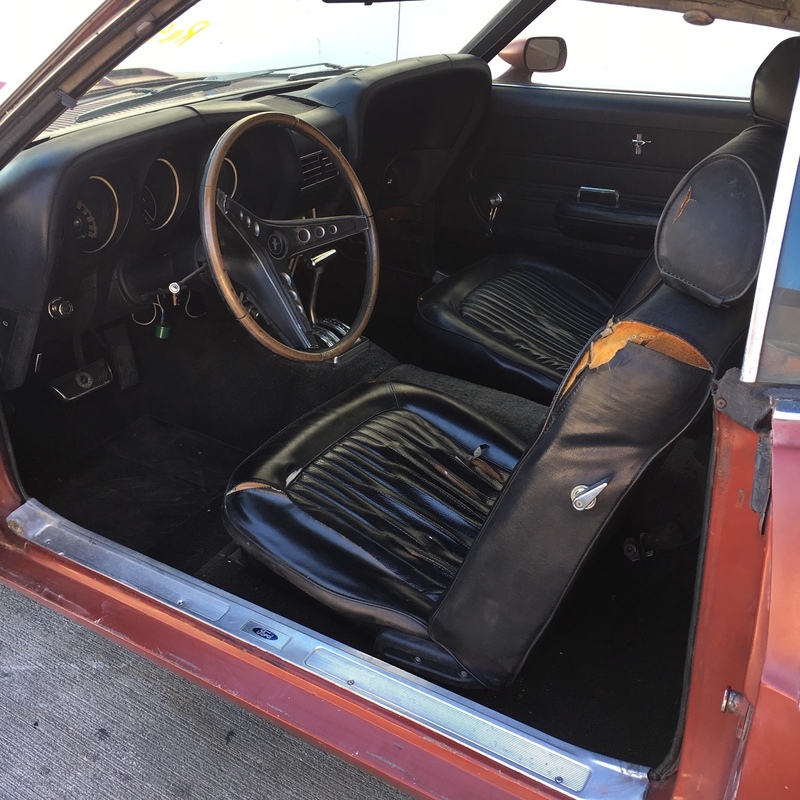 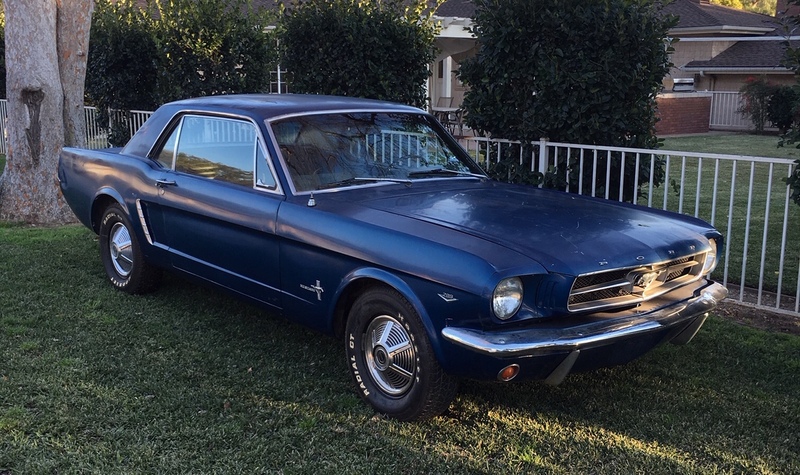 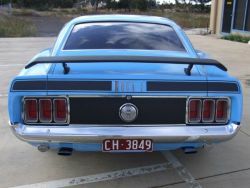 Here is a good straight example of a 1969 fastback -these are getting hard to source as prices are moving upwards at a fair rate . 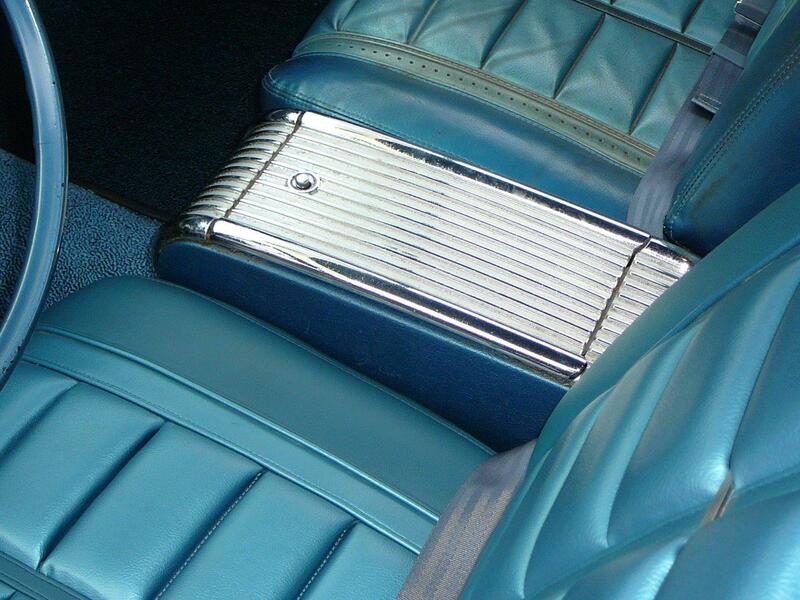 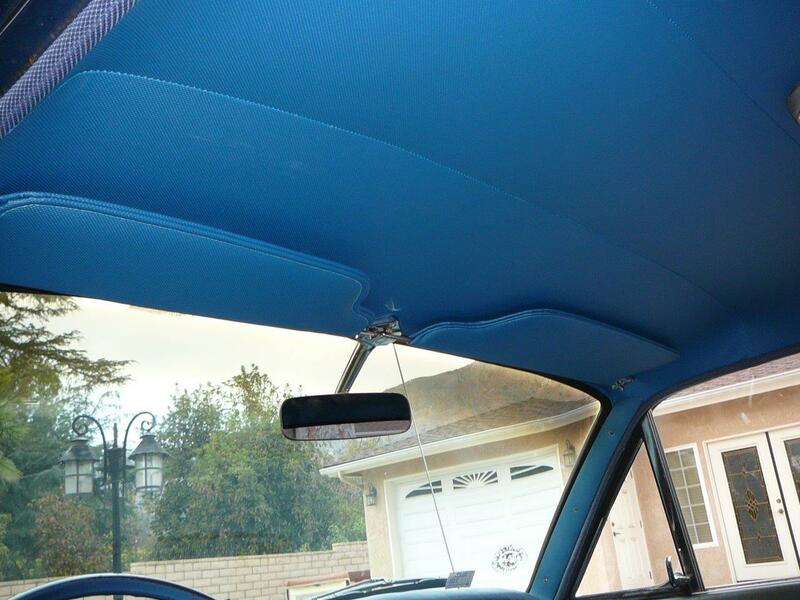 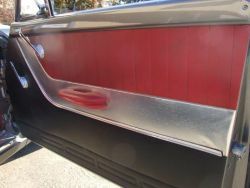 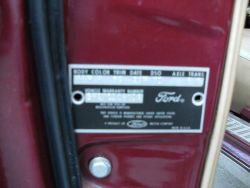 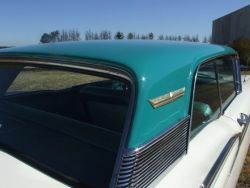 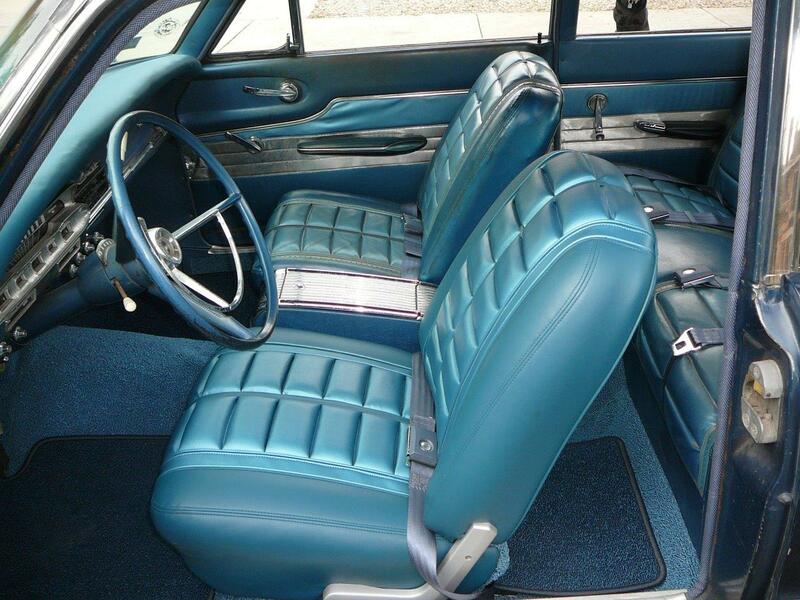 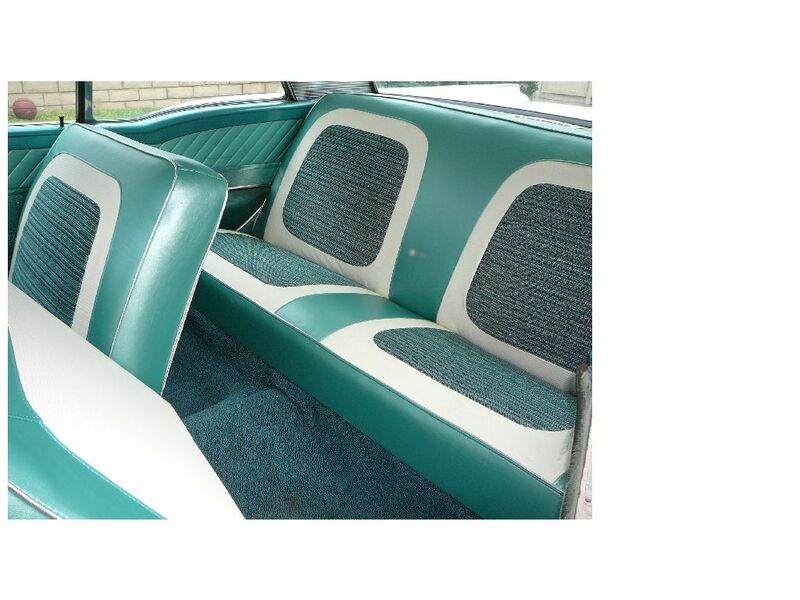 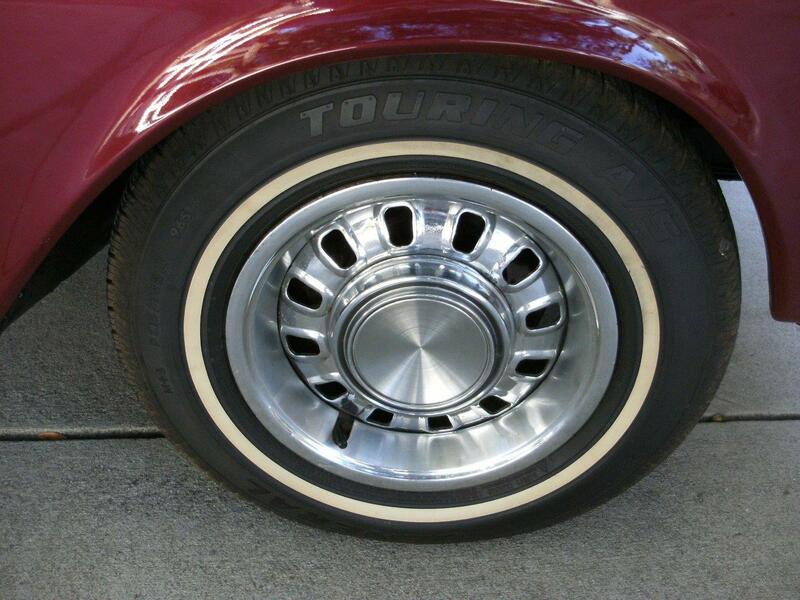 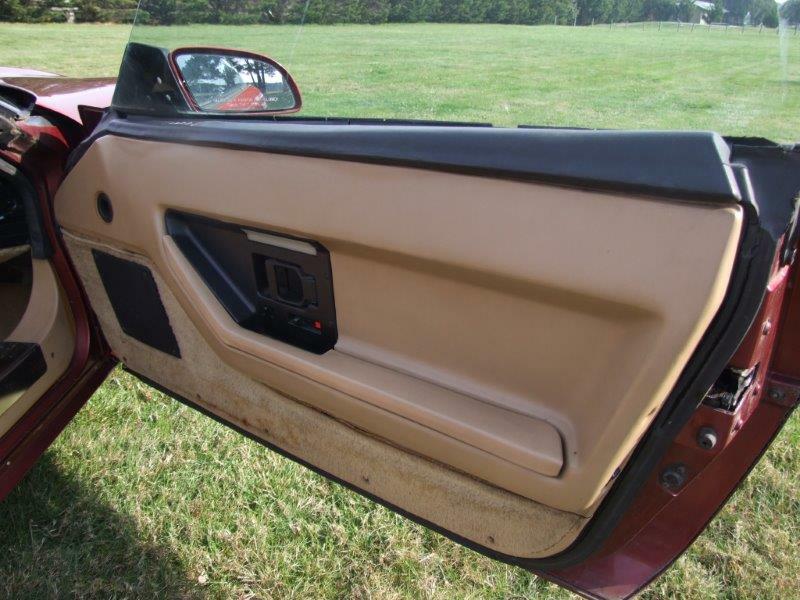 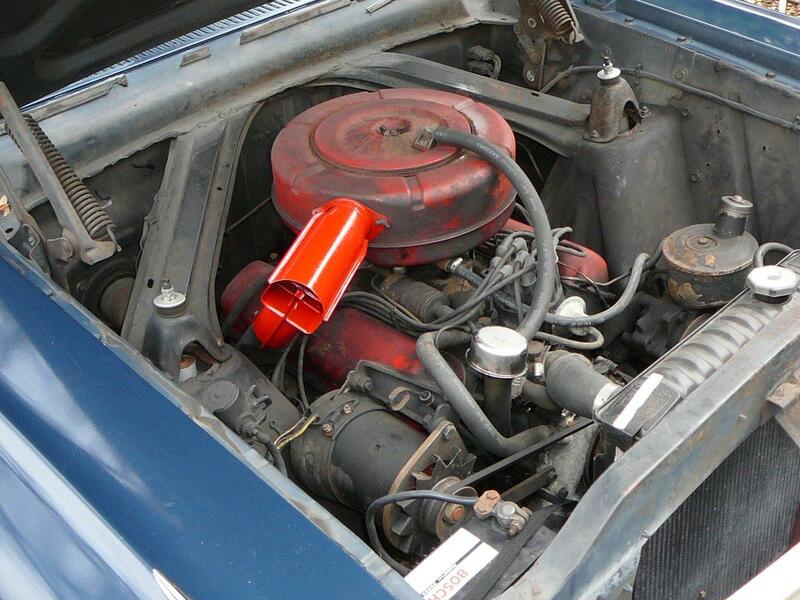 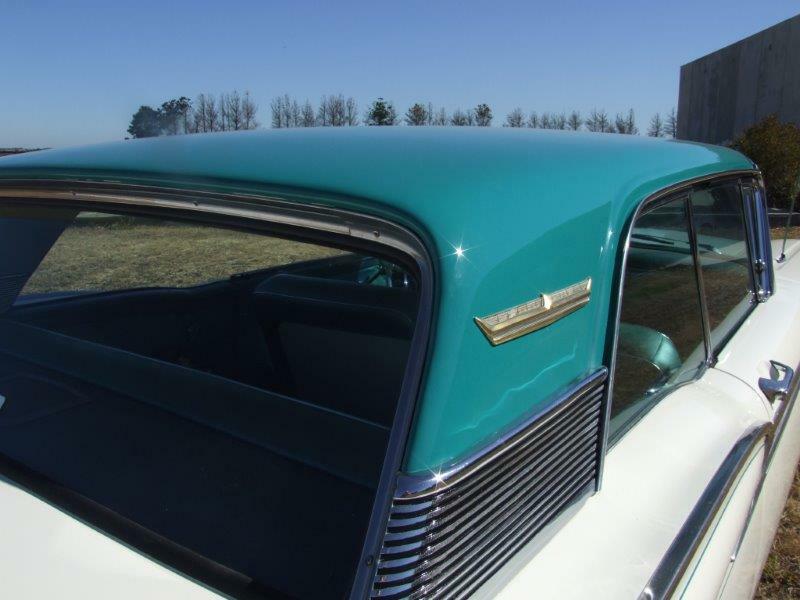 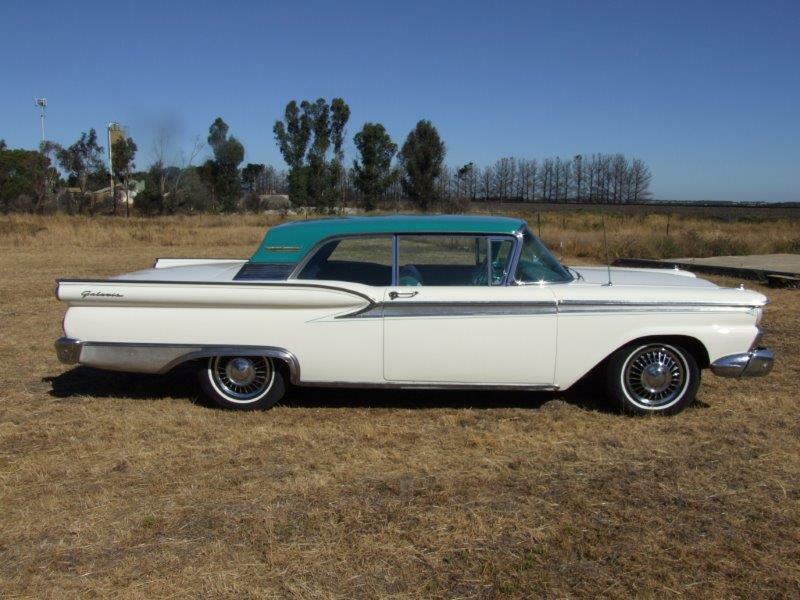 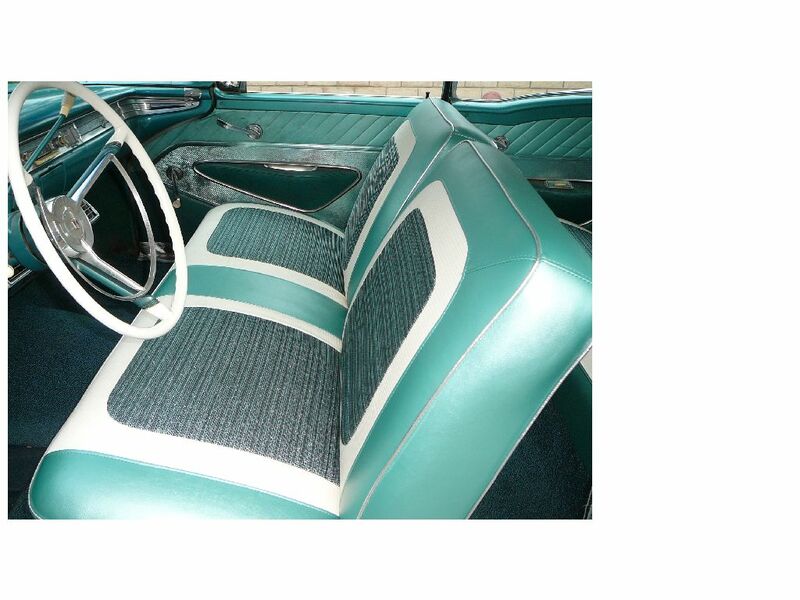 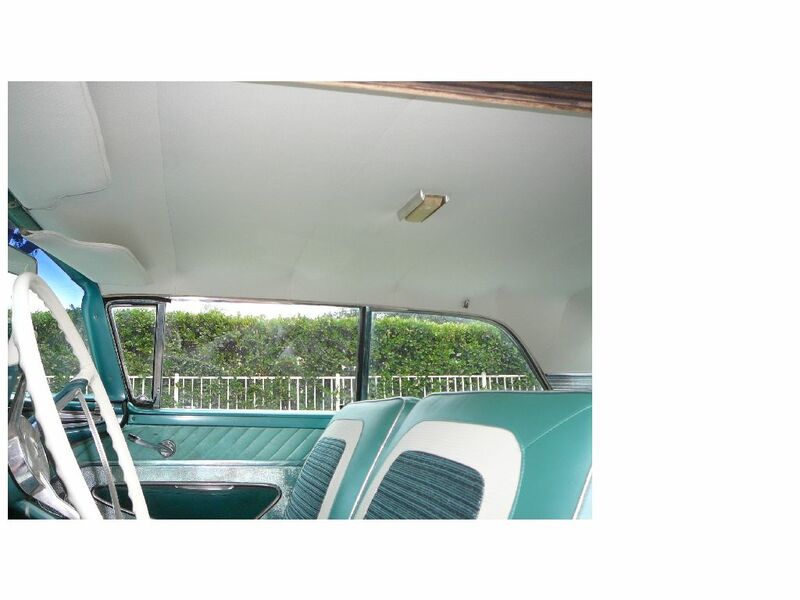 Original colour is showing in trunk-Car is straight and clean underneath - good quarters and torque boxes. 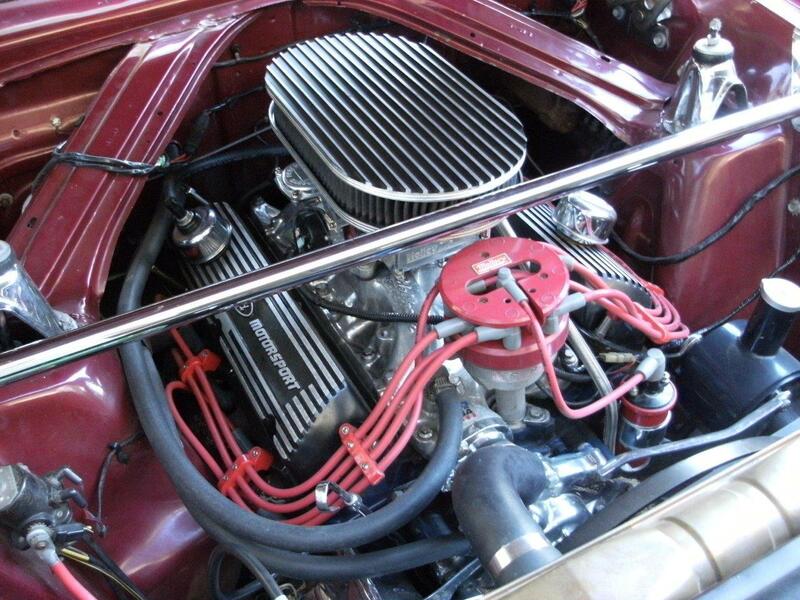 Good motor. 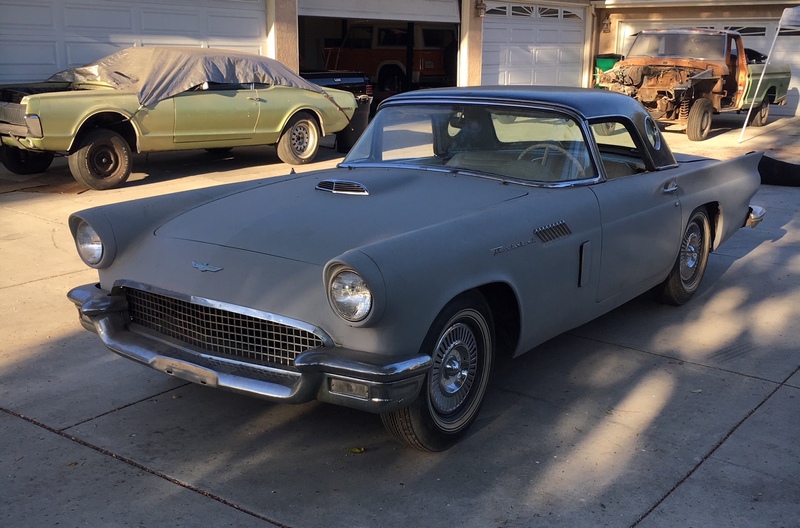 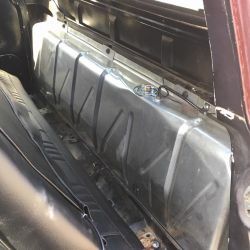 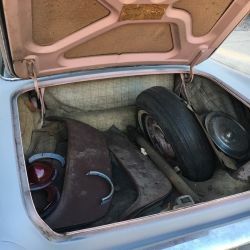 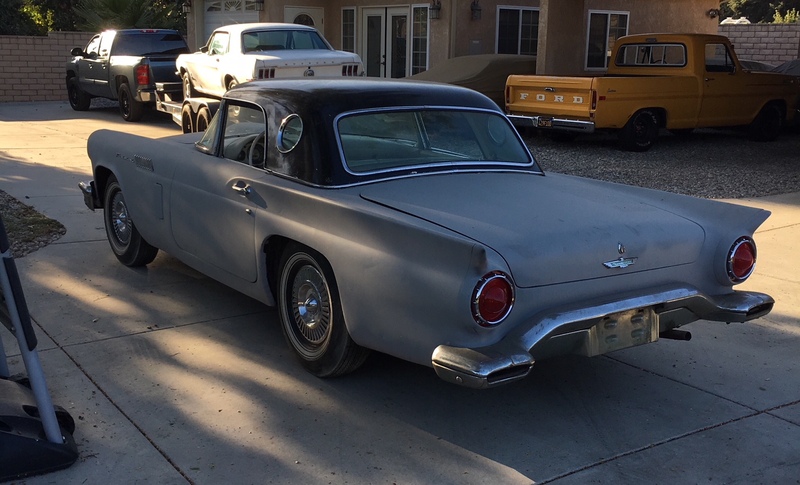 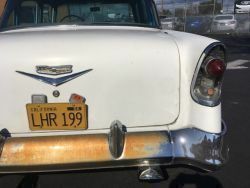 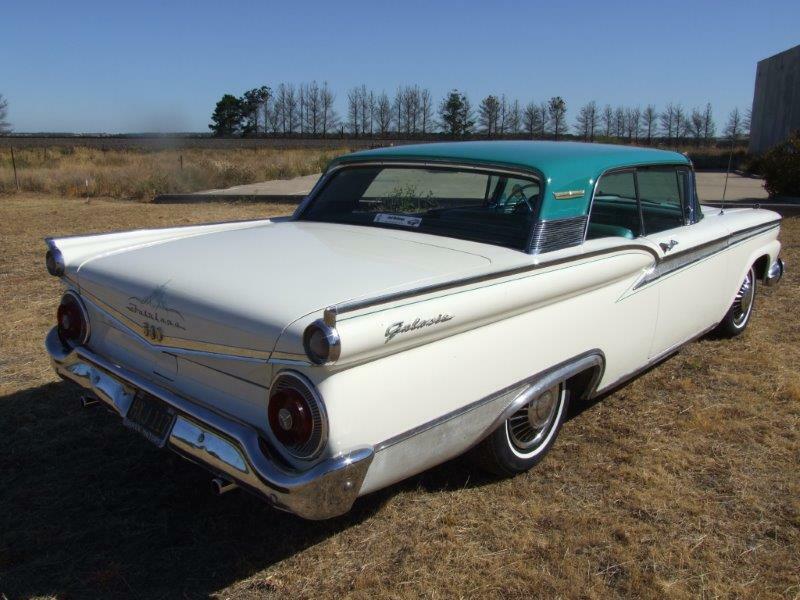 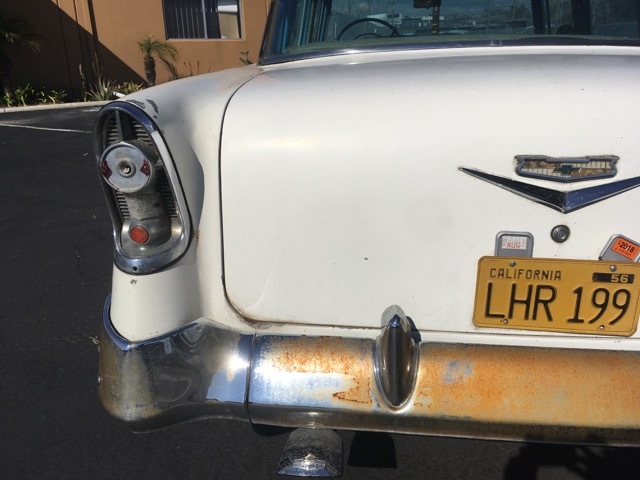 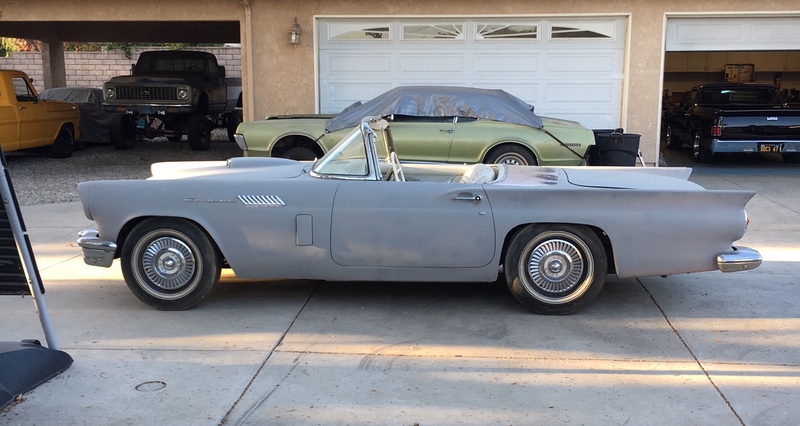 Note fender skirts in trunk.Thunderbird has correct valve covers and air cleaner.Just had a new radiator fitted prior to shipping and new tail light lenses and bezels.Original colour is X code which is Dusk Rose -great colour. 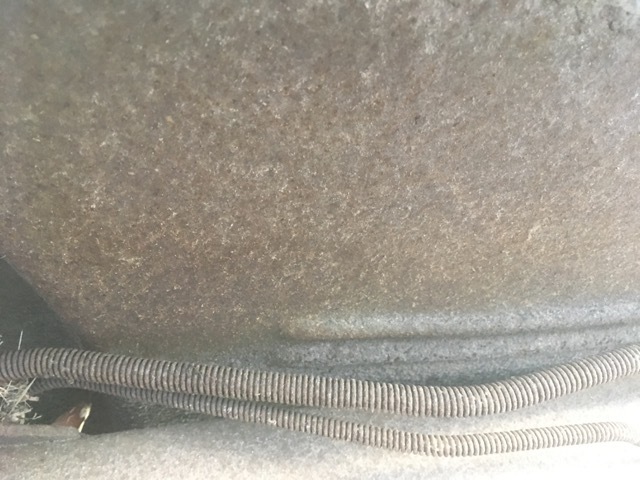 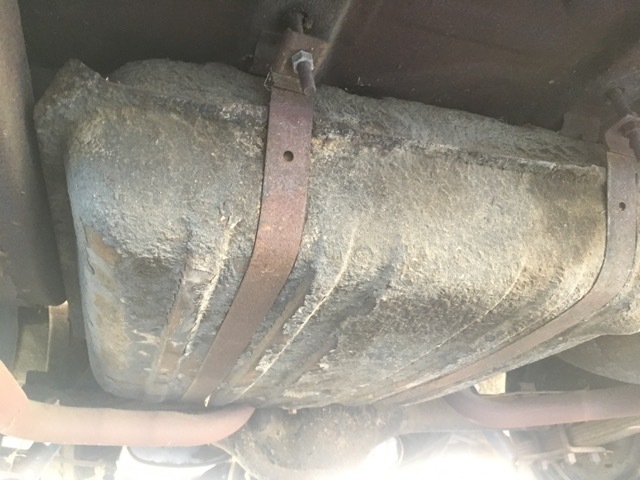 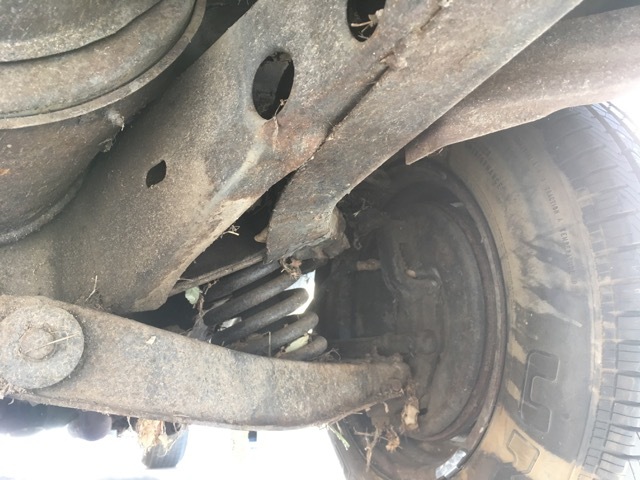 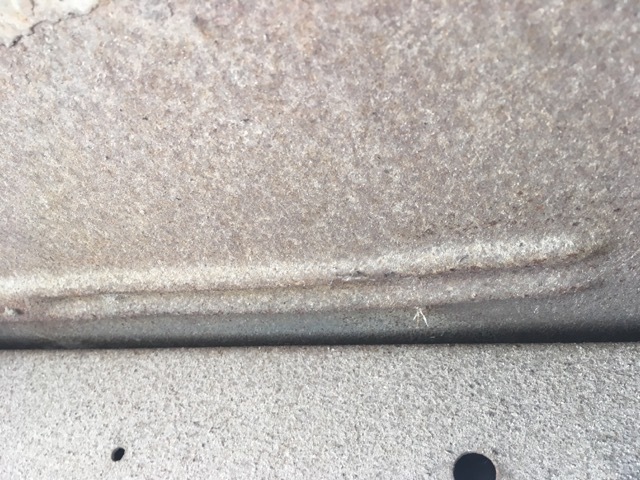 Motor runs not seized. 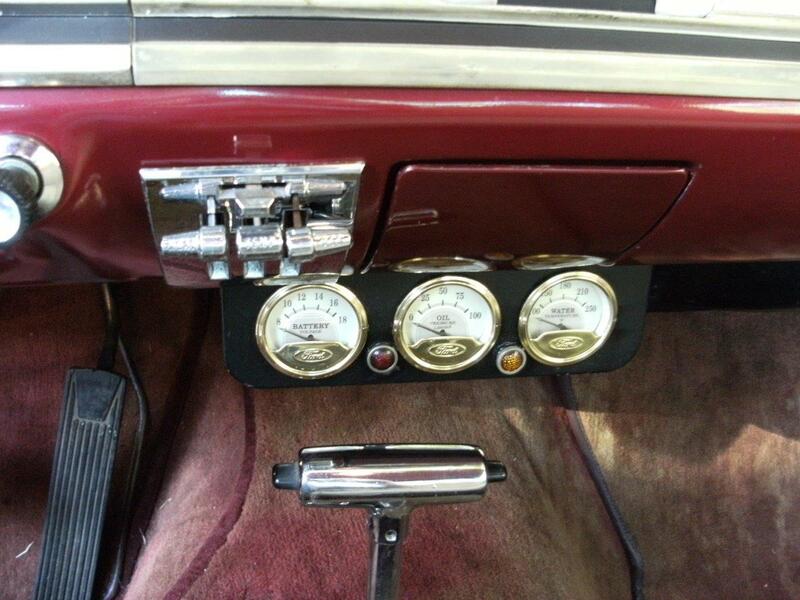 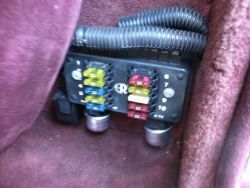 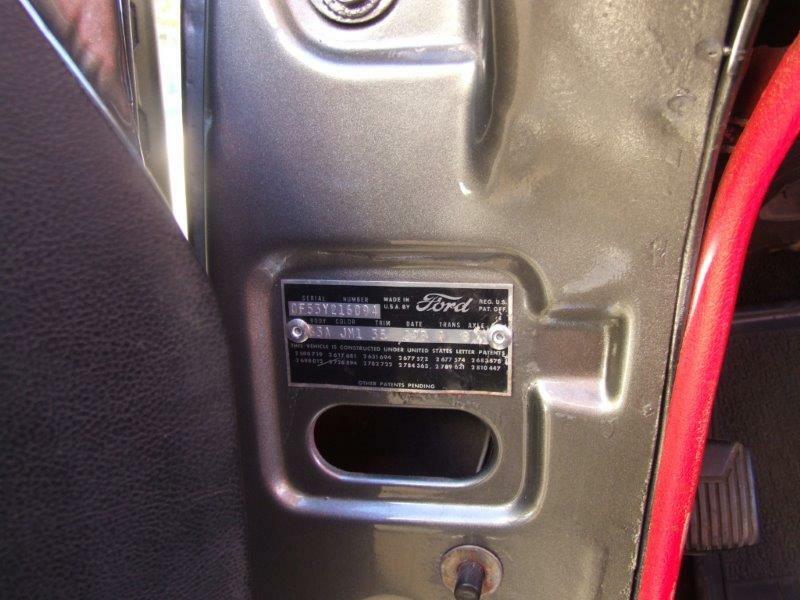 The truck also has a new gas tank, fuel sending unit, fuel pump, fuel line /& filter, & carb refurbished. 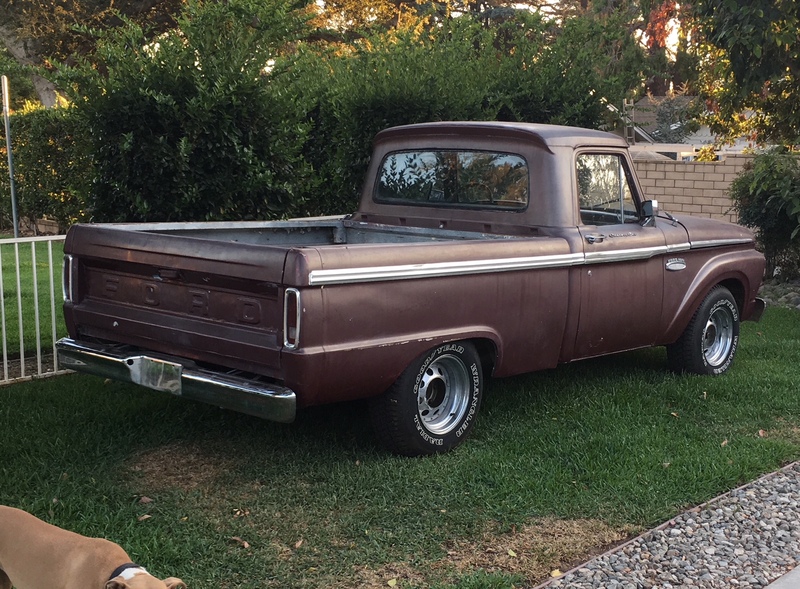 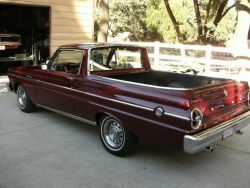 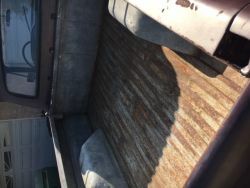 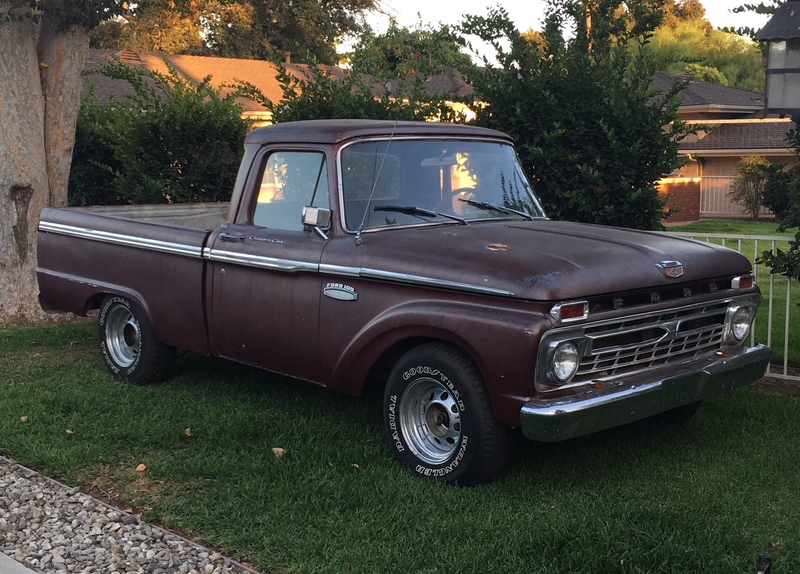 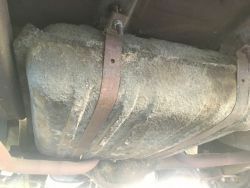 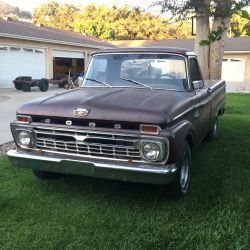 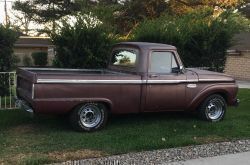 This a great running (project) truck & is extremely rust free (95%). These trucks are very hard to find now in short box. 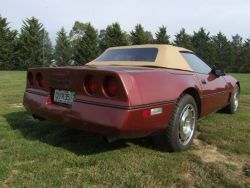 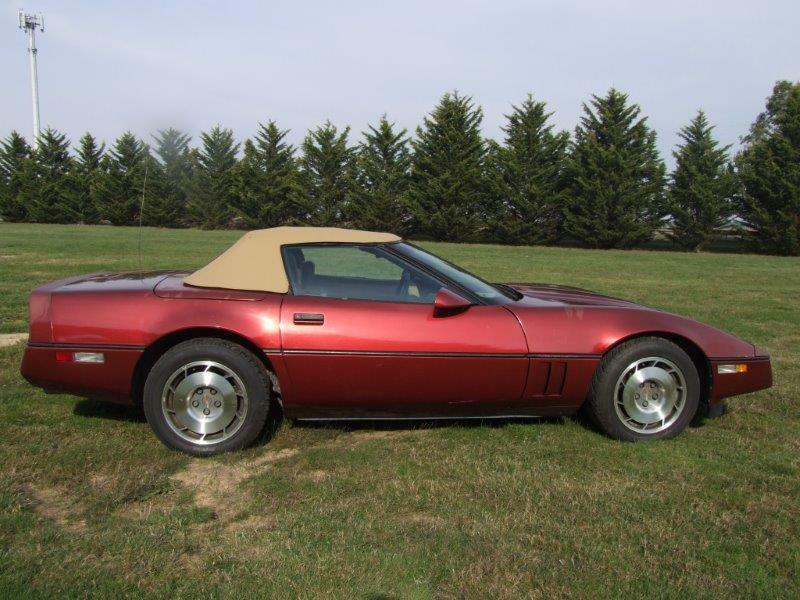 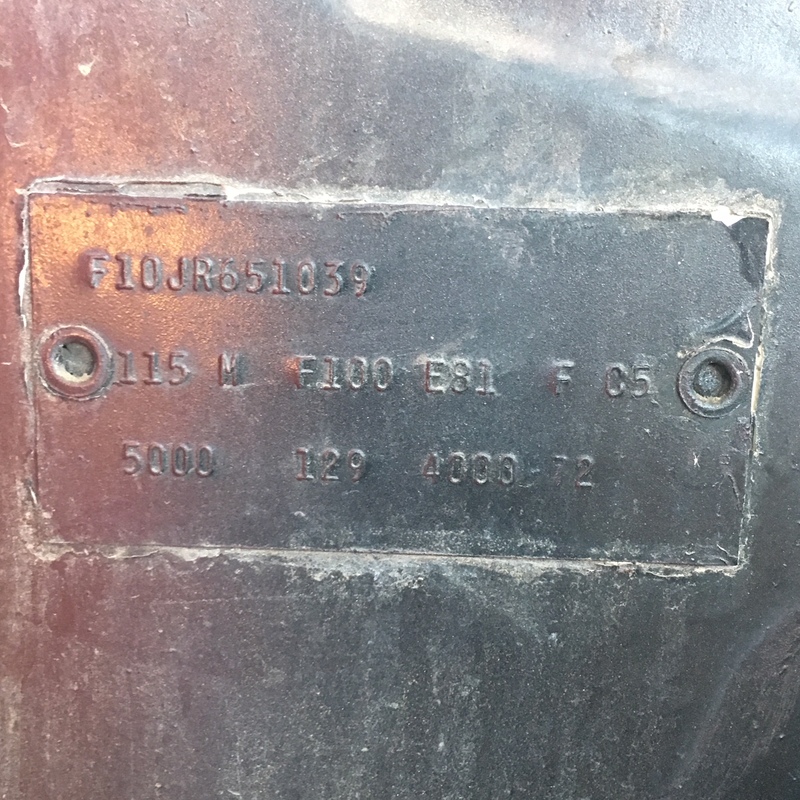 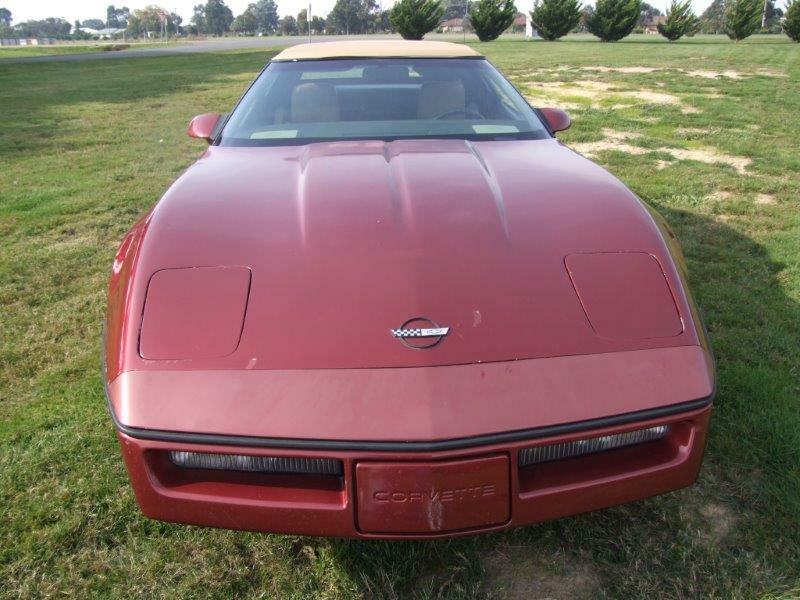 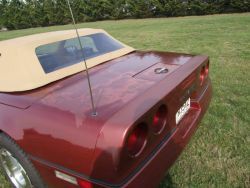 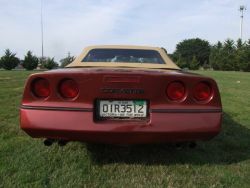 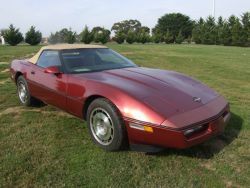 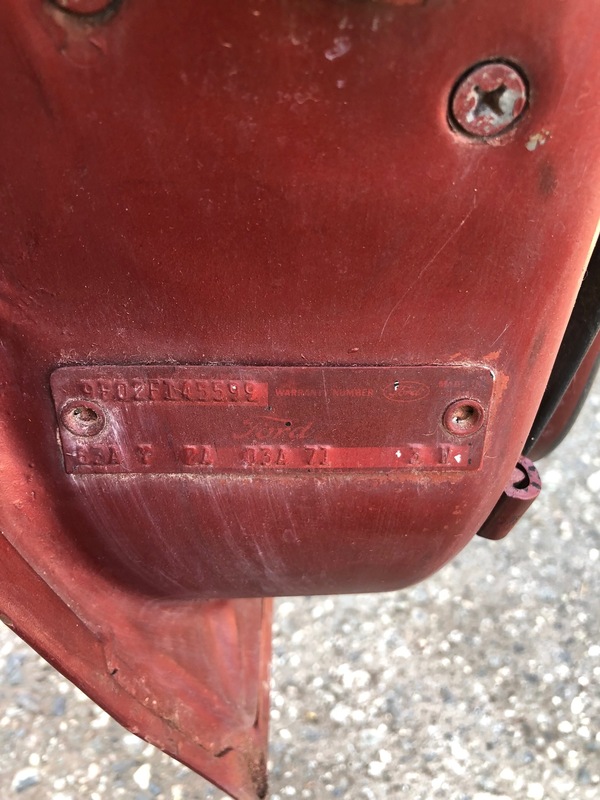 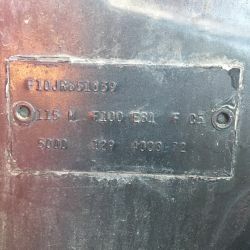 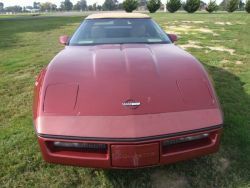 Note there are many other options with this Corvette - original price paid by purchaser in 1987 from the dealer was $36959 US - i have the original purchase docs ie window sticker . 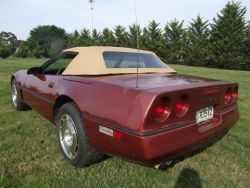 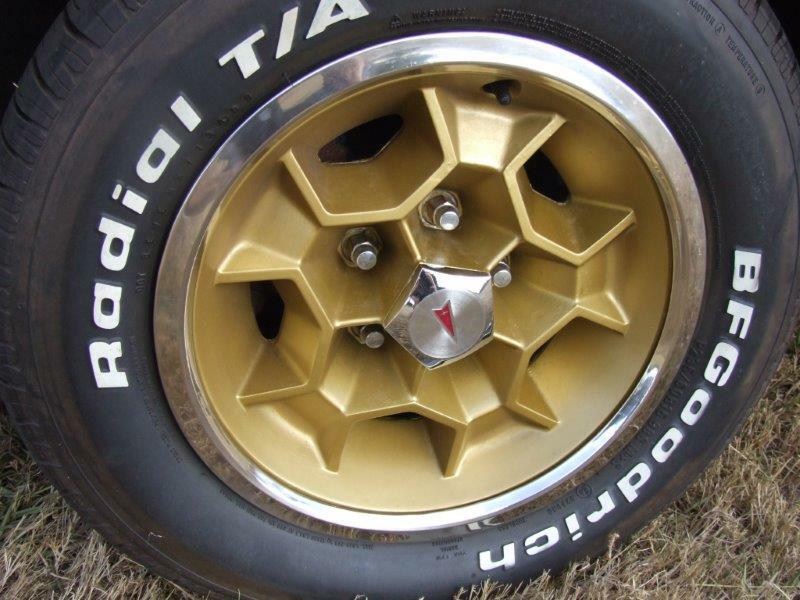 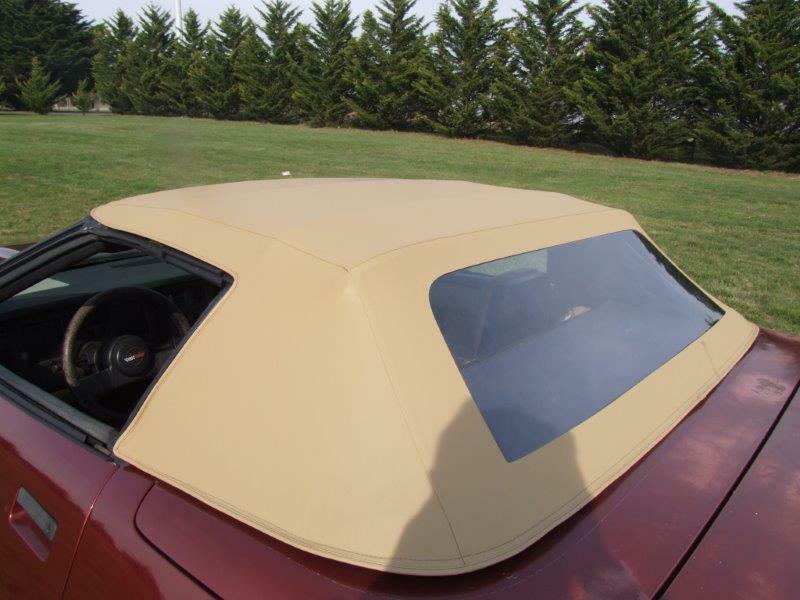 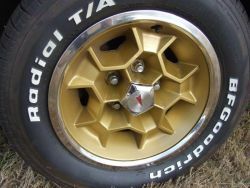 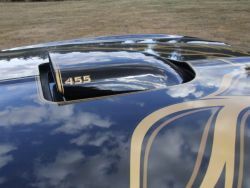 The Corvette has new radials fitted.On arrival in Aus I have a new convertible top fitted along with new rubbers >note did not take any photos of Corvette with the top down as day was cold and did not want to damage the new top. 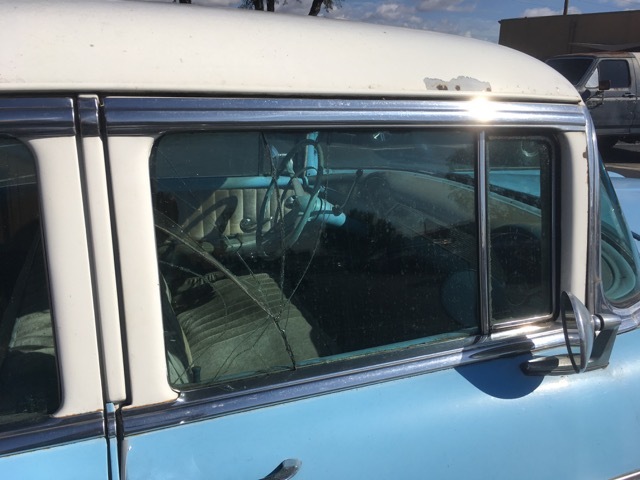 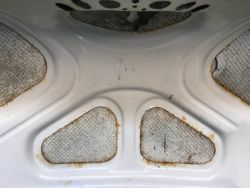 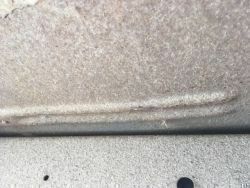 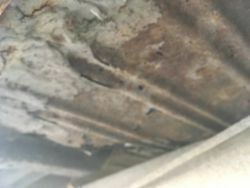 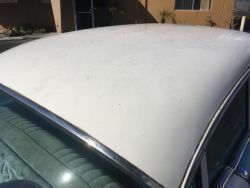 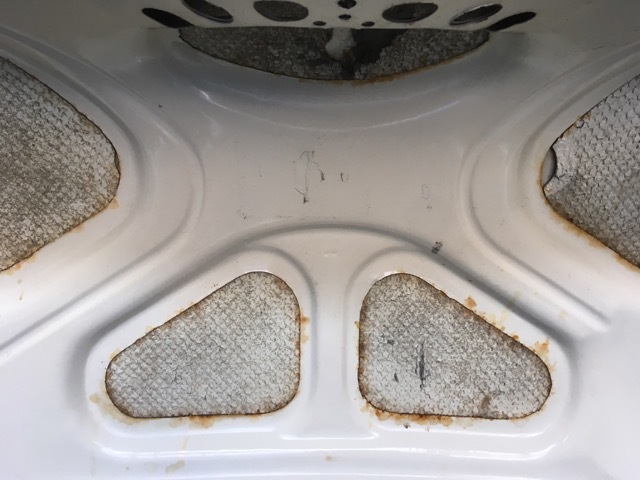 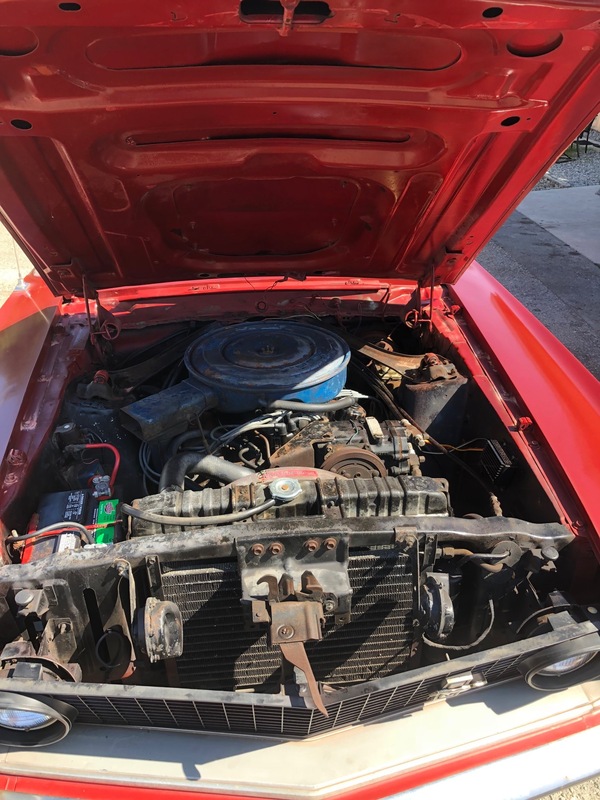 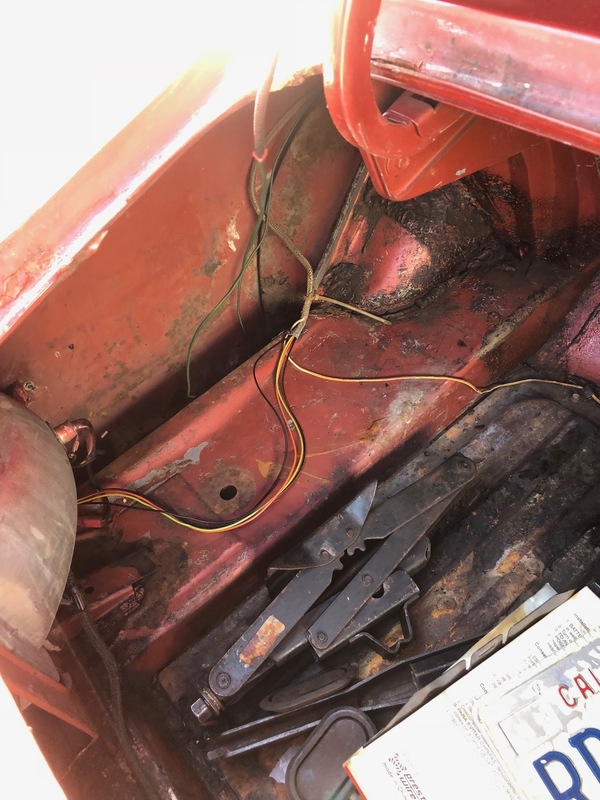 Car drives very well strong engine etc -some fading on back of trunk but overall presents quite well.Interior is in good condition -mileage on speed is 68000 miles which are probably correct as the interior is still in good shape allowing for 30 years usage. Selling at a good price. 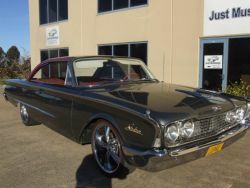 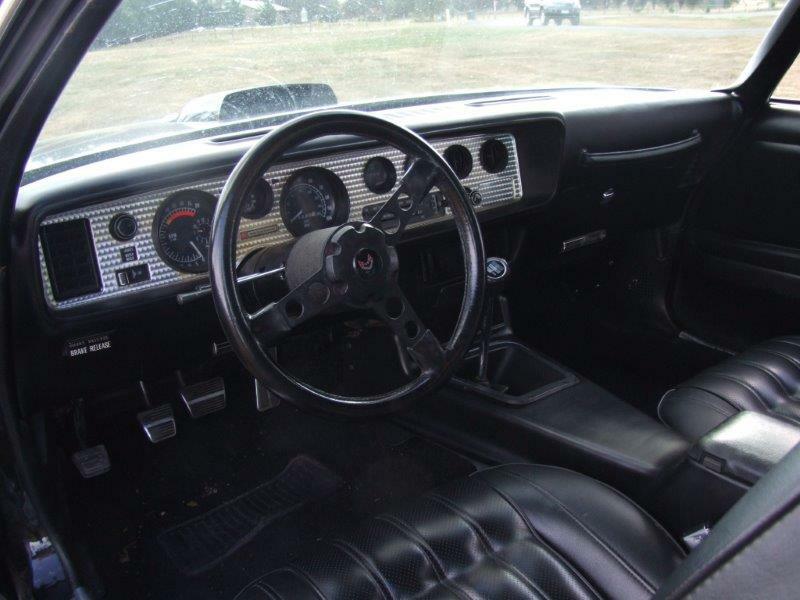 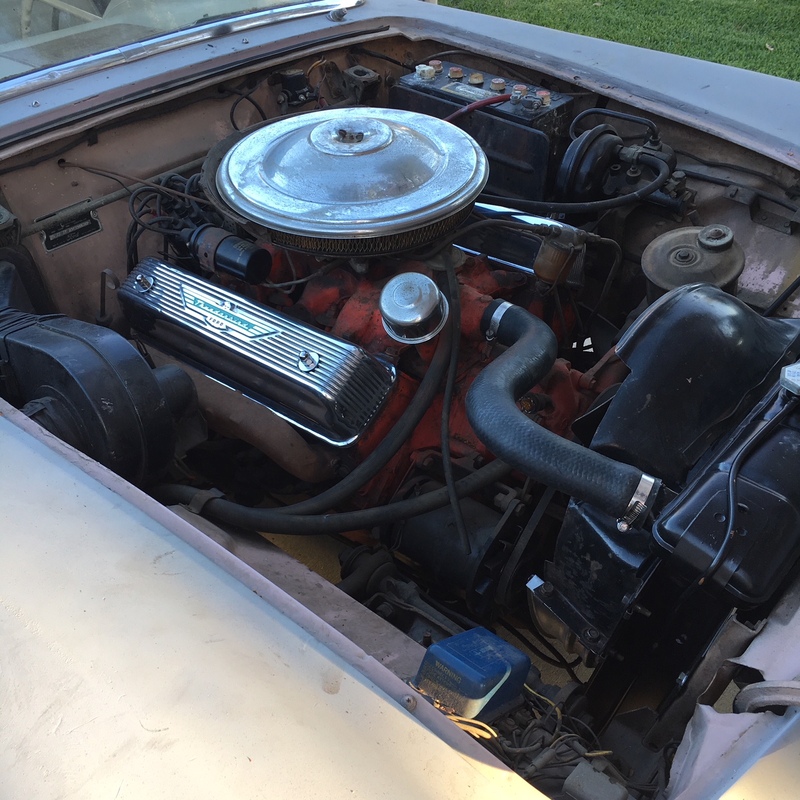 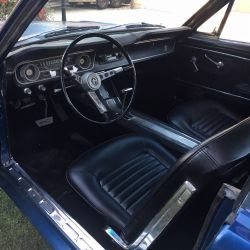 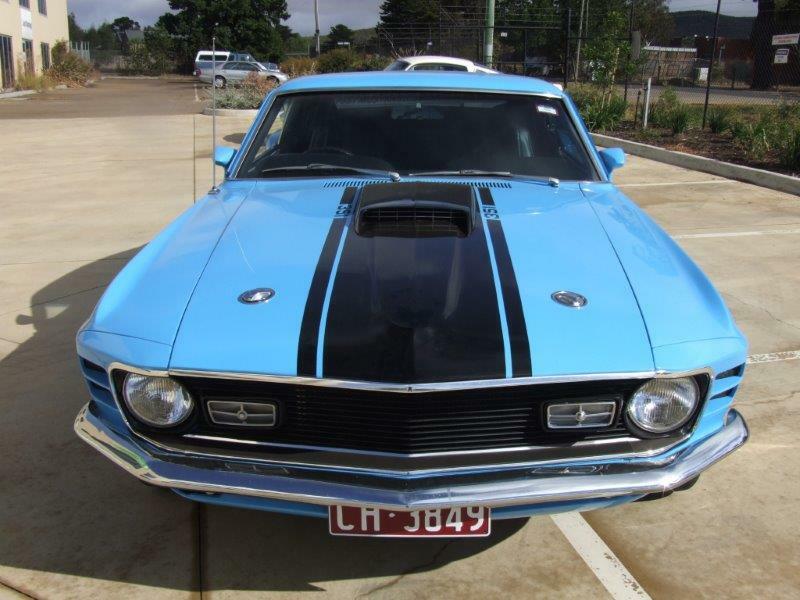 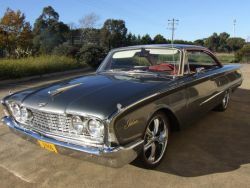 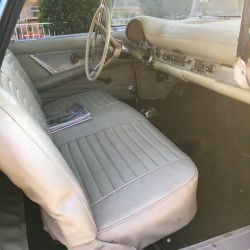 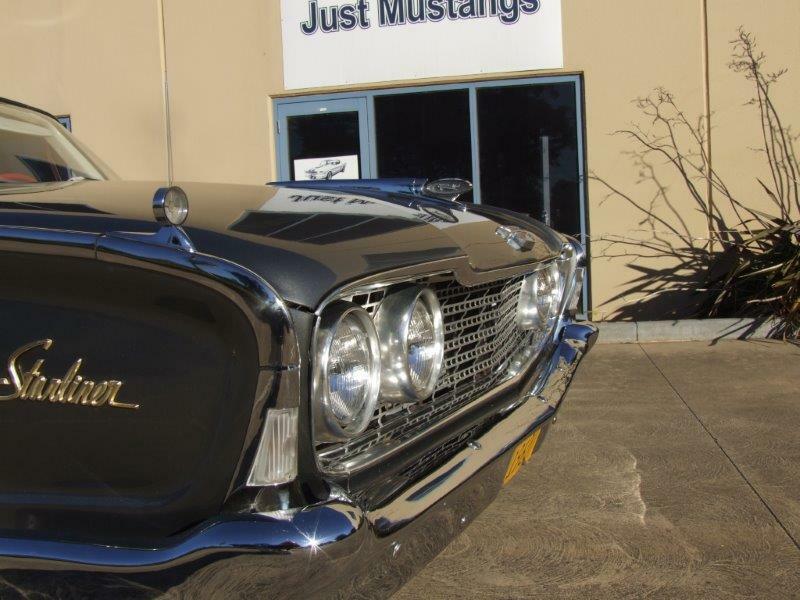 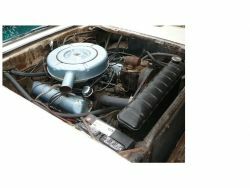 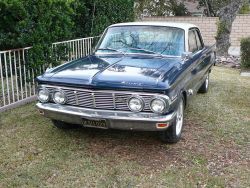 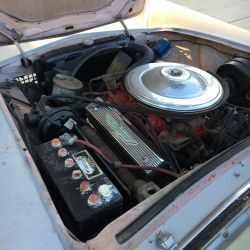 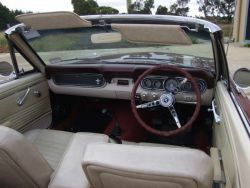 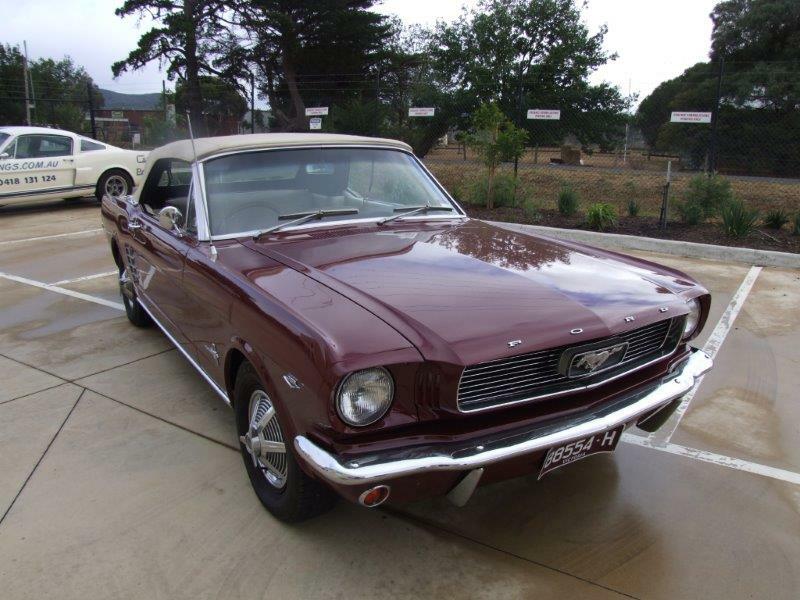 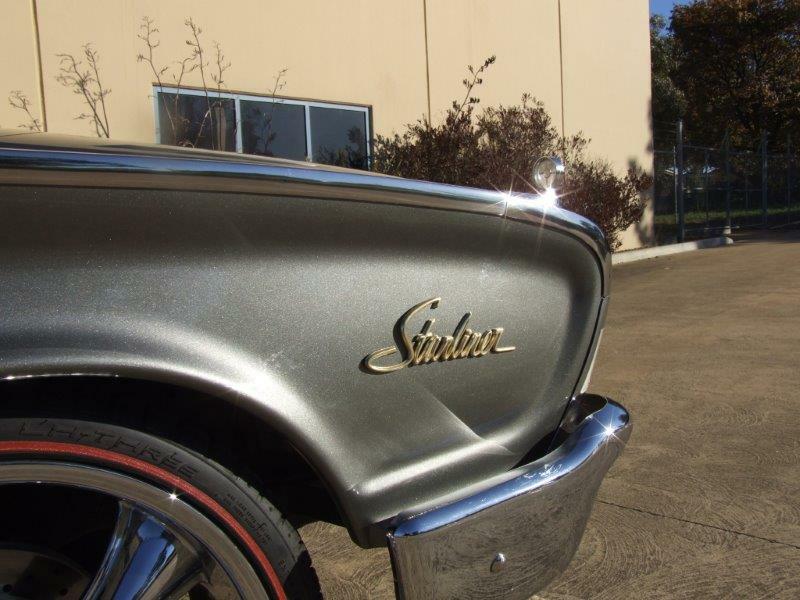 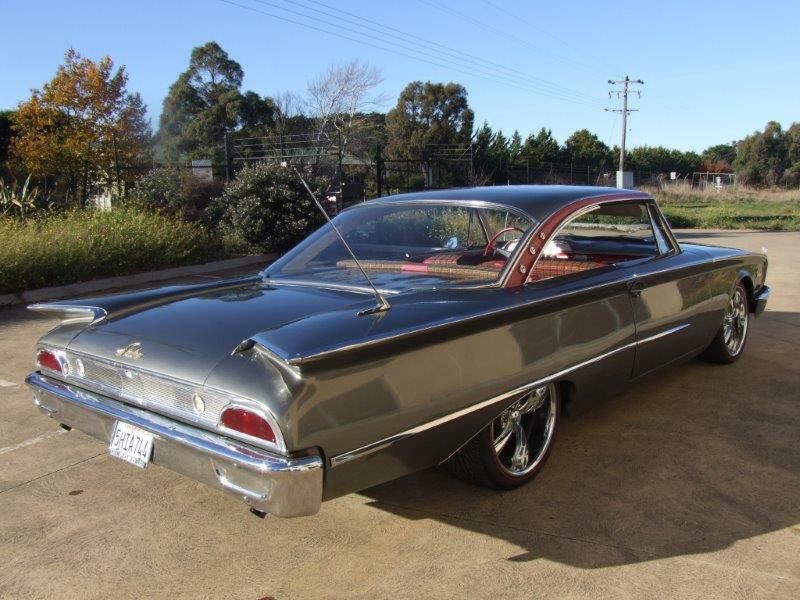 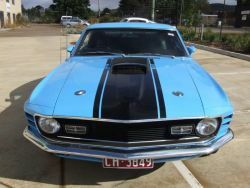 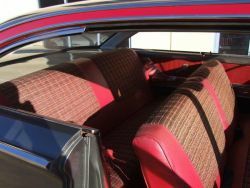 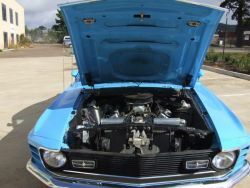 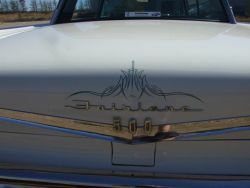 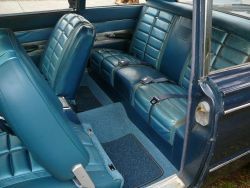 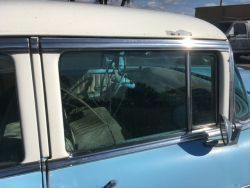 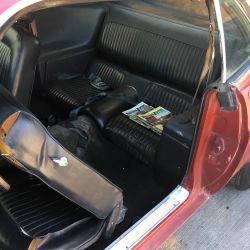 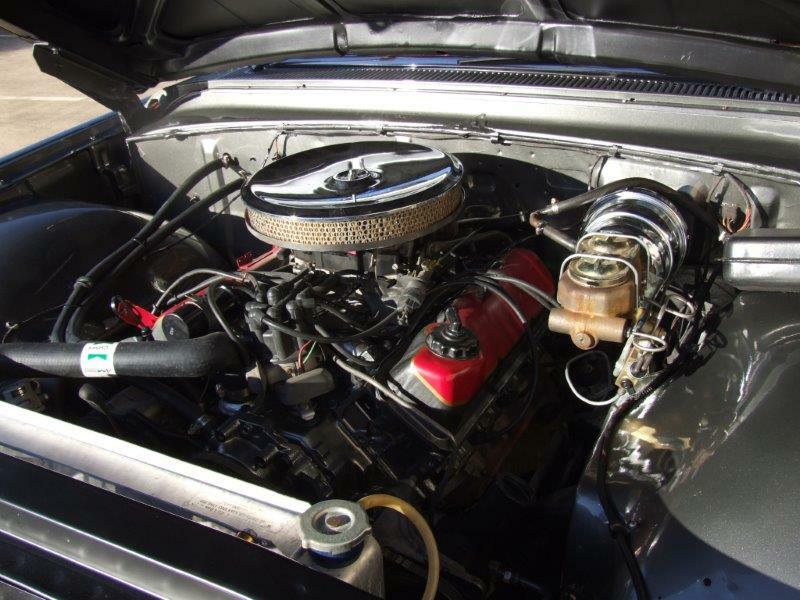 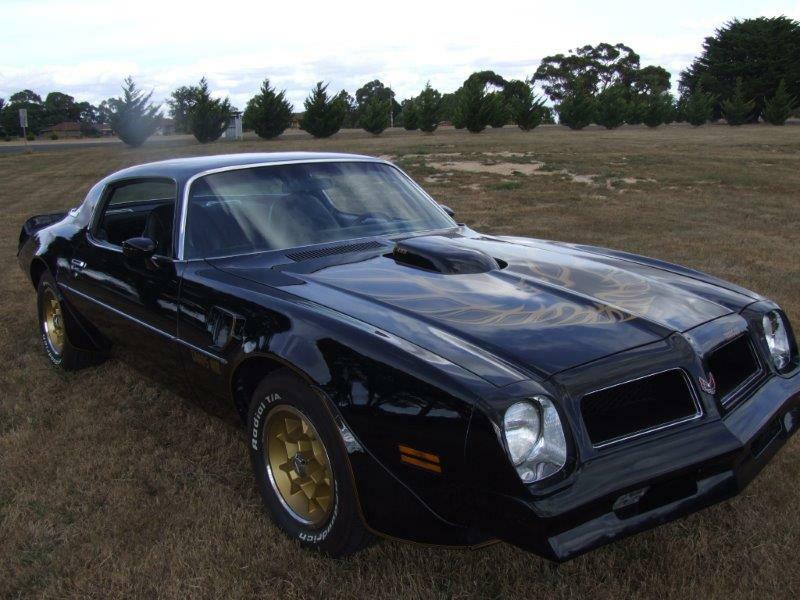 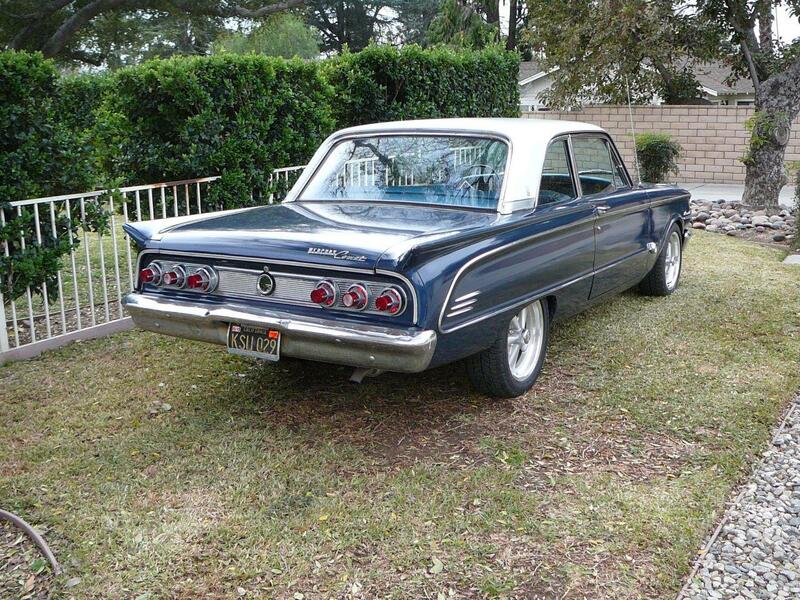 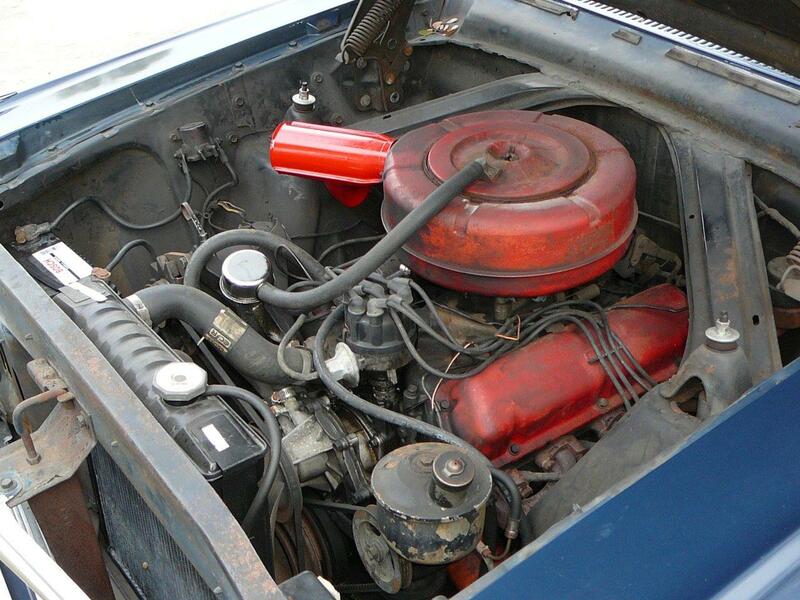 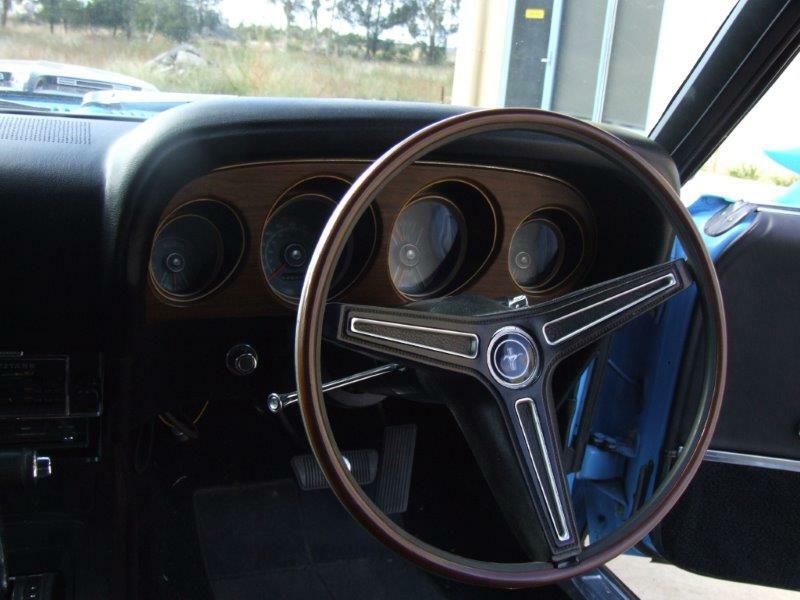 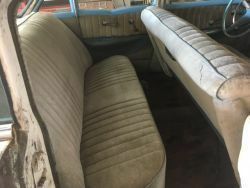 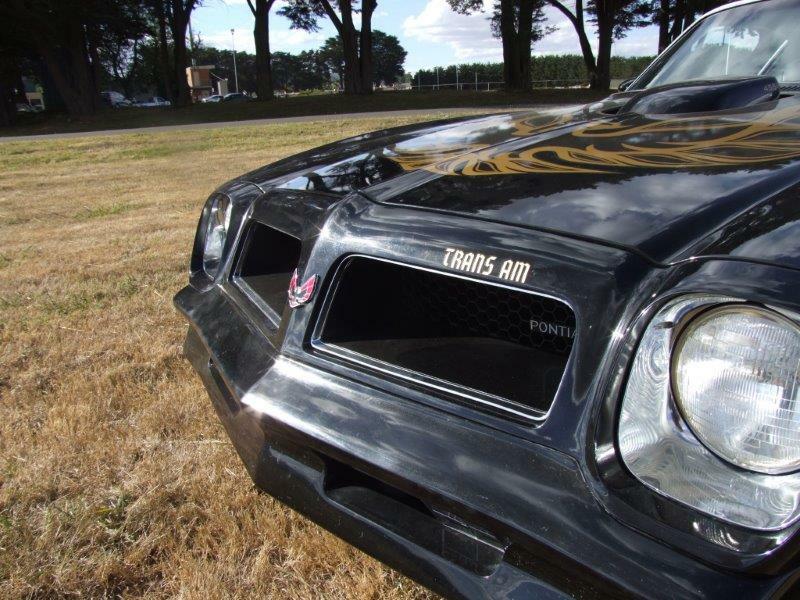 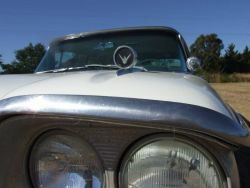 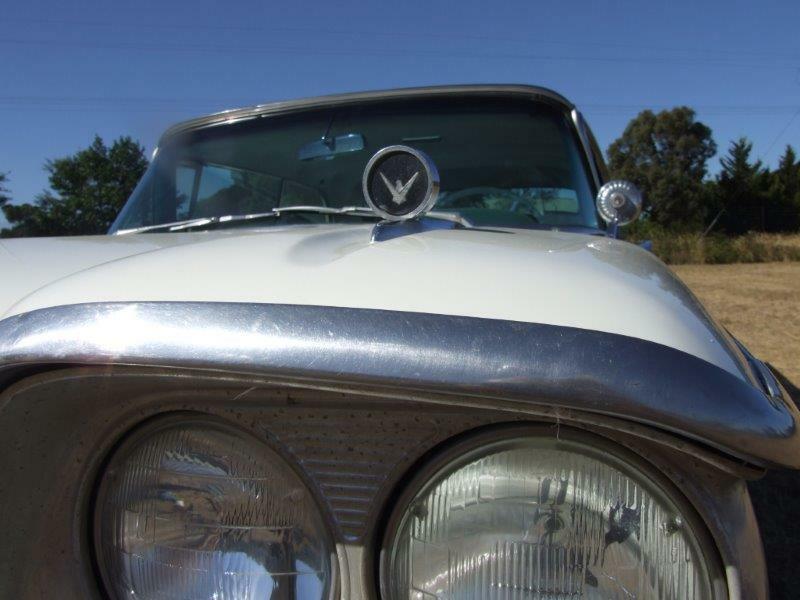 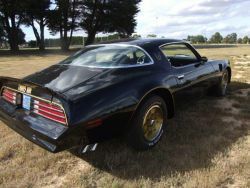 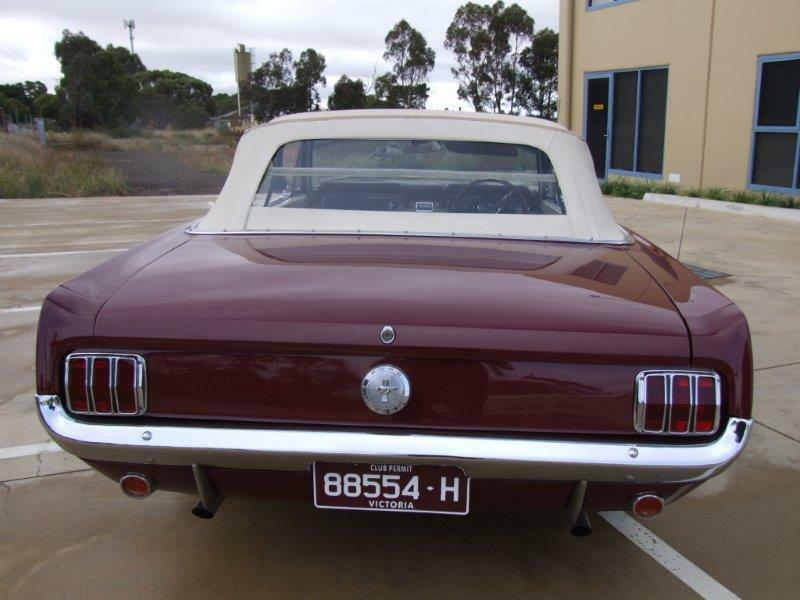 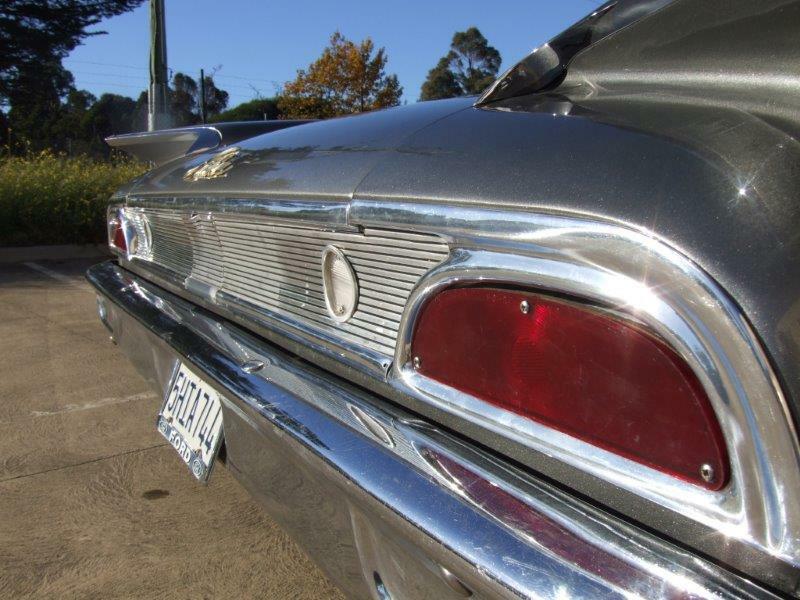 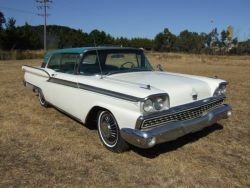 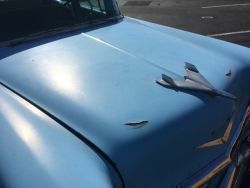 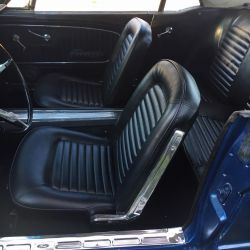 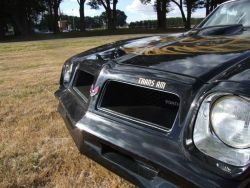 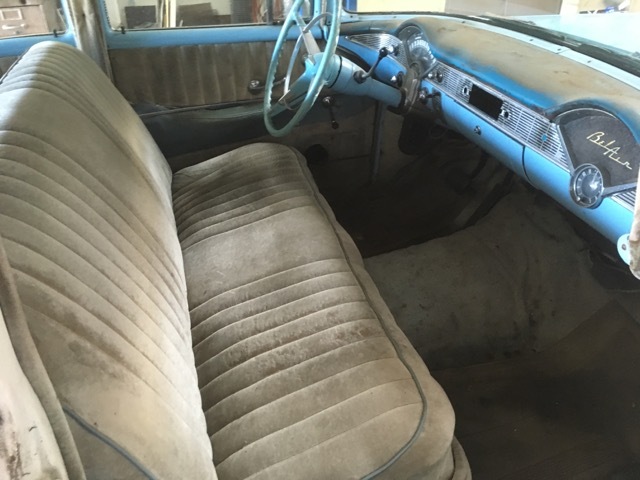 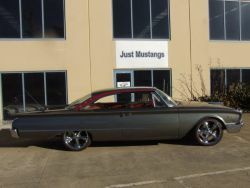 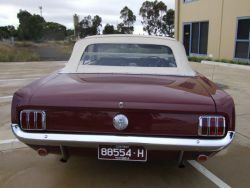 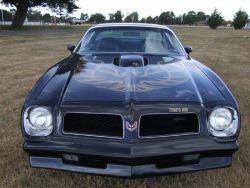 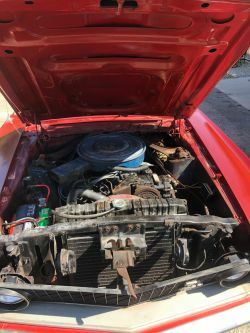 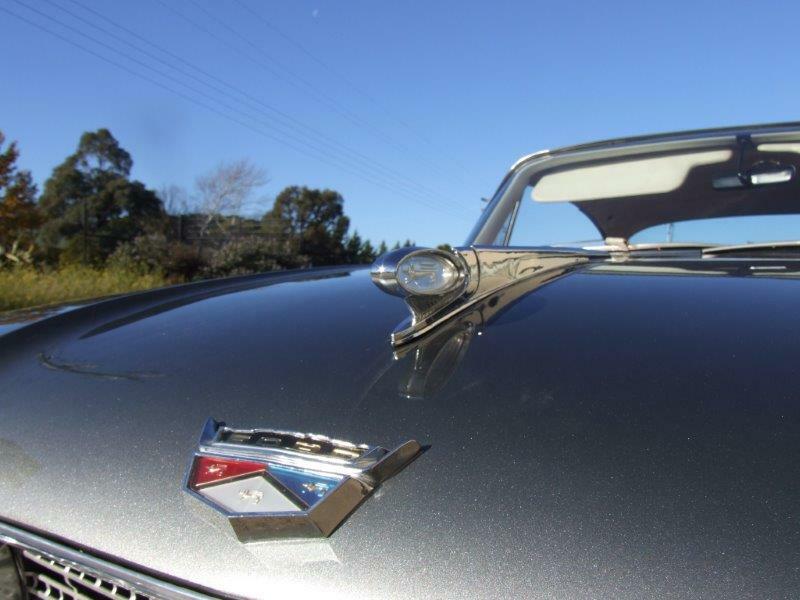 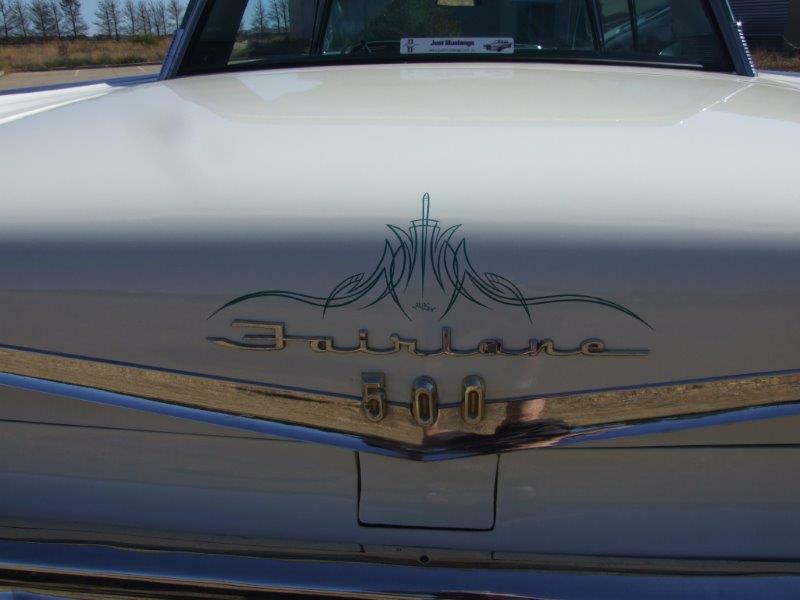 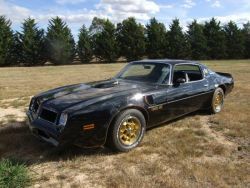 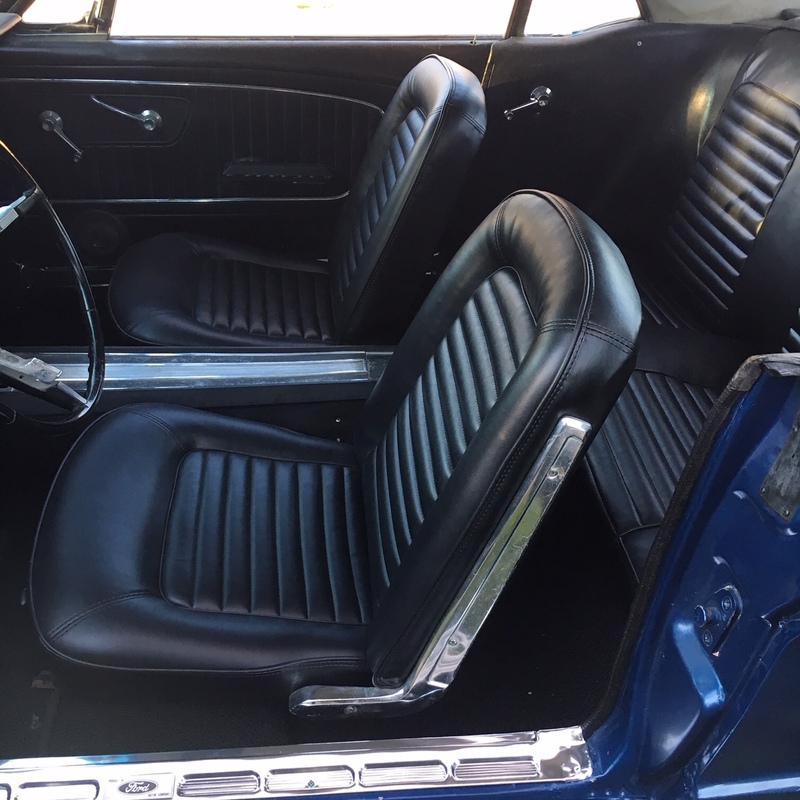 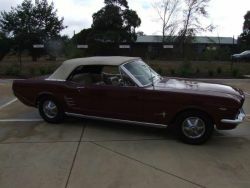 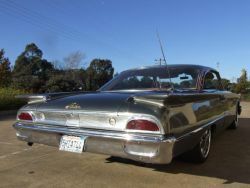 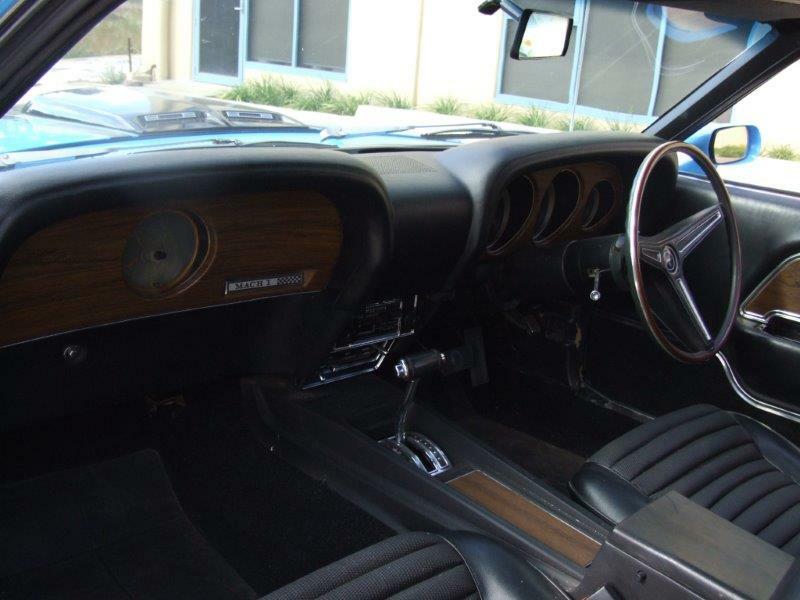 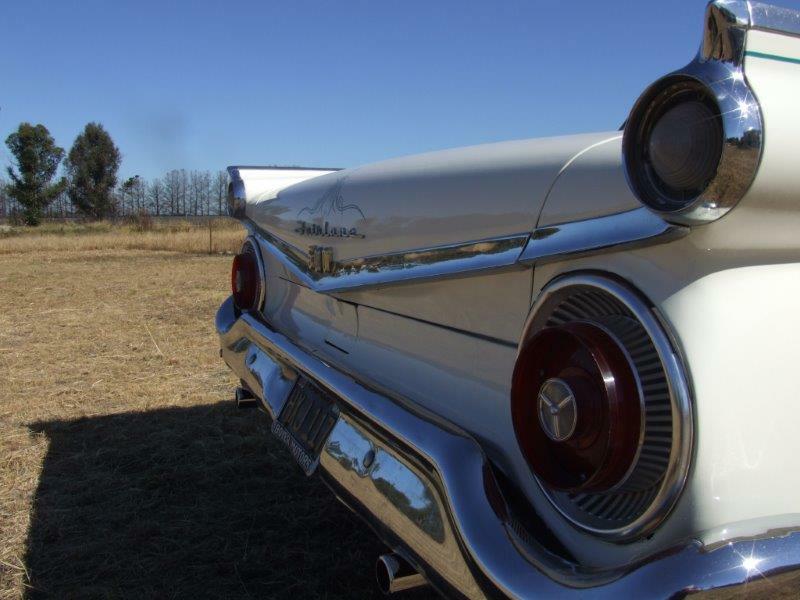 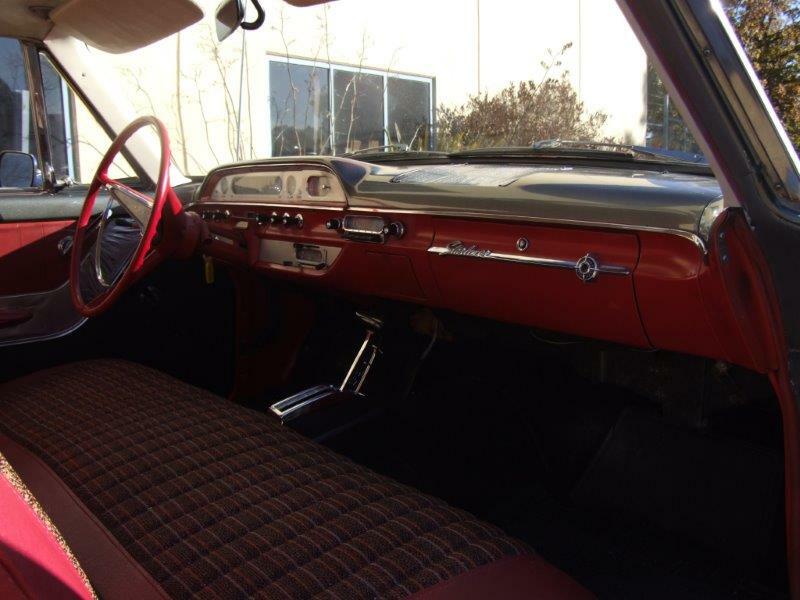 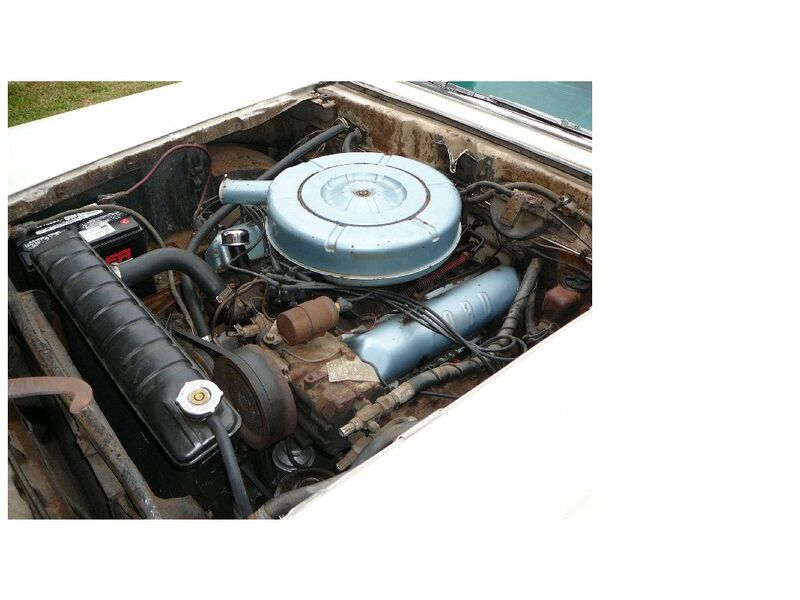 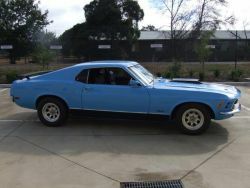 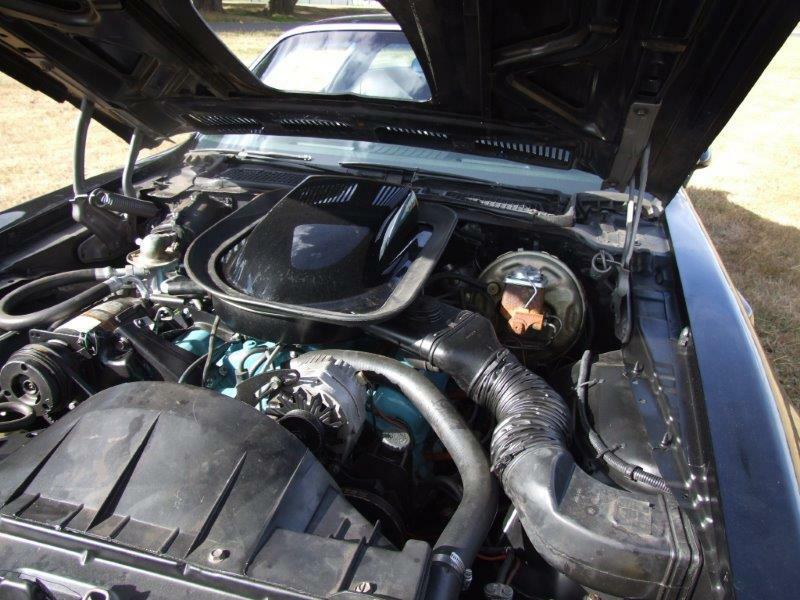 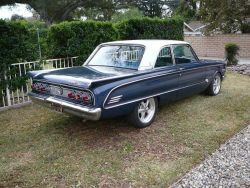 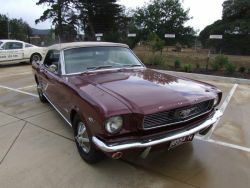 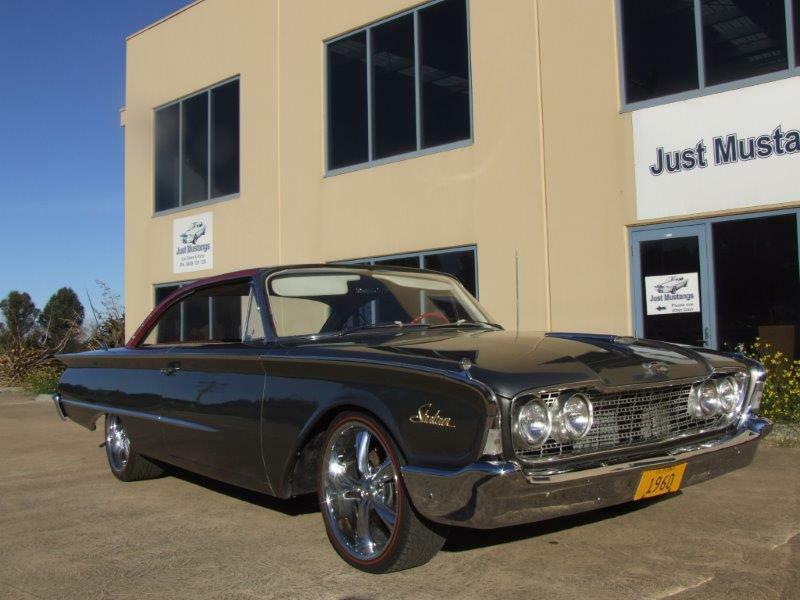 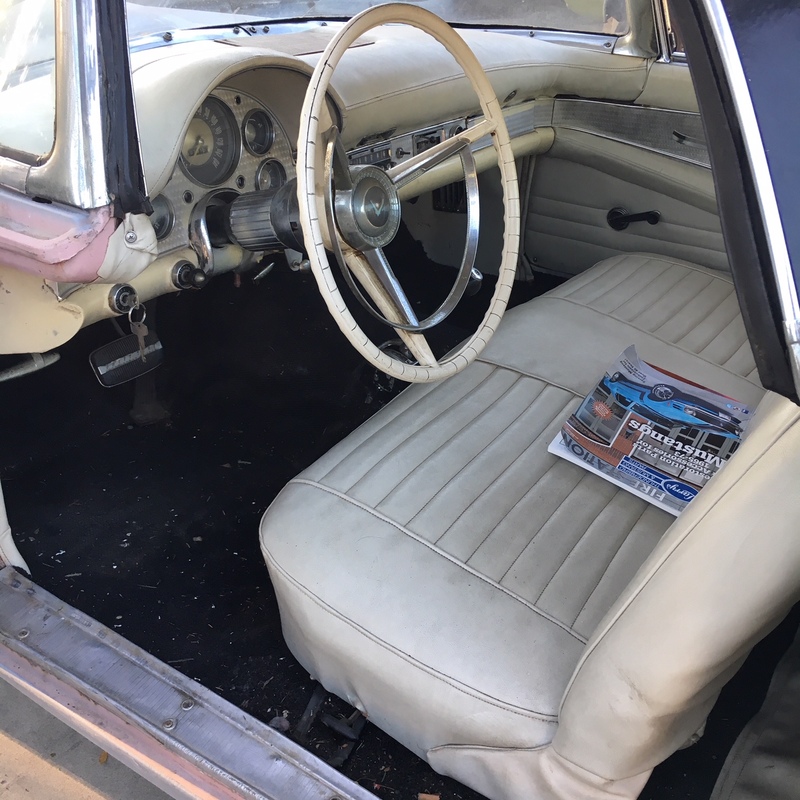 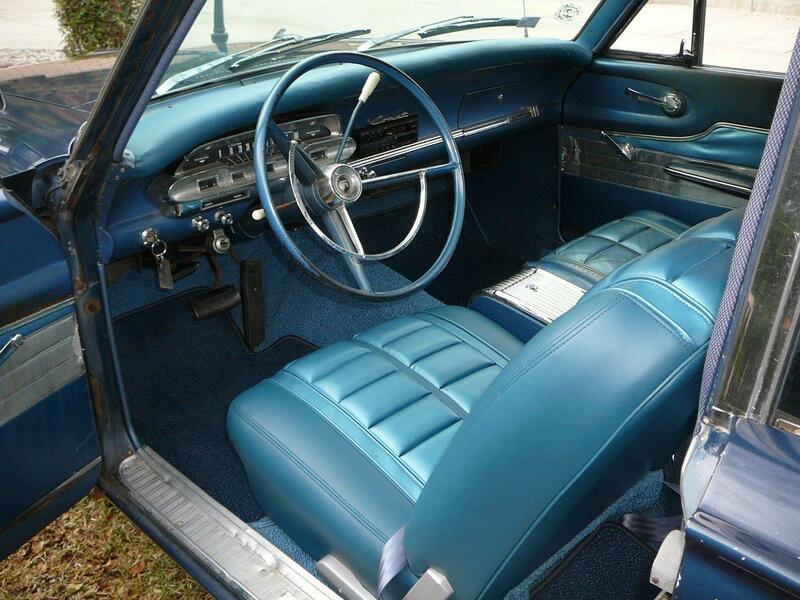 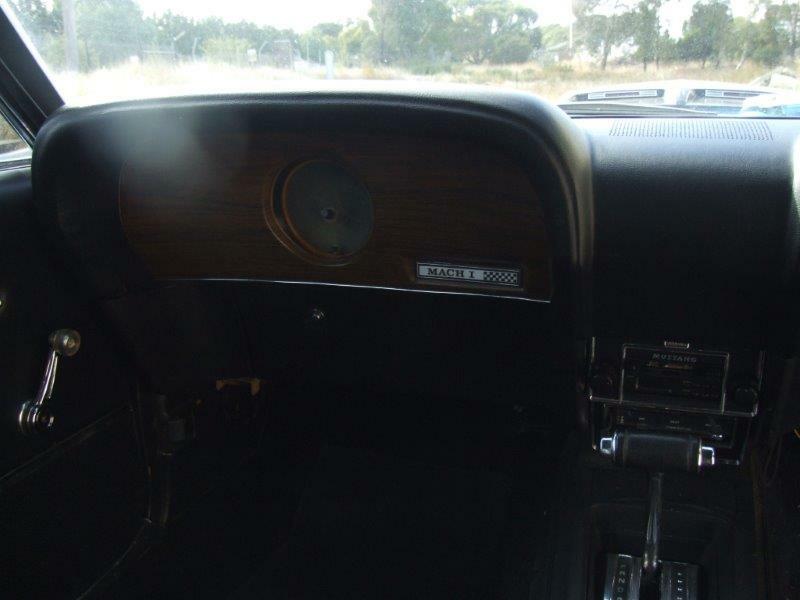 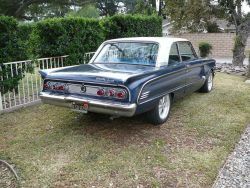 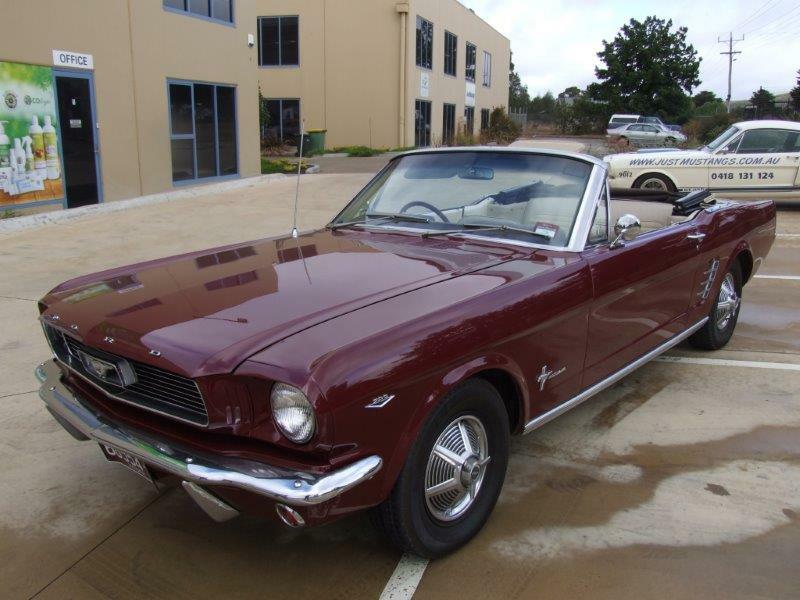 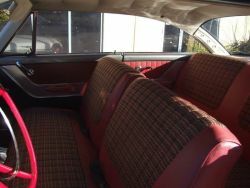 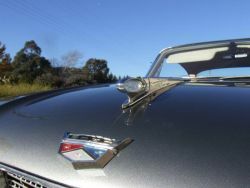 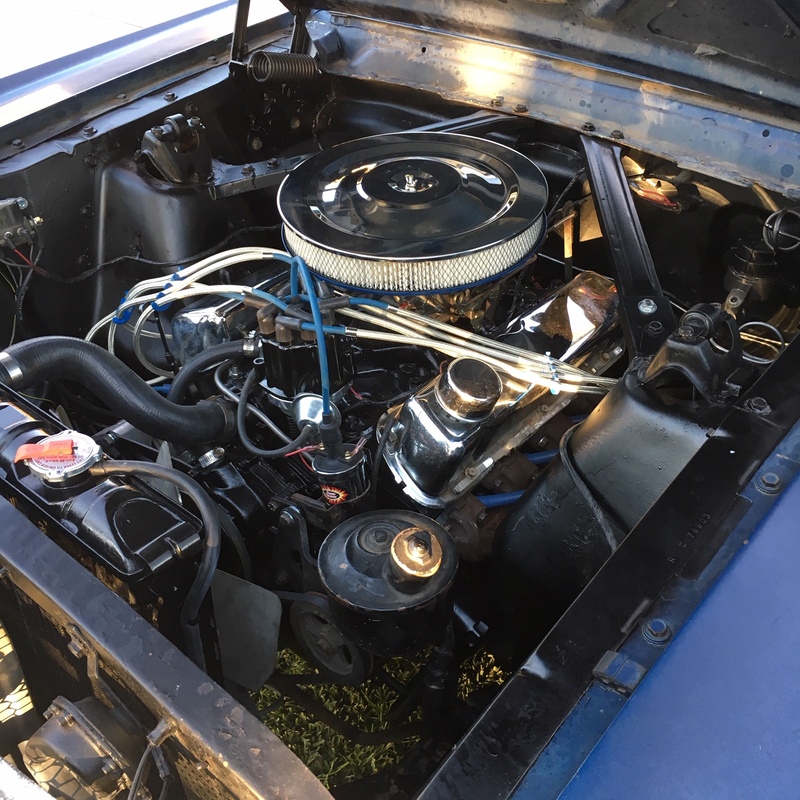 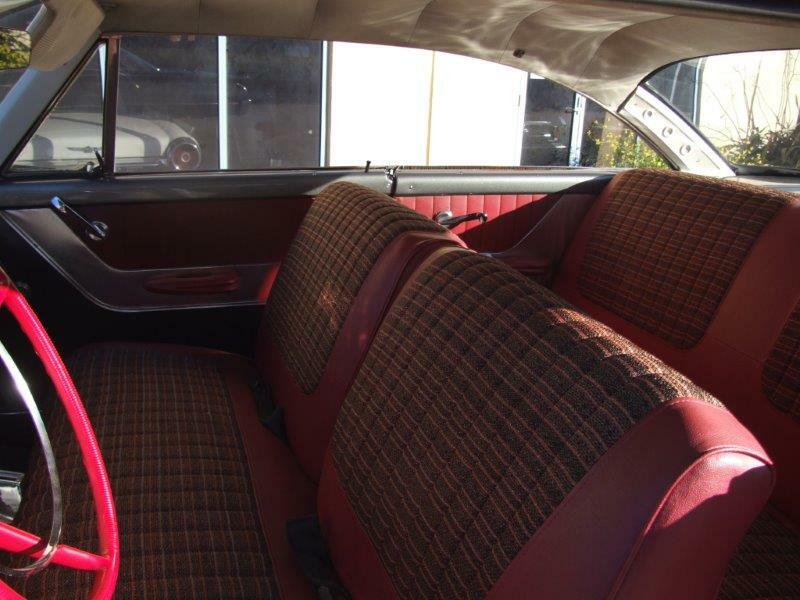 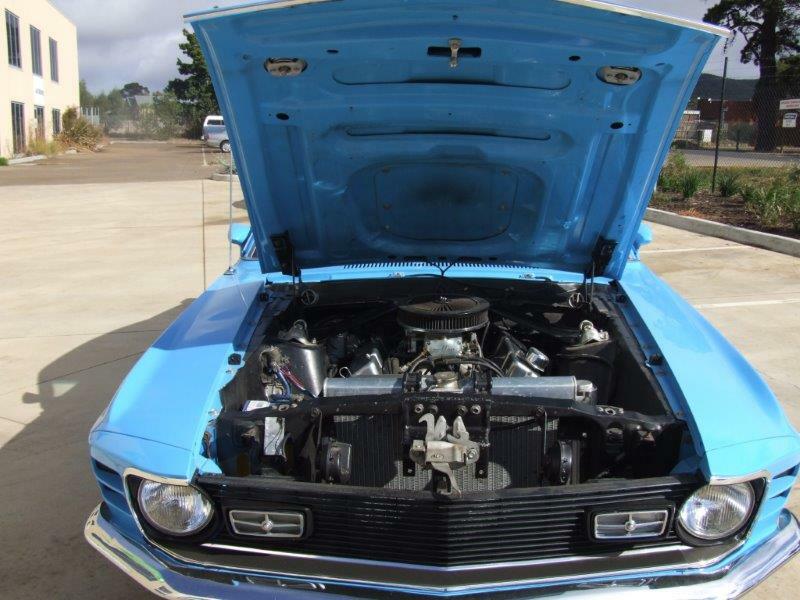 Rare car in Australia -big block with close ratio 4 speed-this Pontiac is quick and is is fine condition . 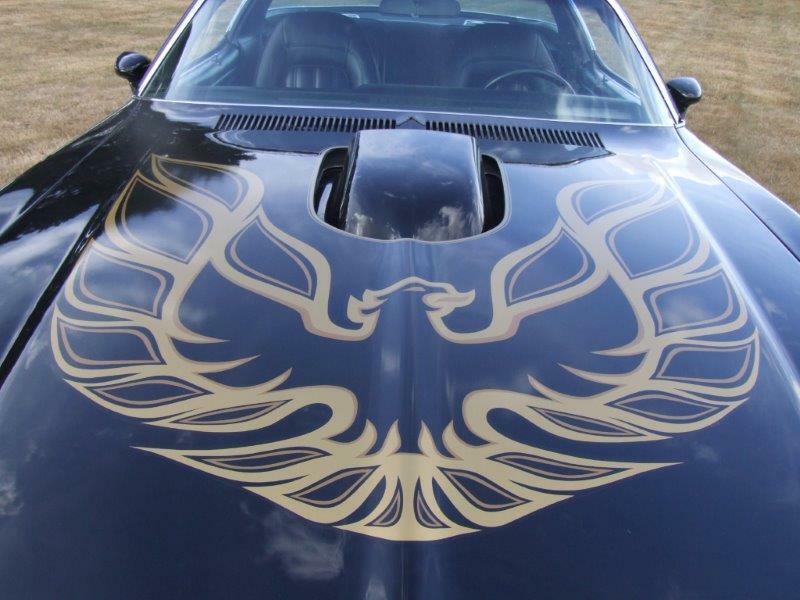 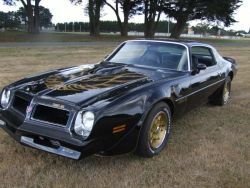 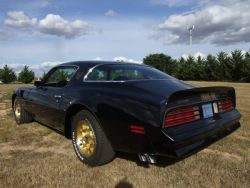 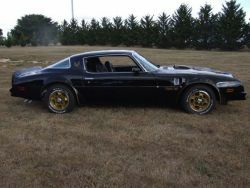 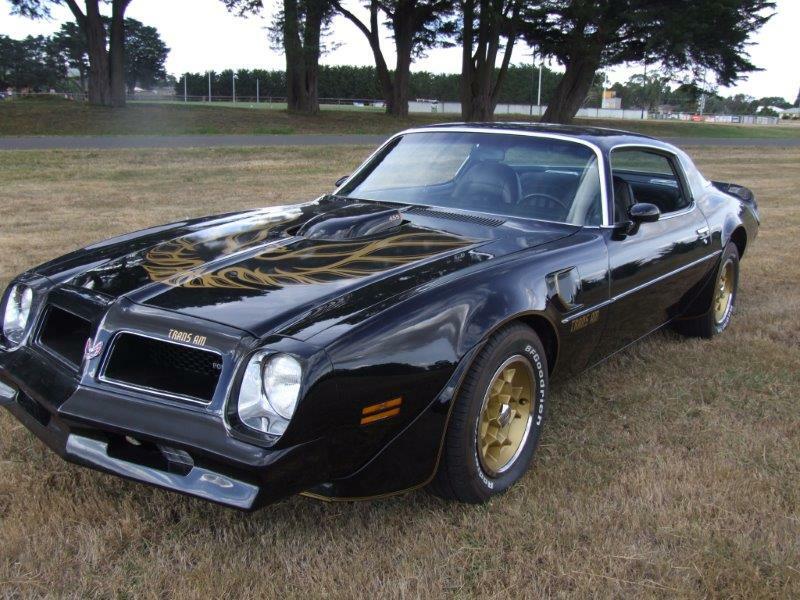 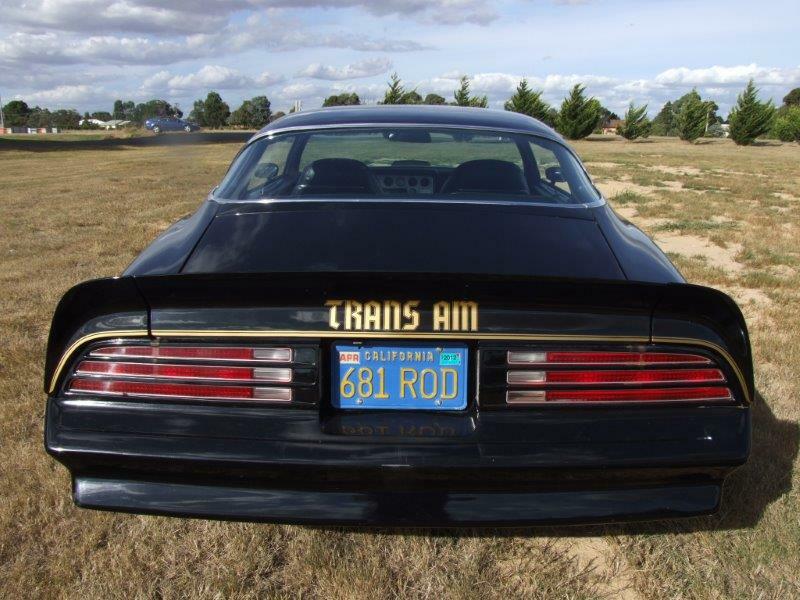 If you want to be smokey and the bandit this car is for you . 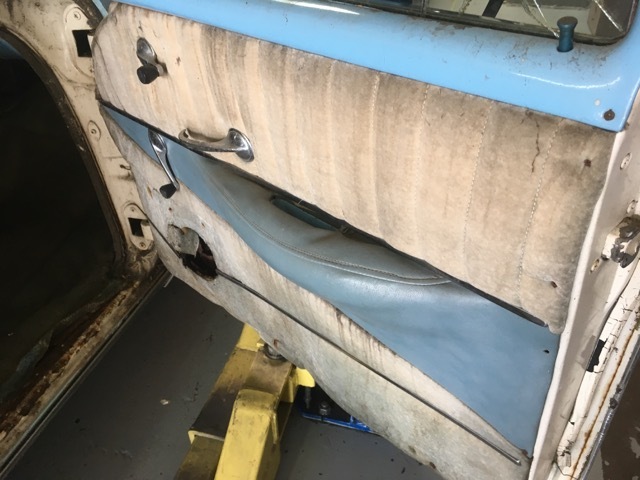 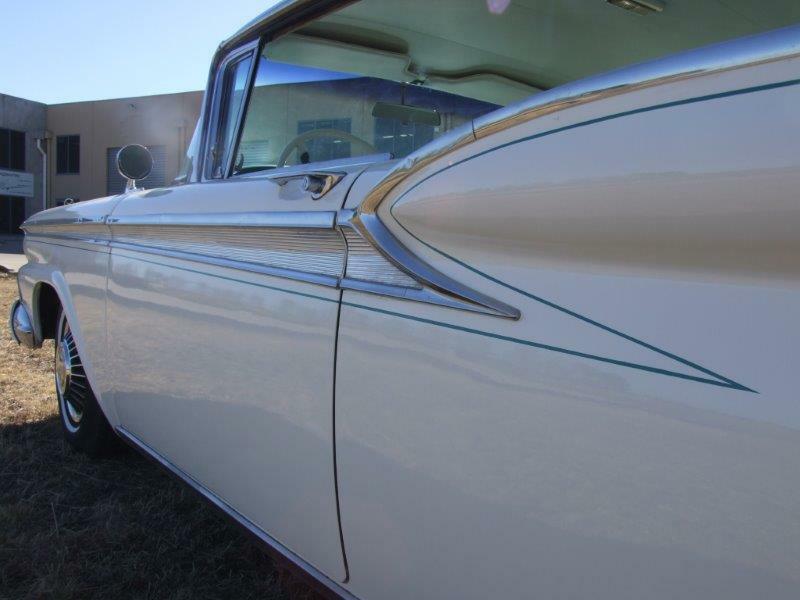 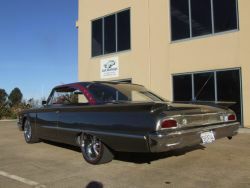 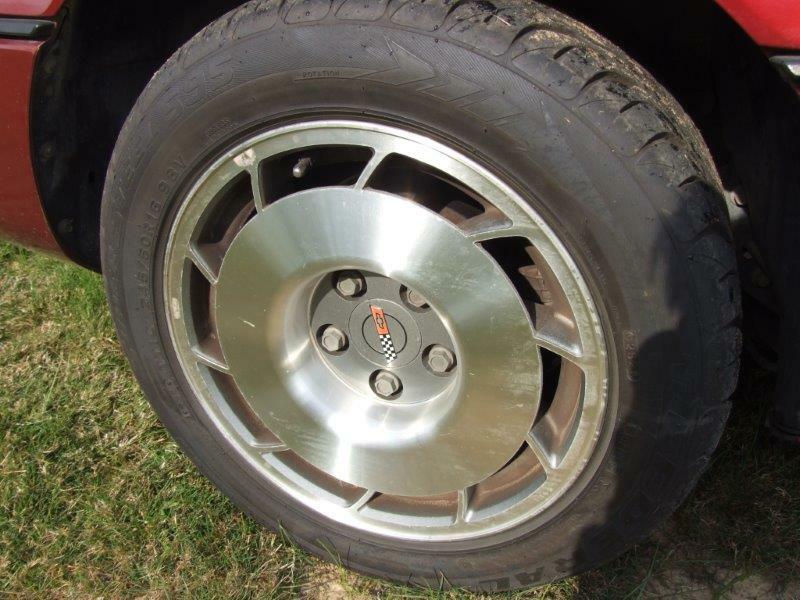 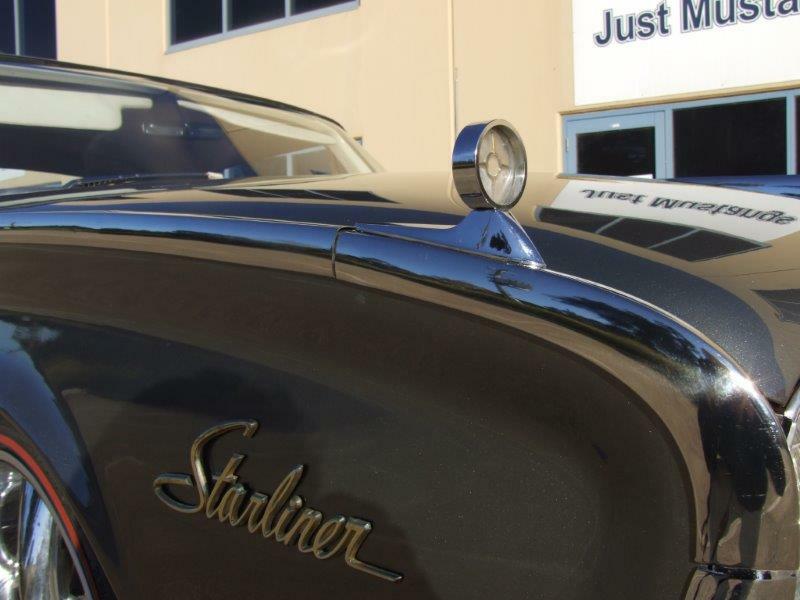 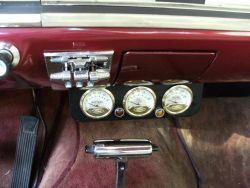 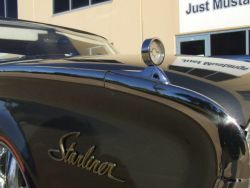 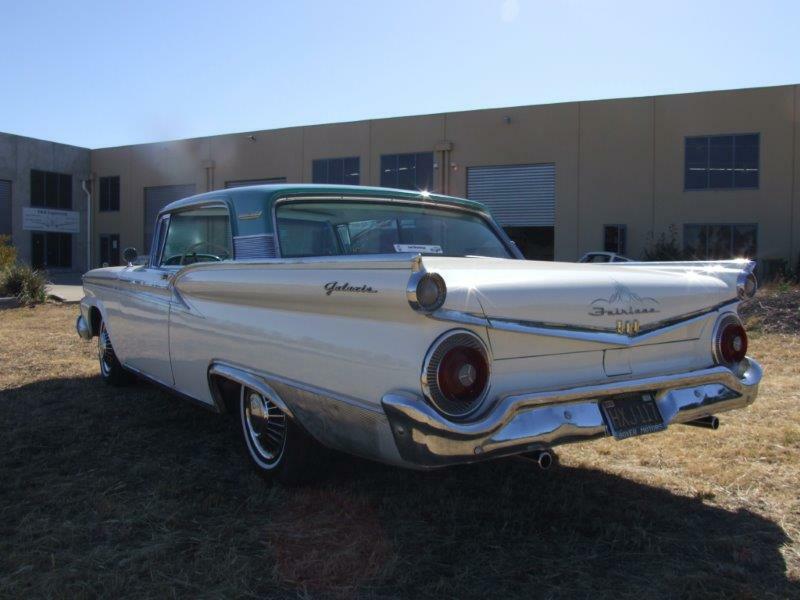 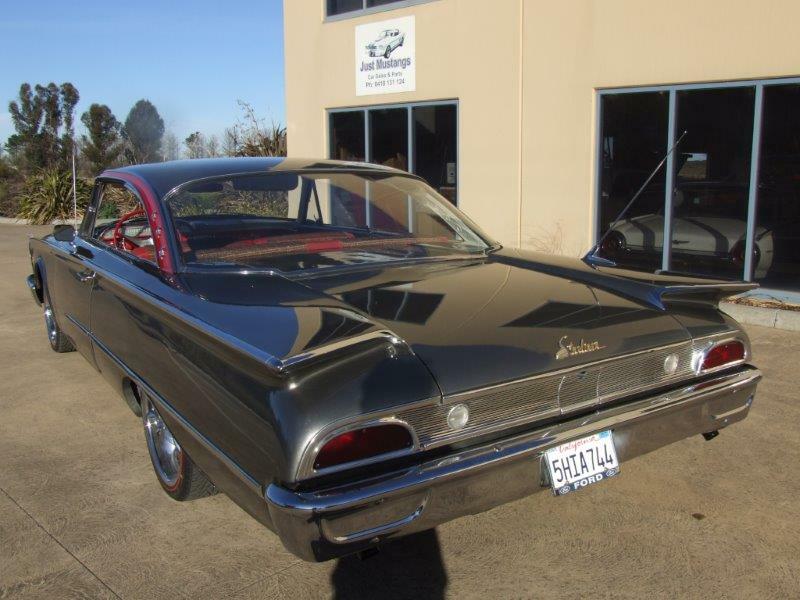 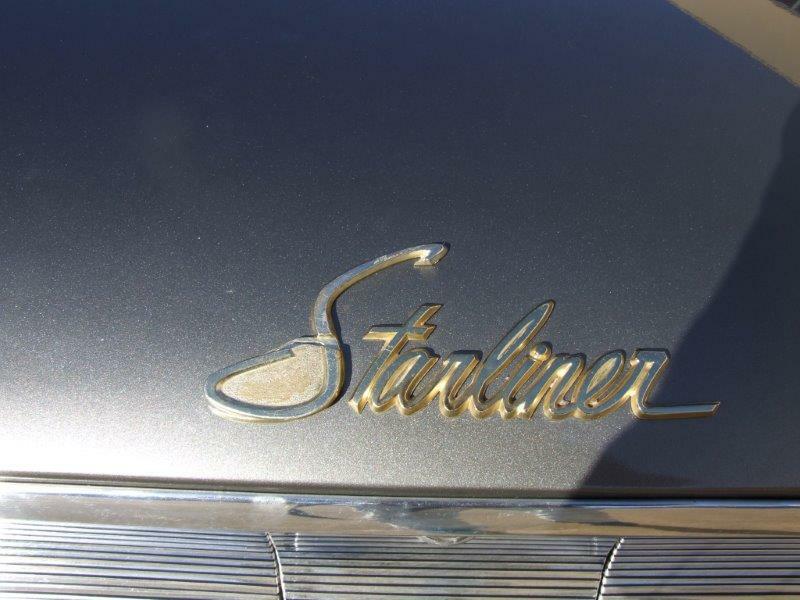 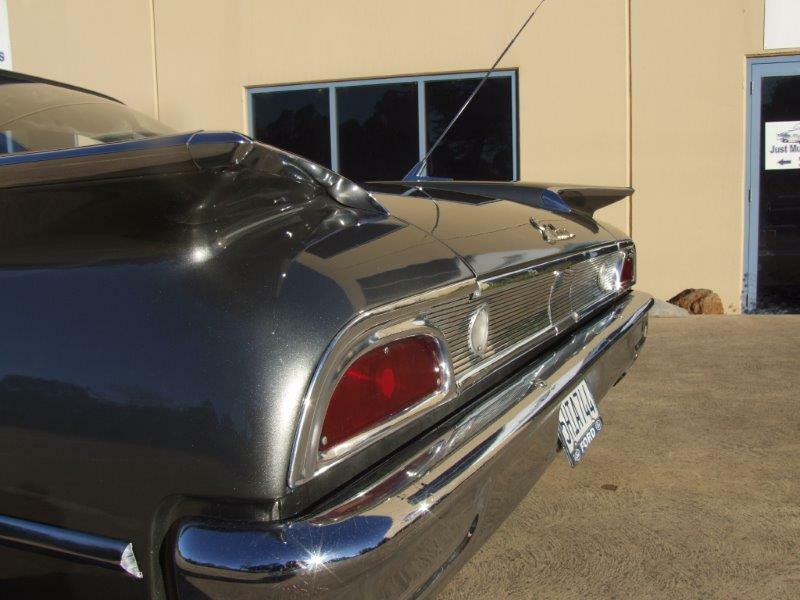 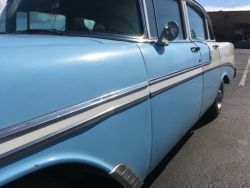 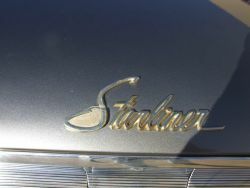 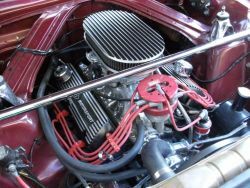 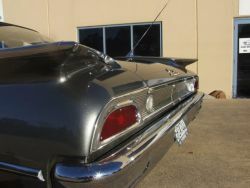 All stainless on this car has been removed and polished ,Starliner has had front power disc brakes fitted and comes with power steering ,Check photos carefully as Starliner has had some detailed custom touches. 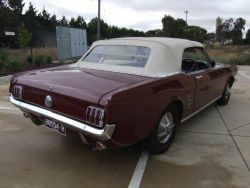 Need a car for a wedding licence -this is it . 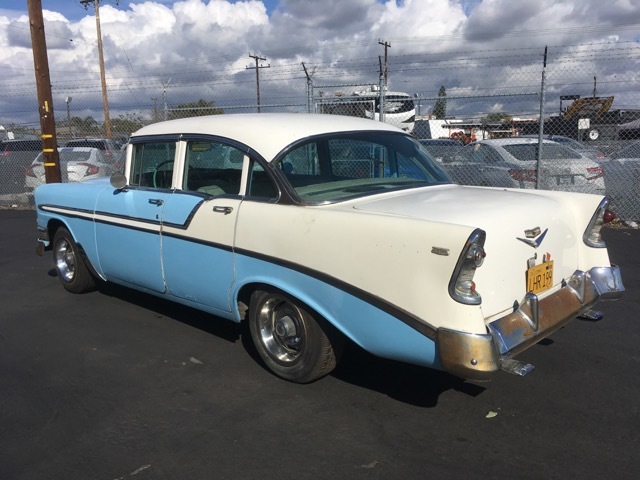 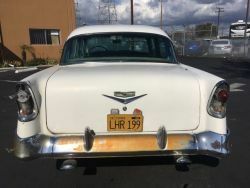 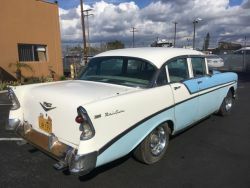 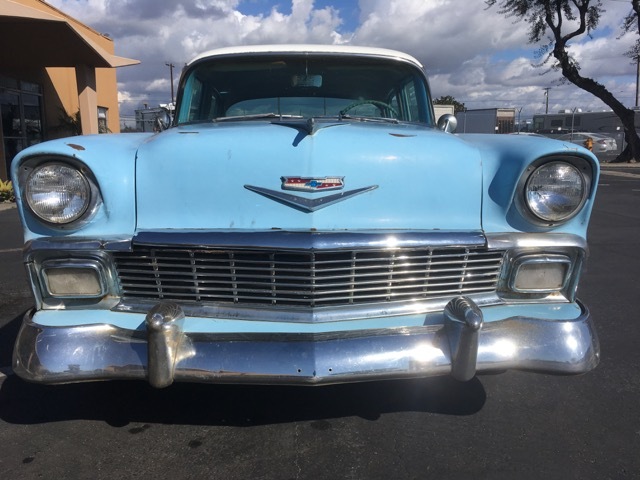 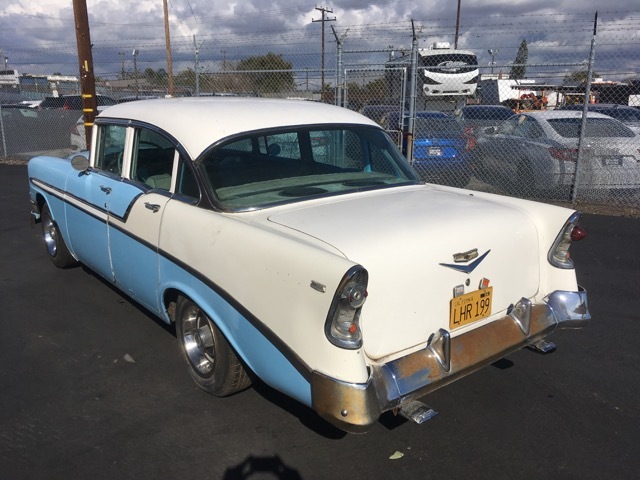 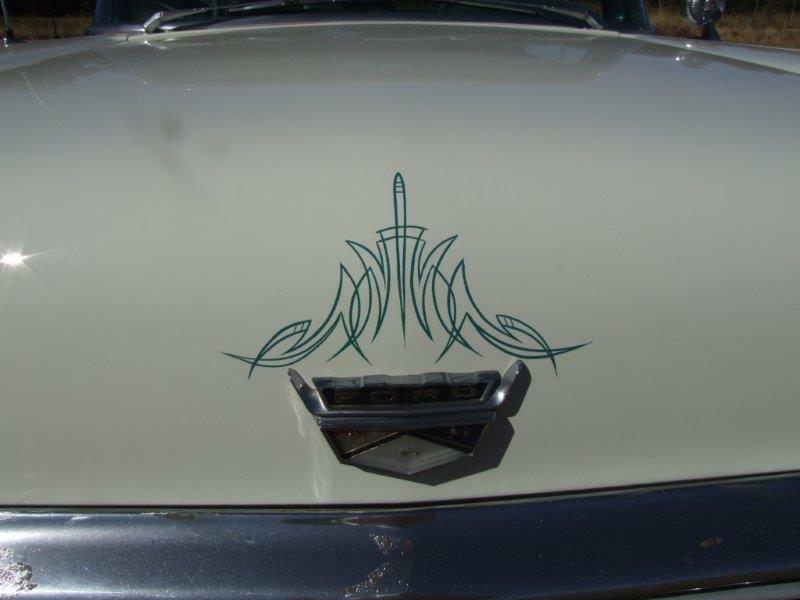 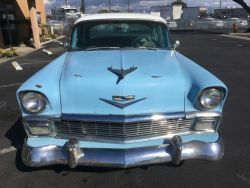 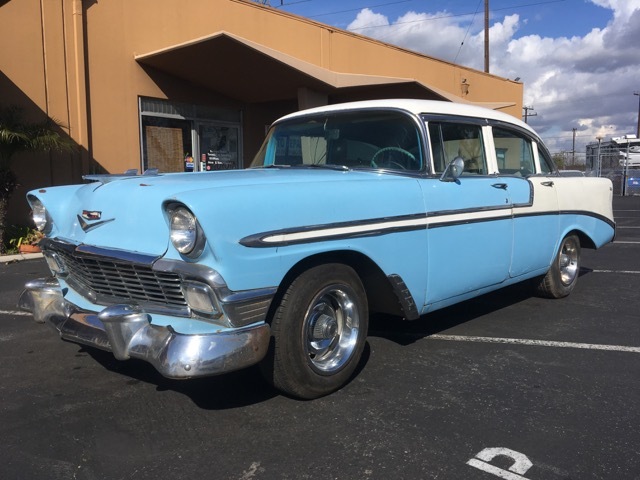 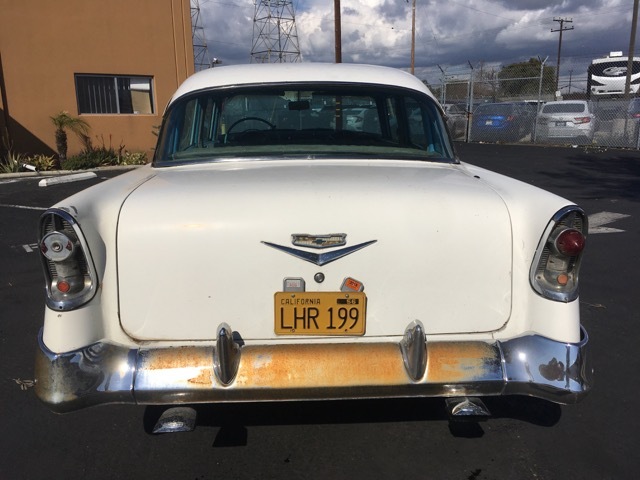 This Comet has the factory S22 package.-includes bucket seats , console , exterior and interior badging, added billet style tail-lights ( 3 tail-lights instead of 2 ). 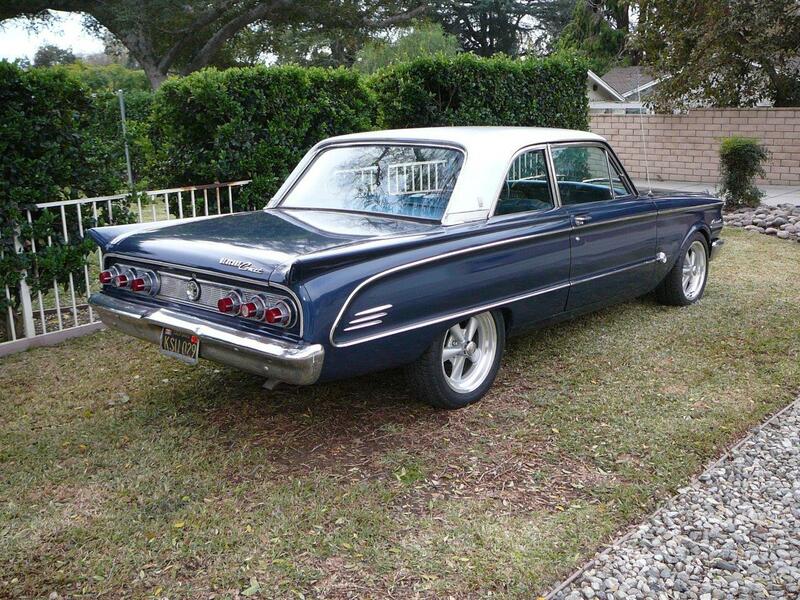 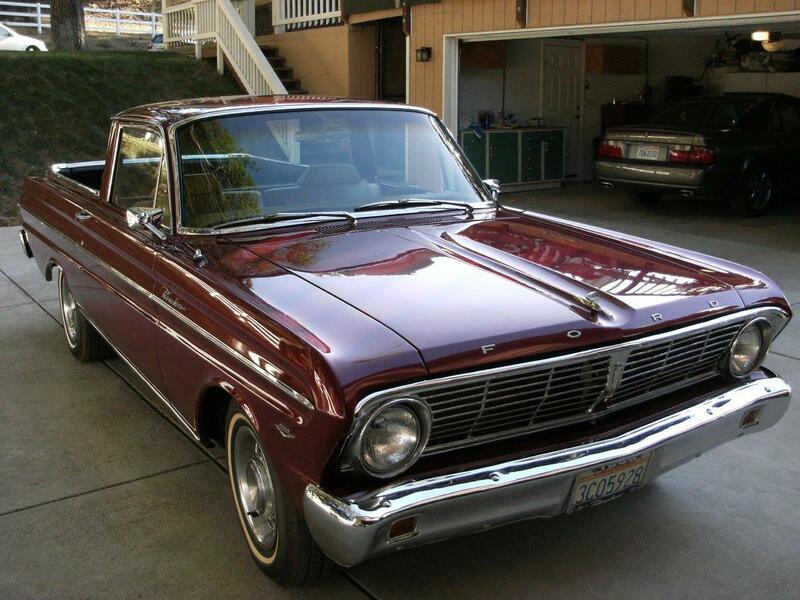 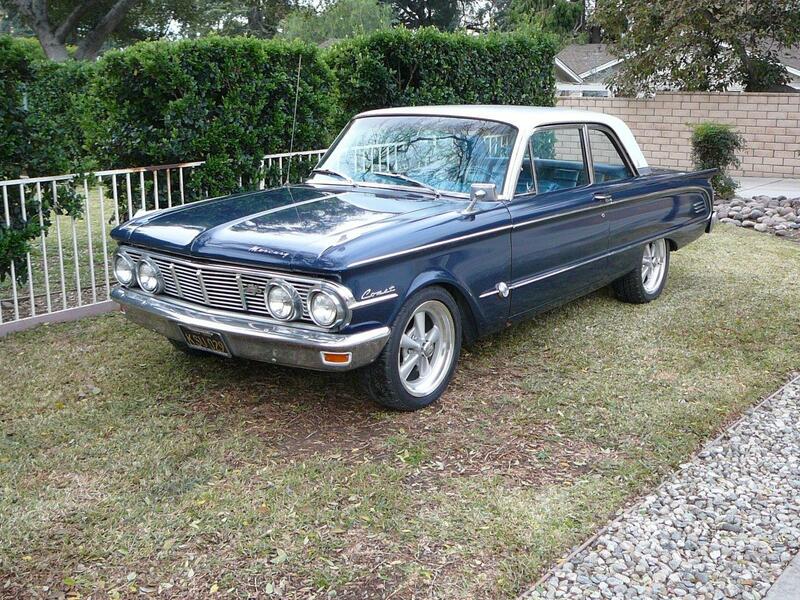 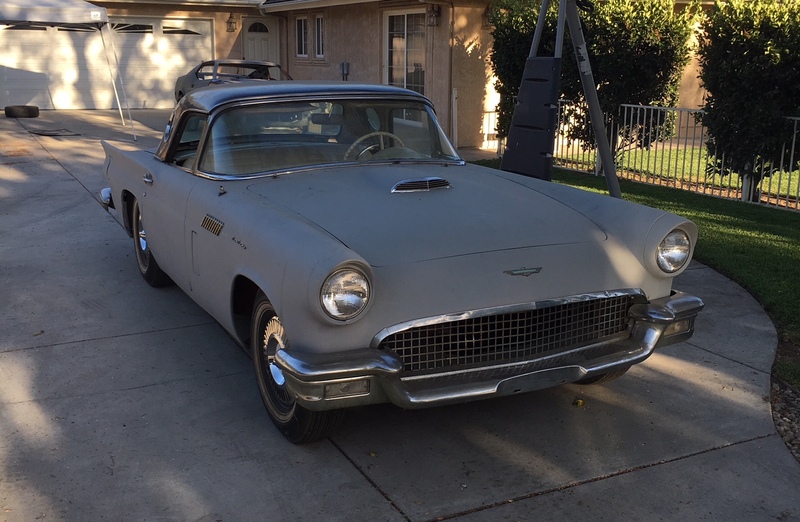 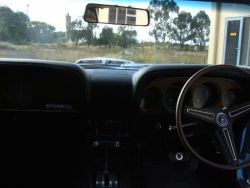 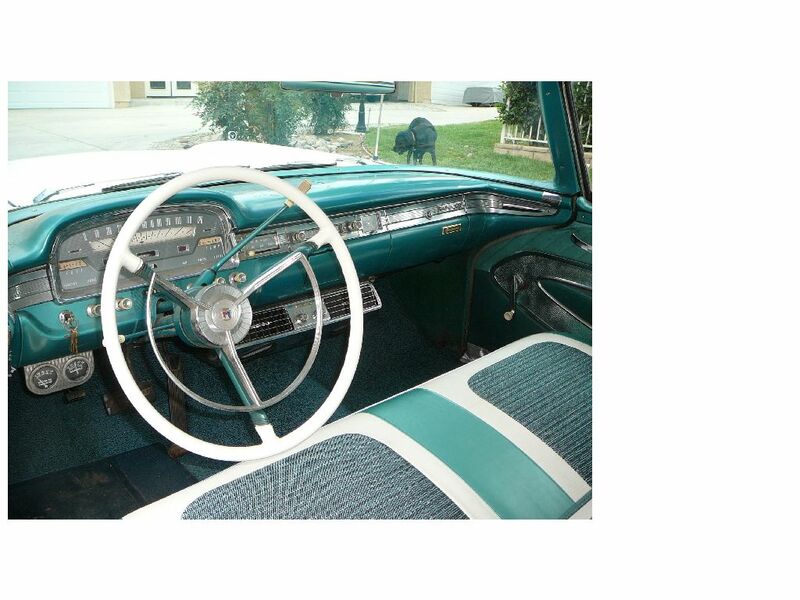 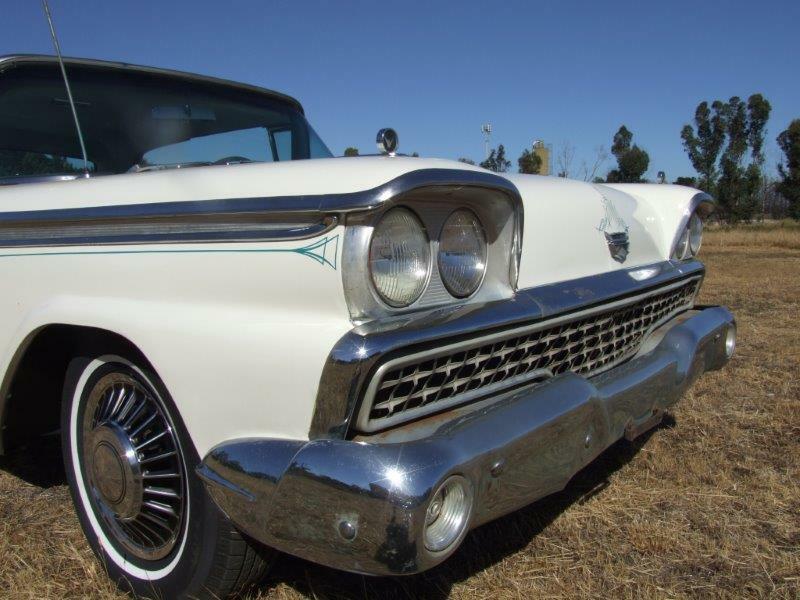 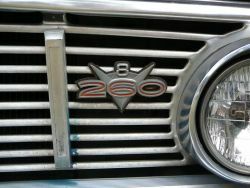 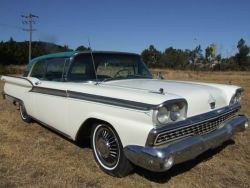 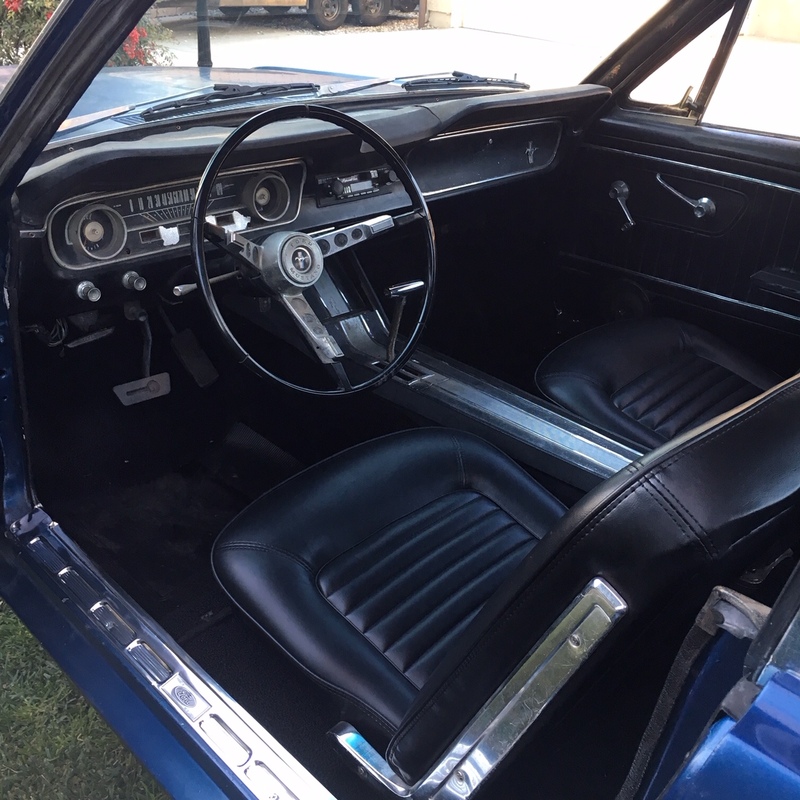 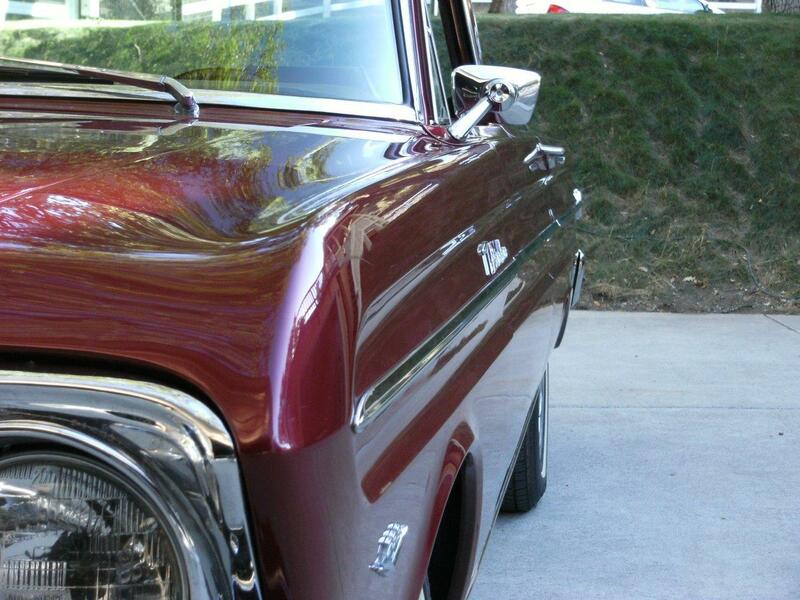 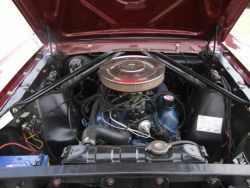 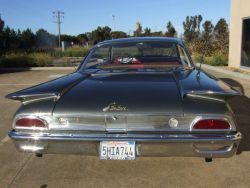 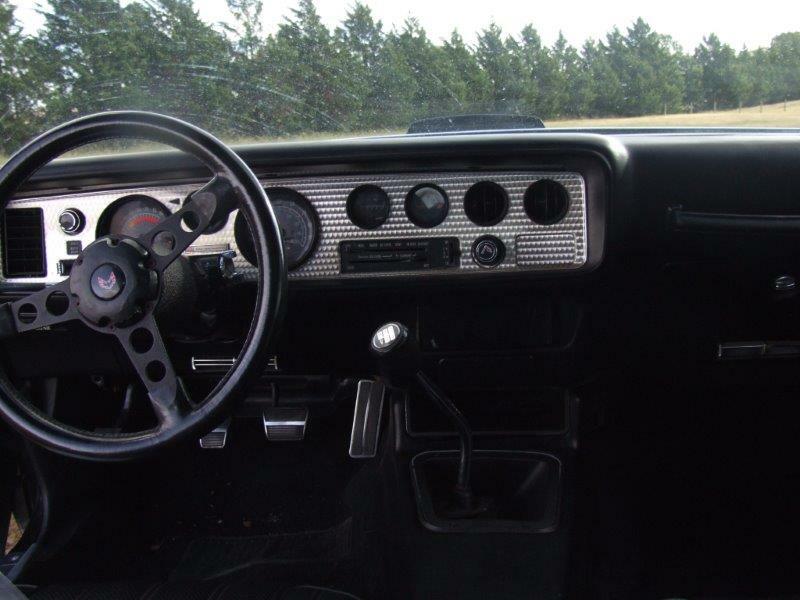 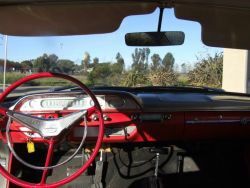 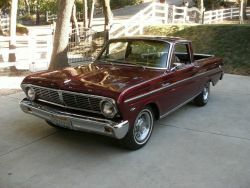 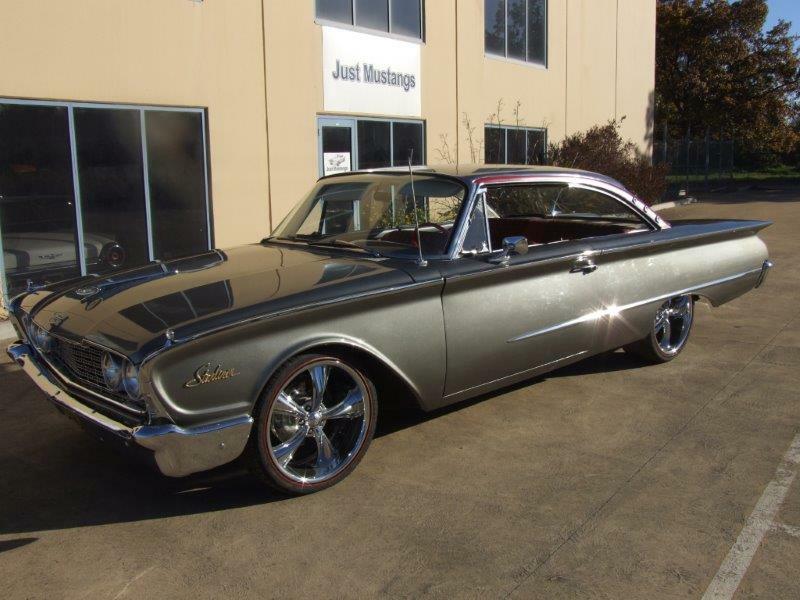 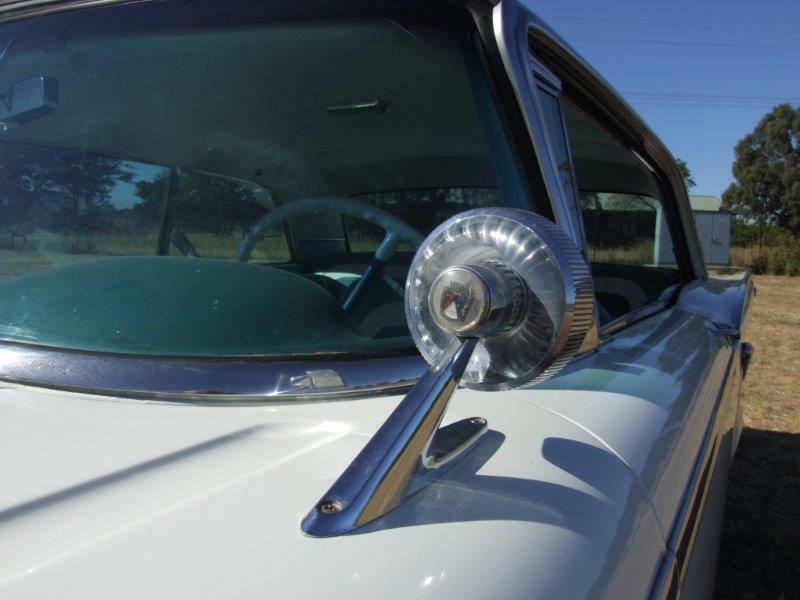 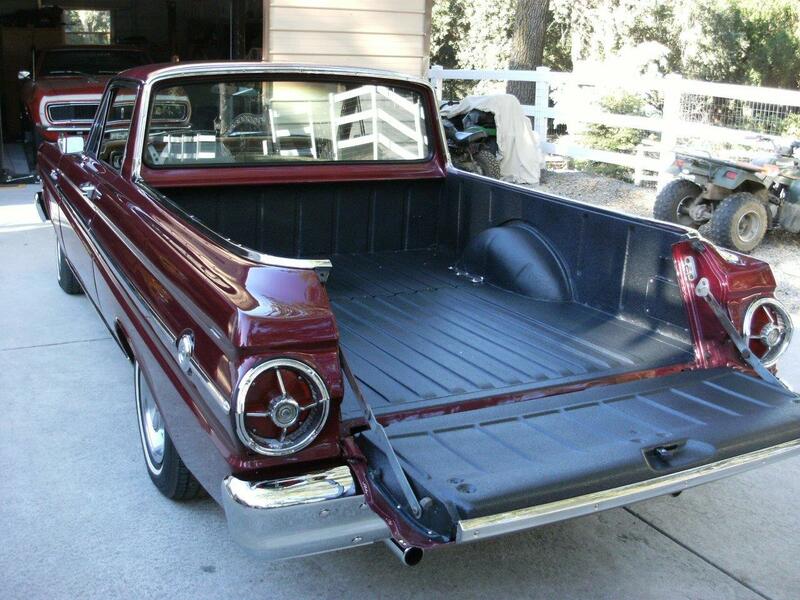 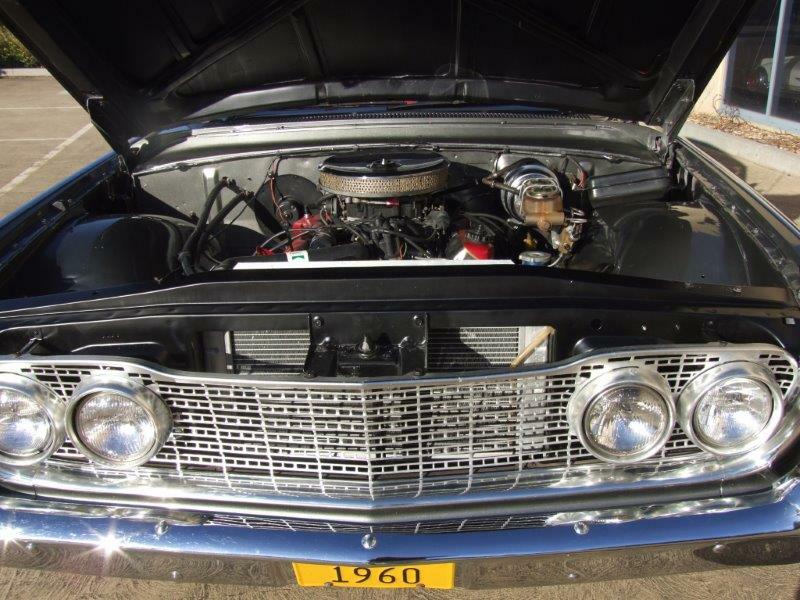 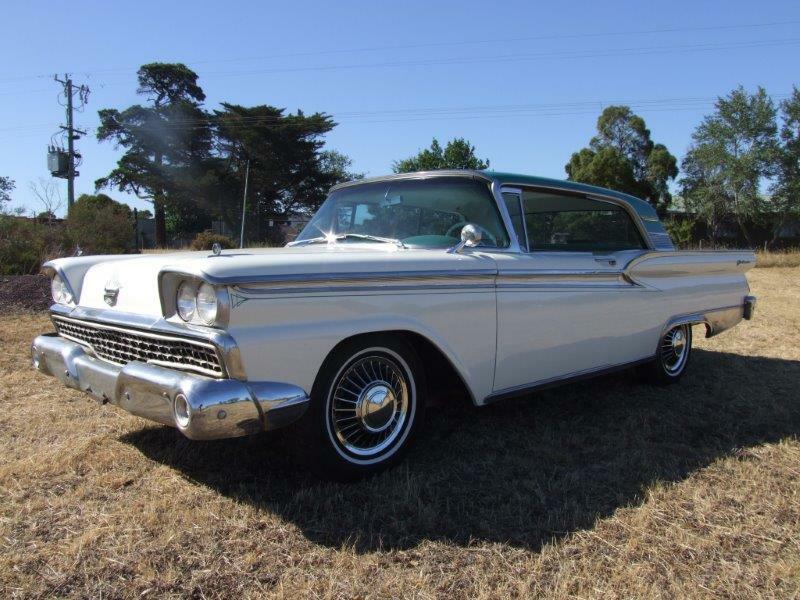 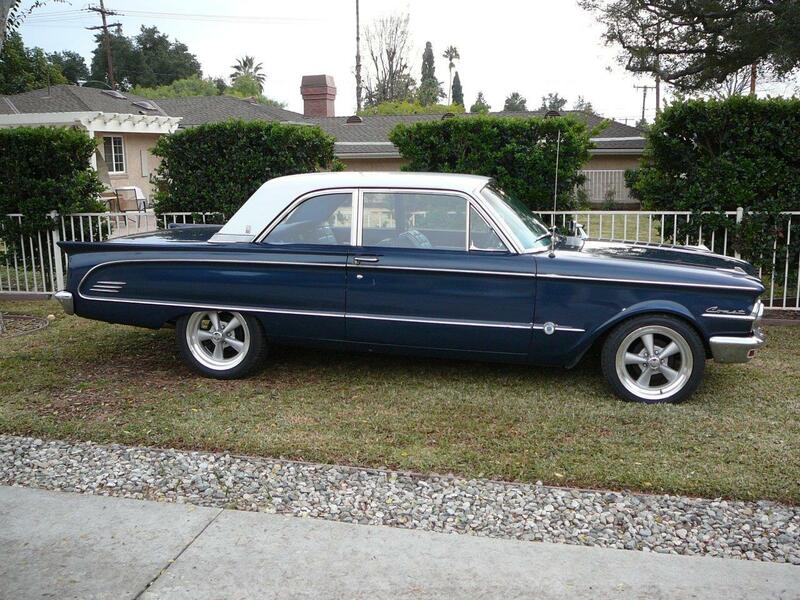 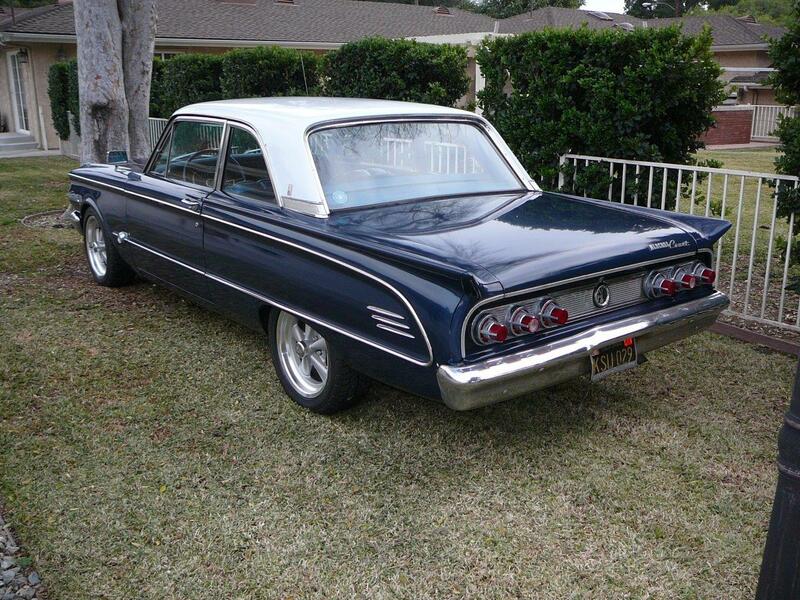 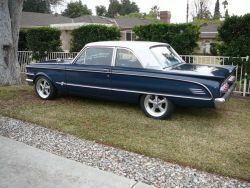 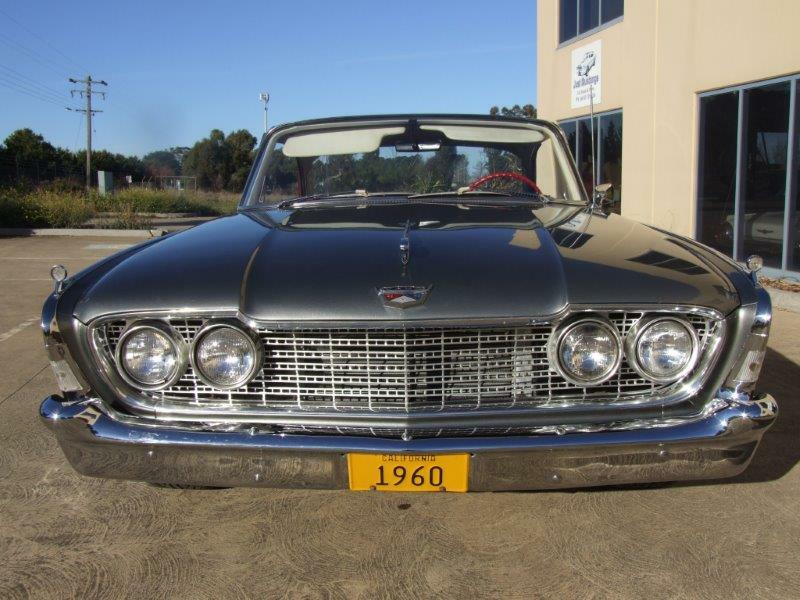 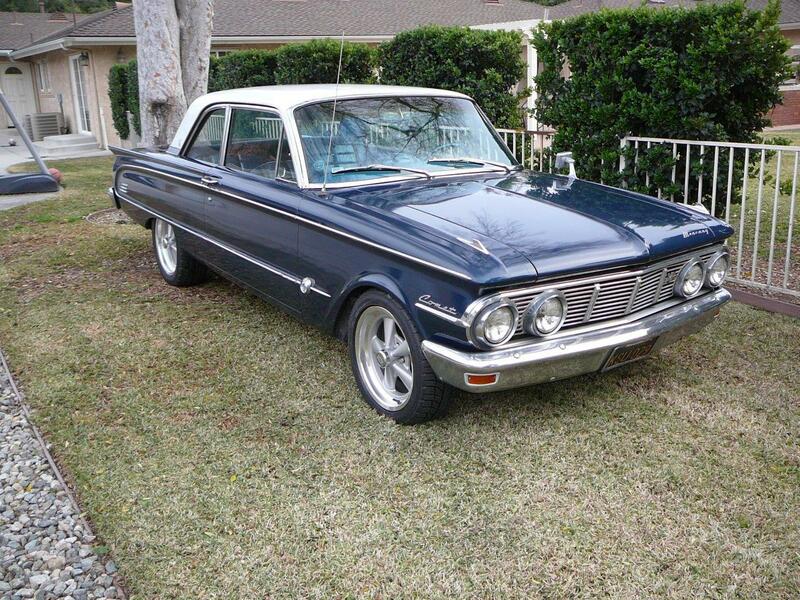 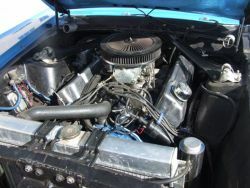 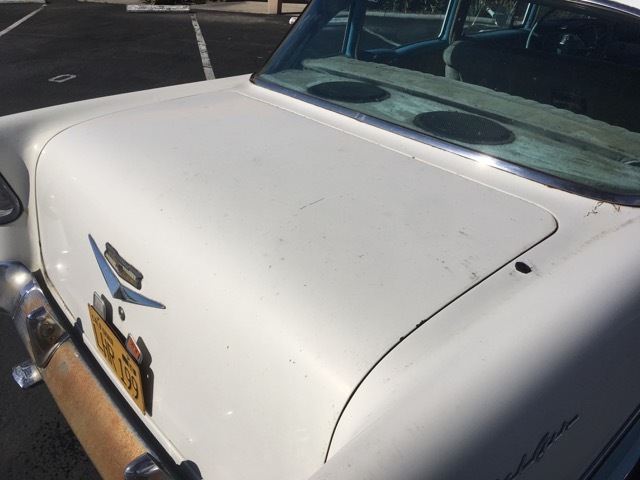 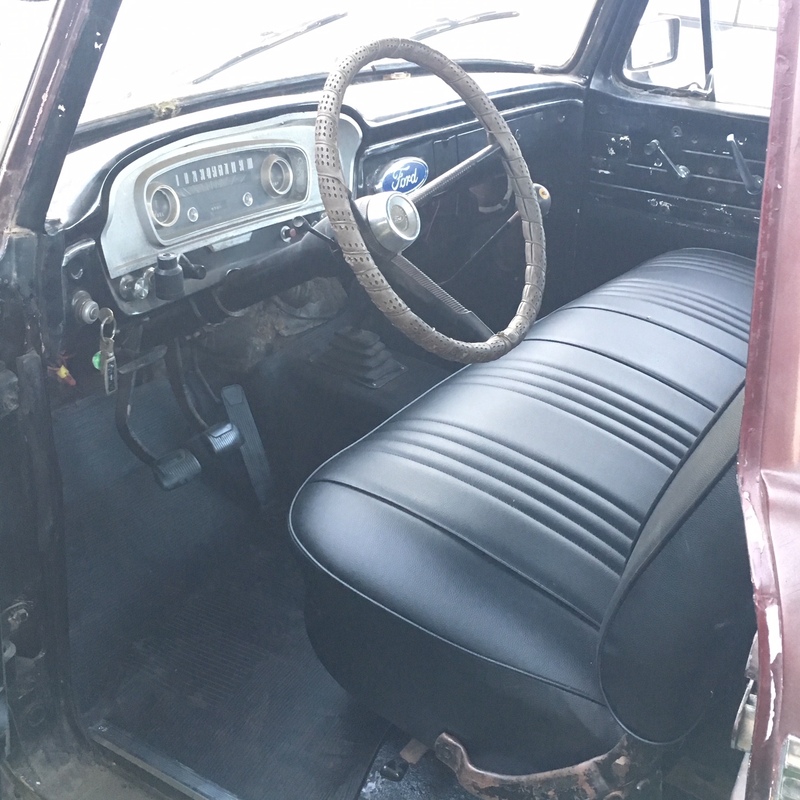 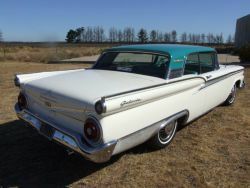 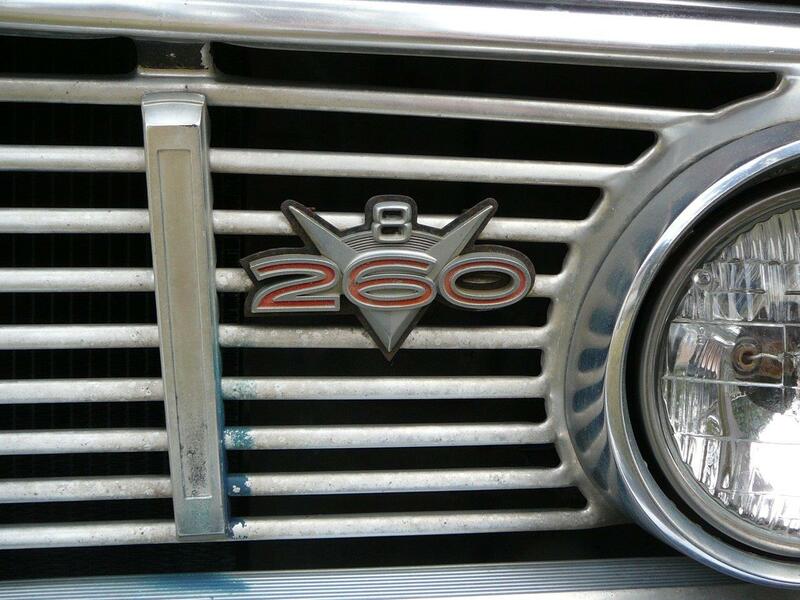 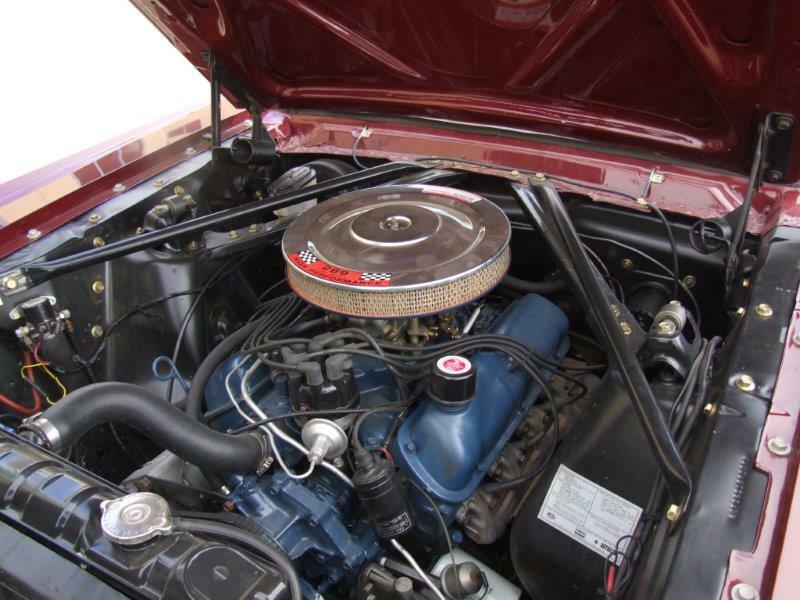 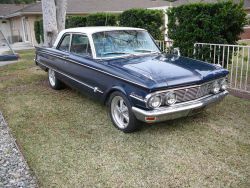 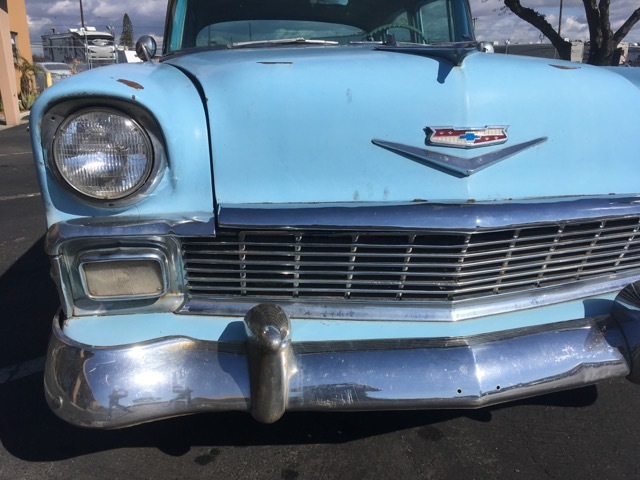 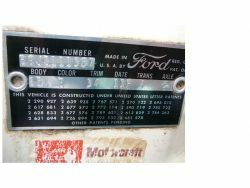 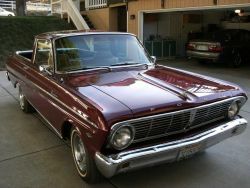 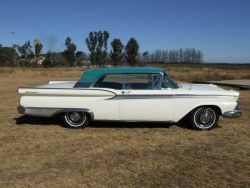 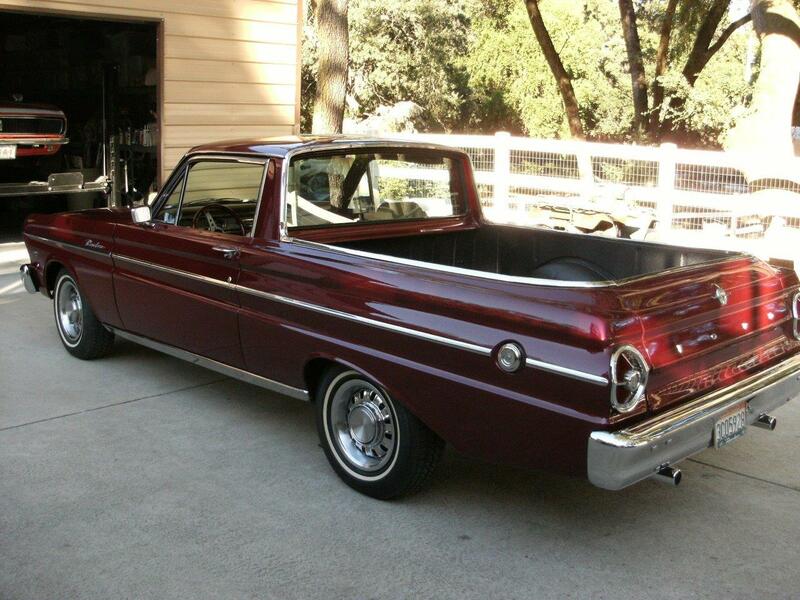 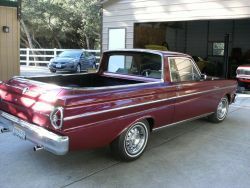 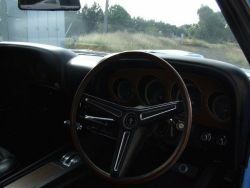 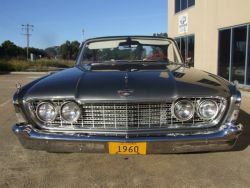 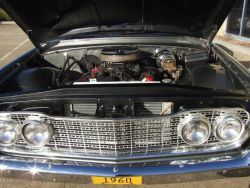 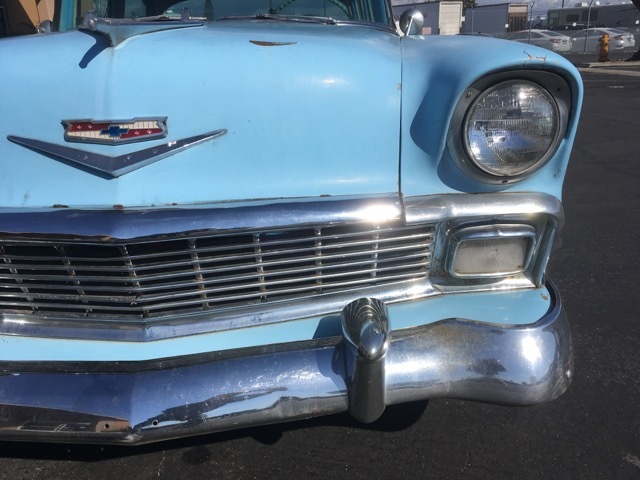 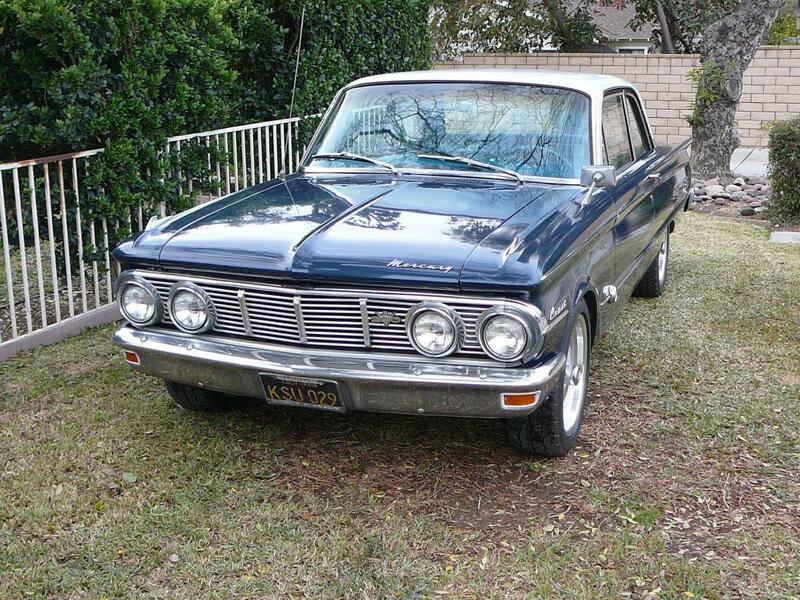 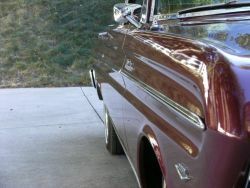 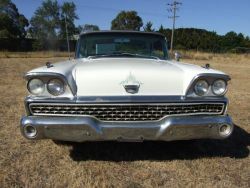 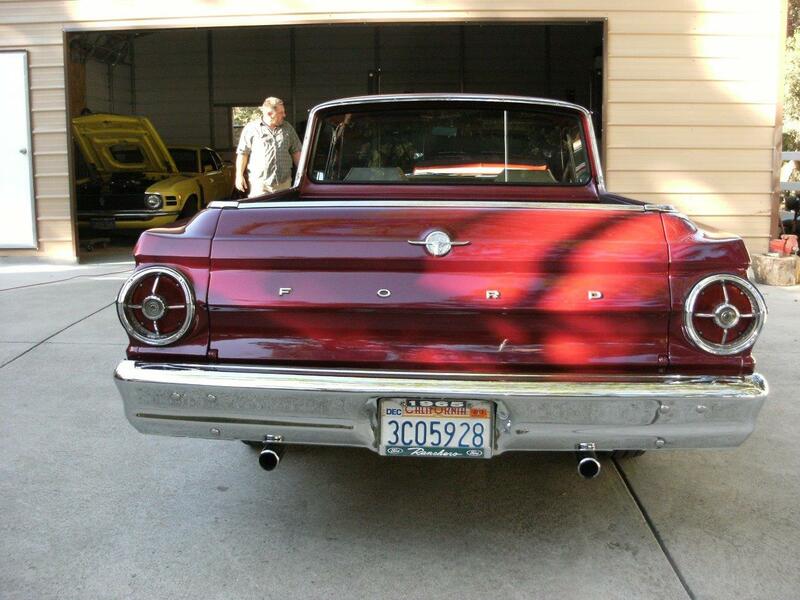 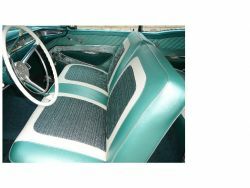 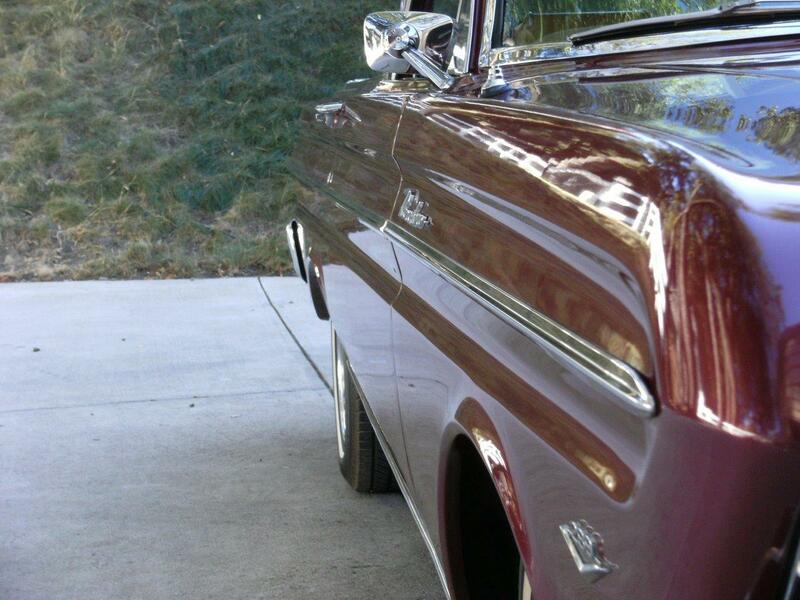 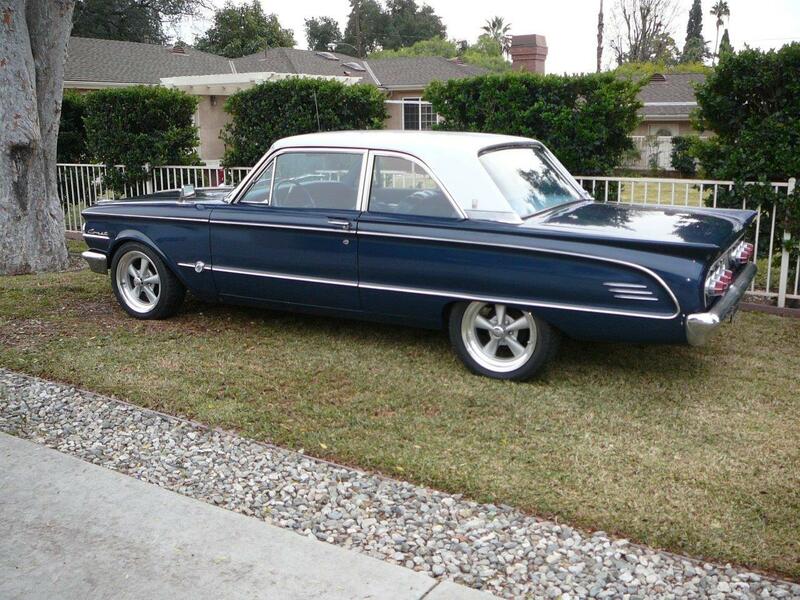 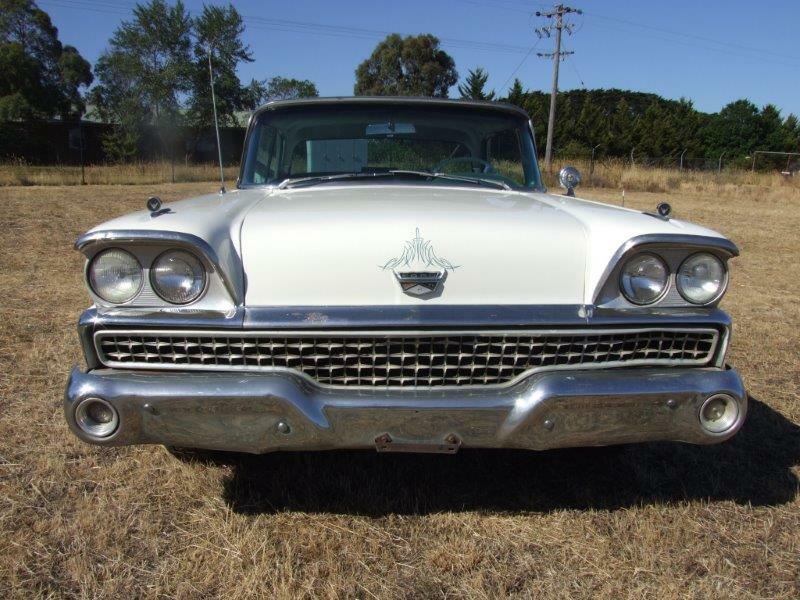 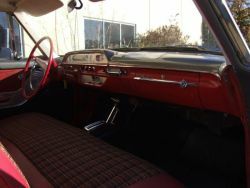 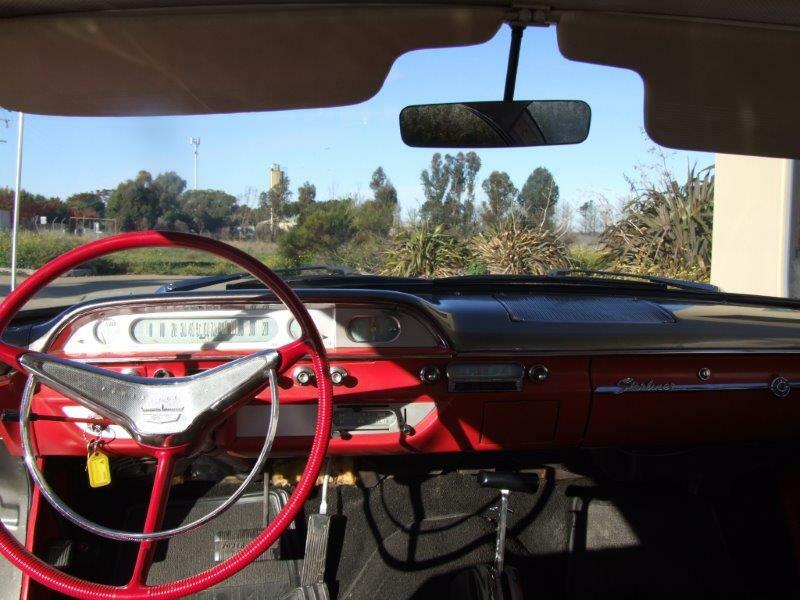 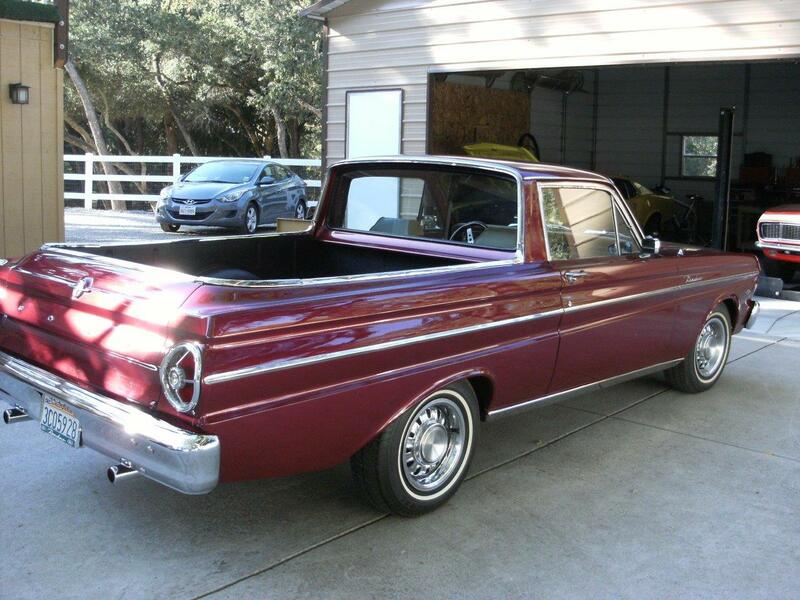 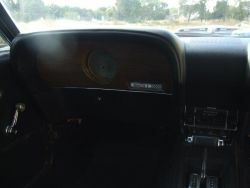 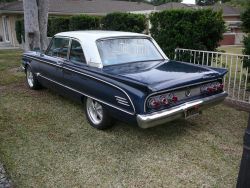 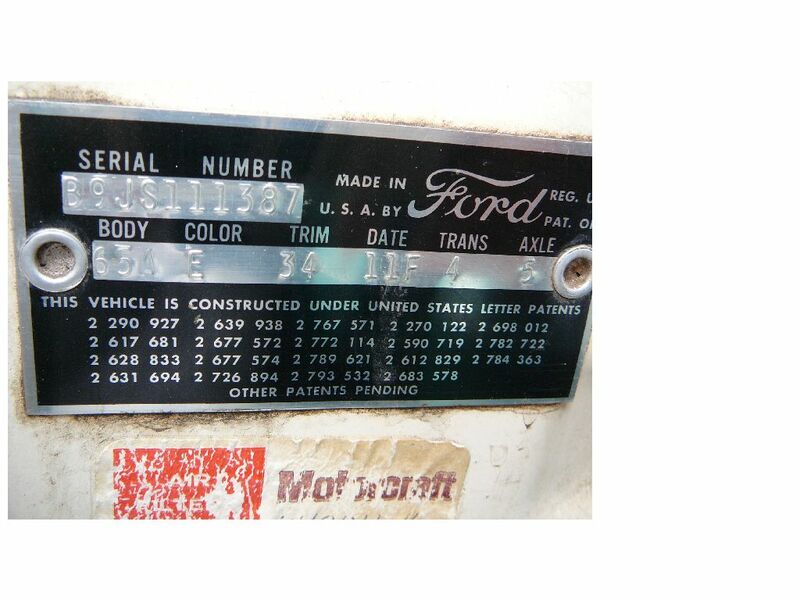 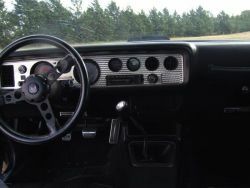 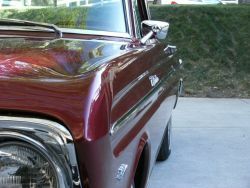 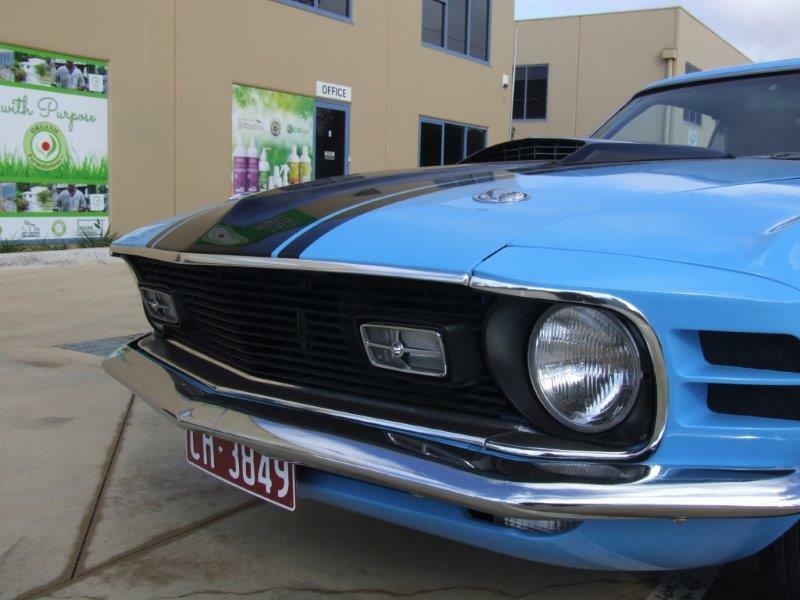 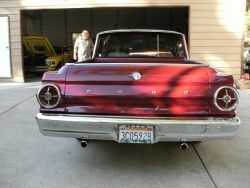 The Comet has the original 260 V8 engine and Ford-O- Matic trans. 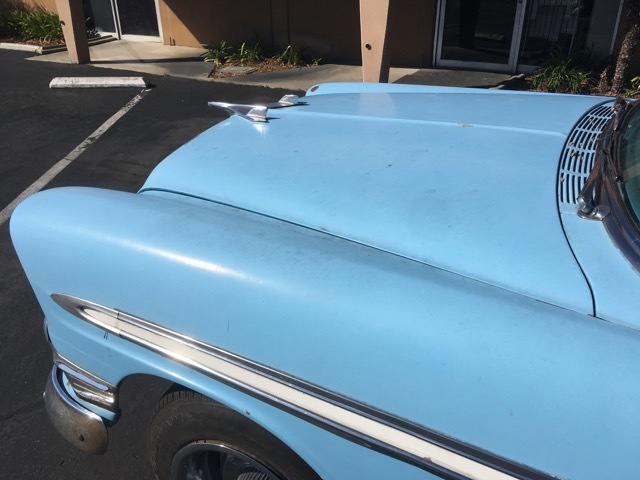 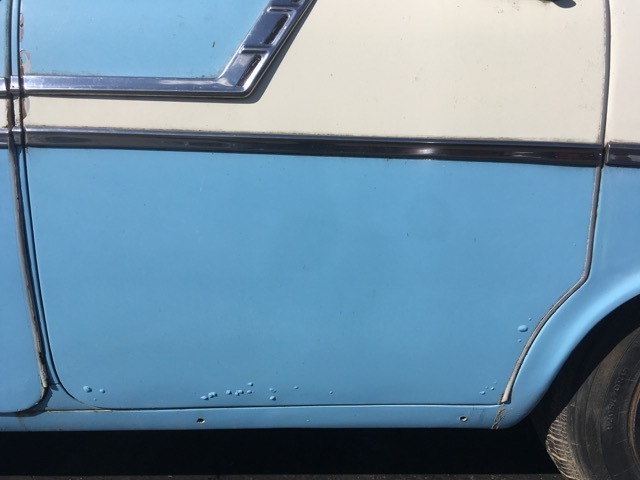 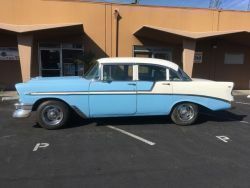 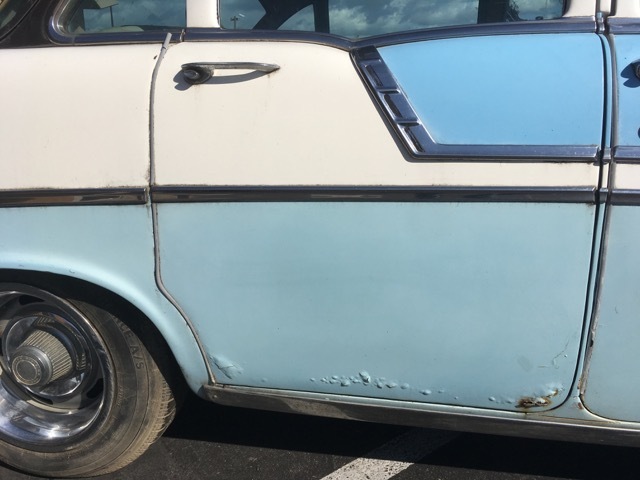 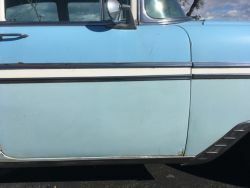 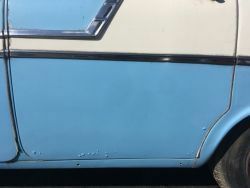 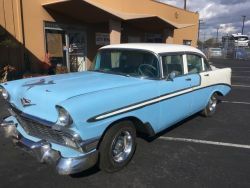 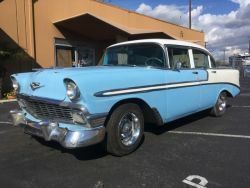 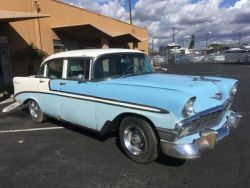 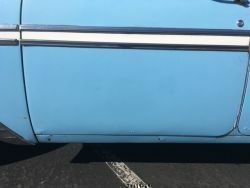 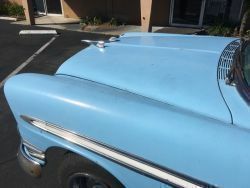 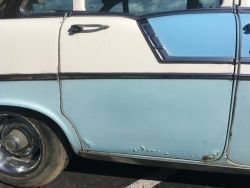 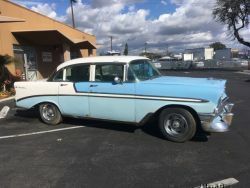 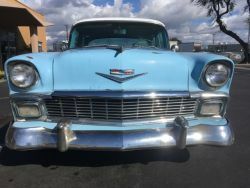 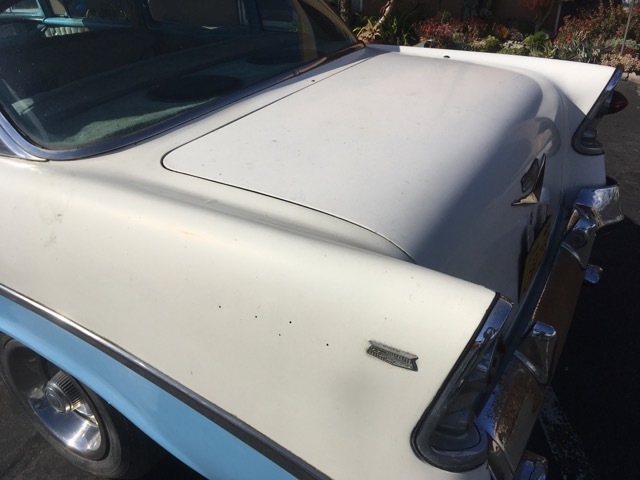 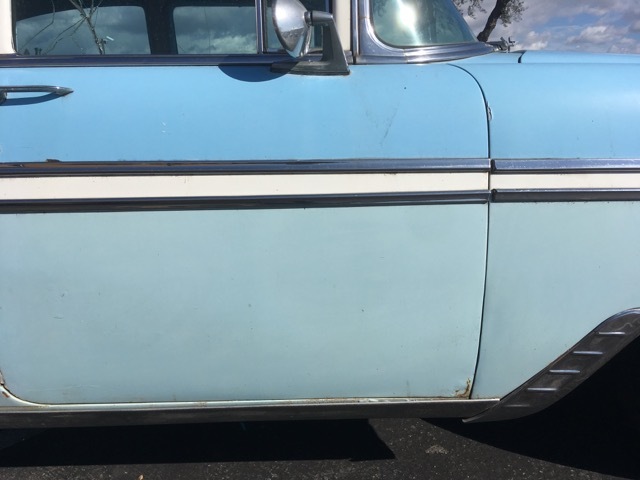 Nice solid car that has had one repaint in original Satin Blue metallic with White top -.paint presents well but does have some chips and blems . 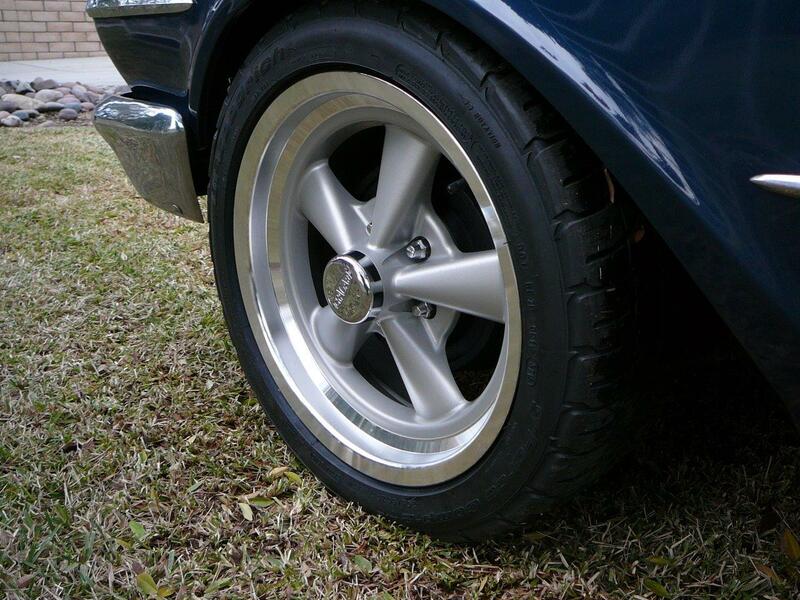 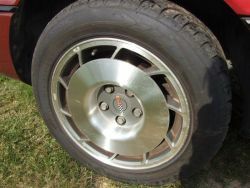 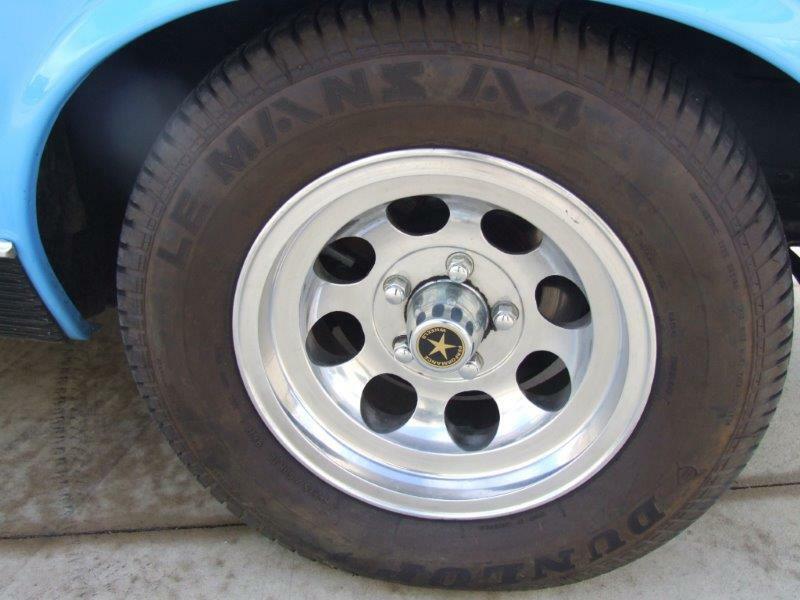 Comet has brand new set of 17 inch aluminium Cragar wheels with new BF Goodrich G -Force radials .Car runs and drives well -only has manual drum brakes .front suspension ,exhaust and most interior pieces have been redone .Comet has all original panels .Rare car in the USA- step up and buy a good cruiser for the shows.